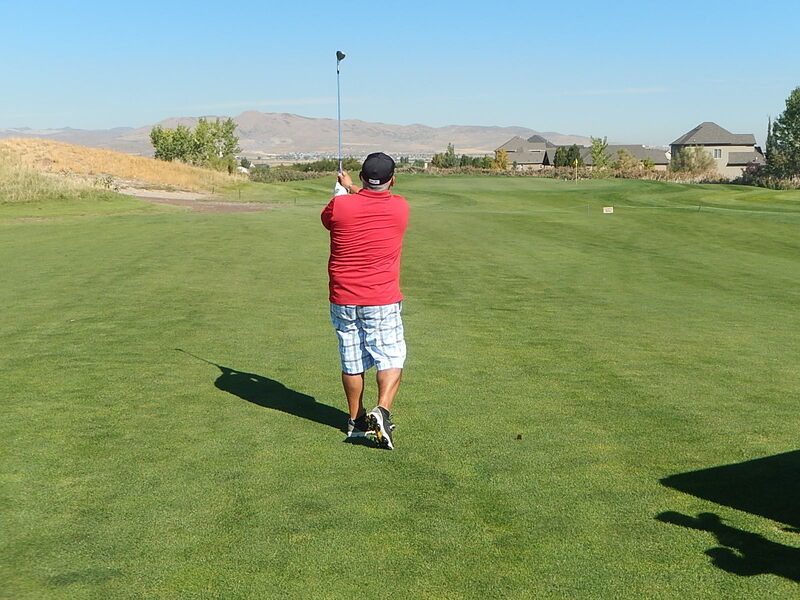 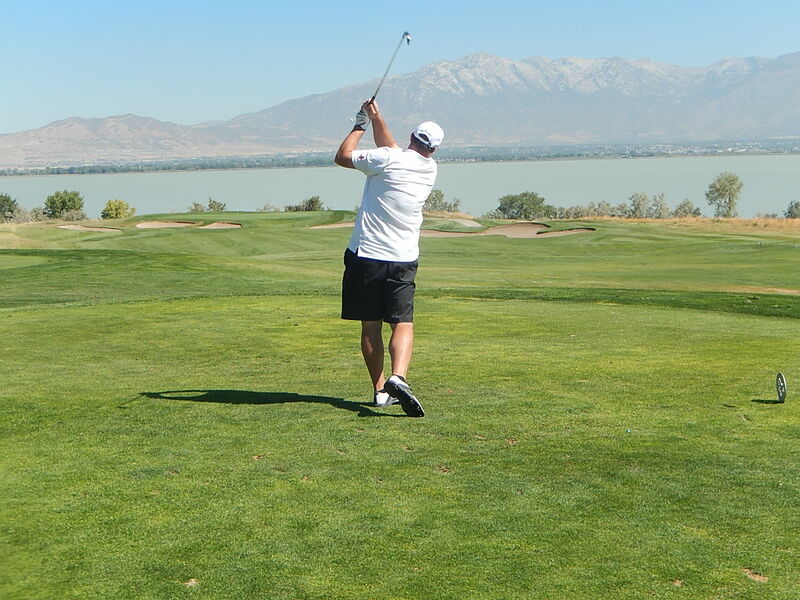 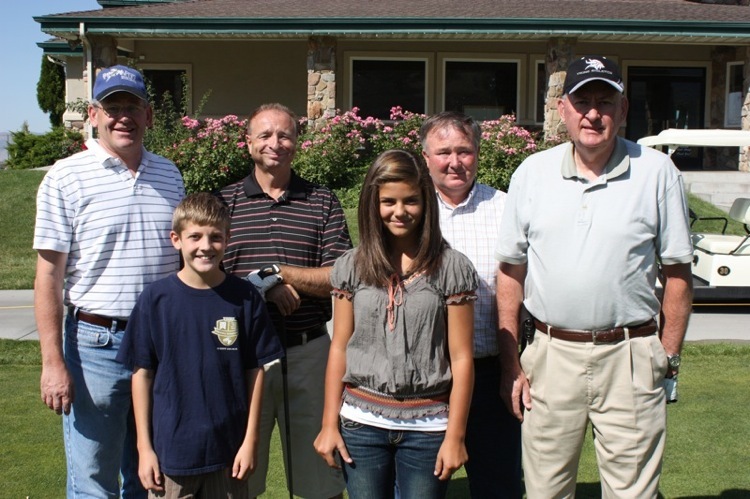 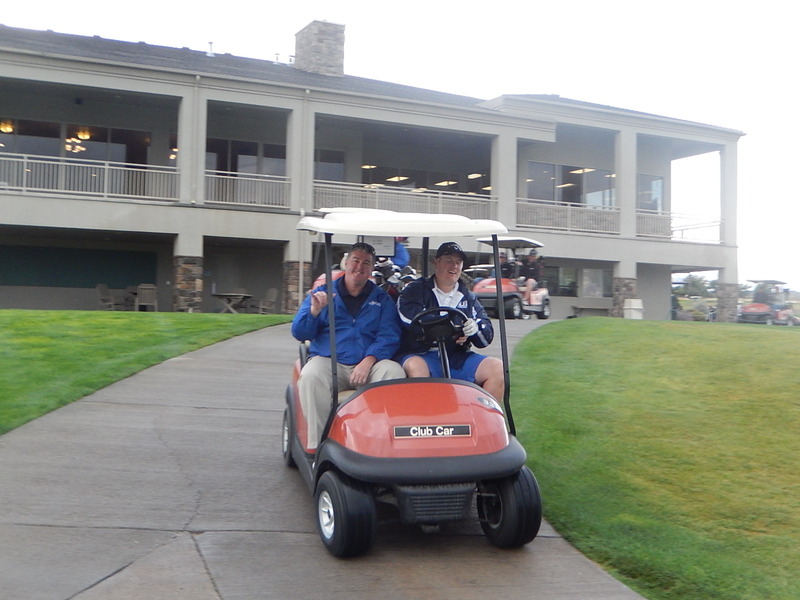 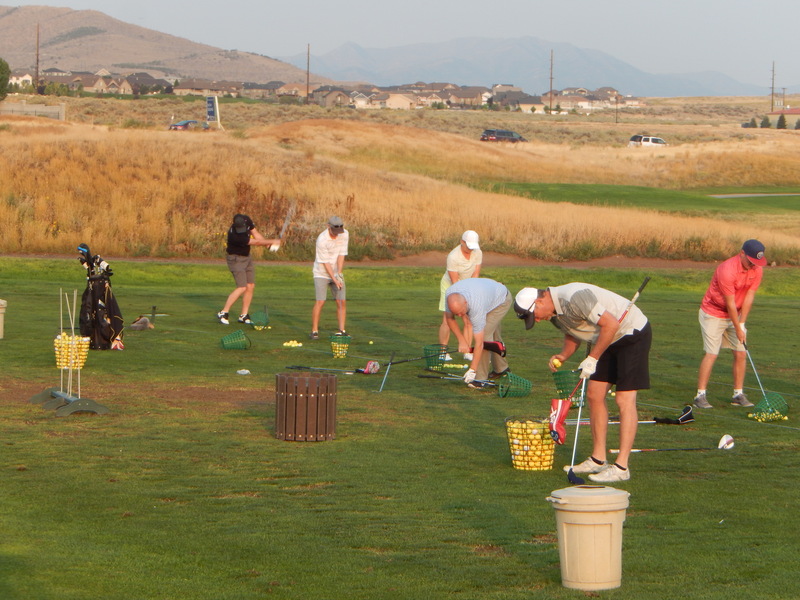 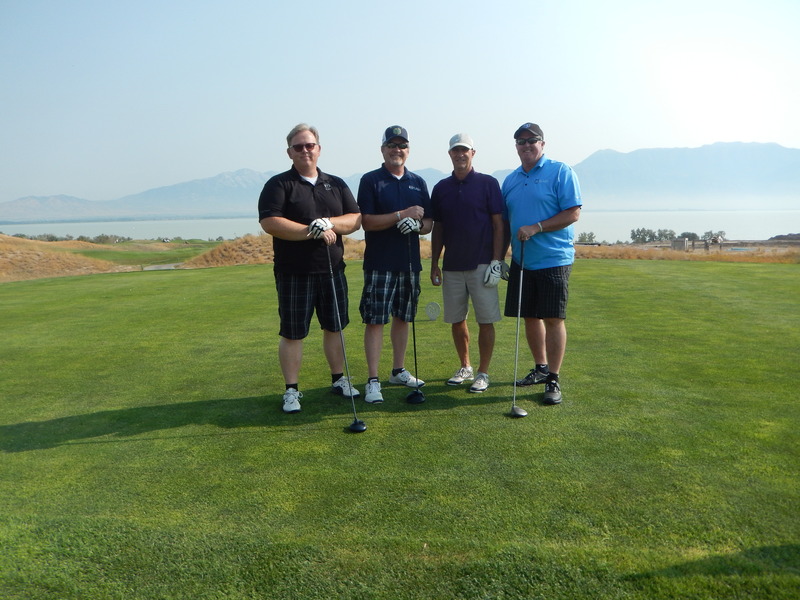 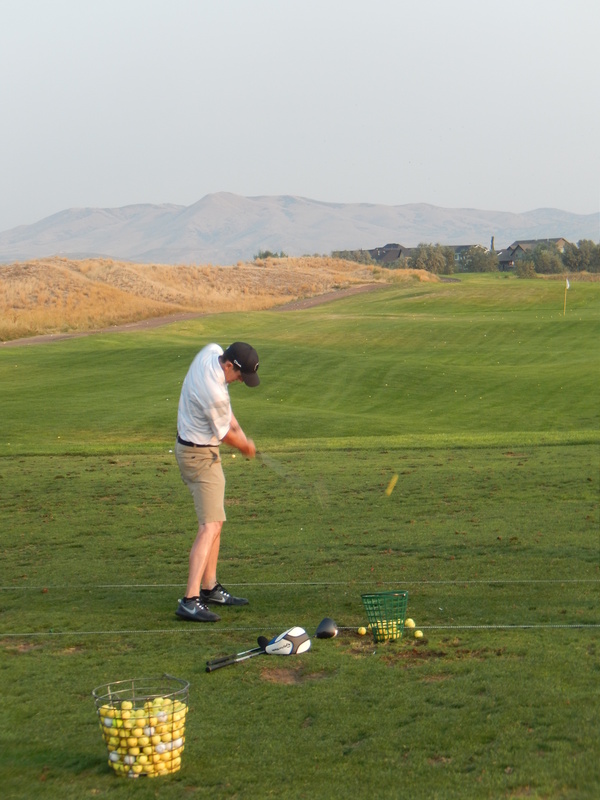 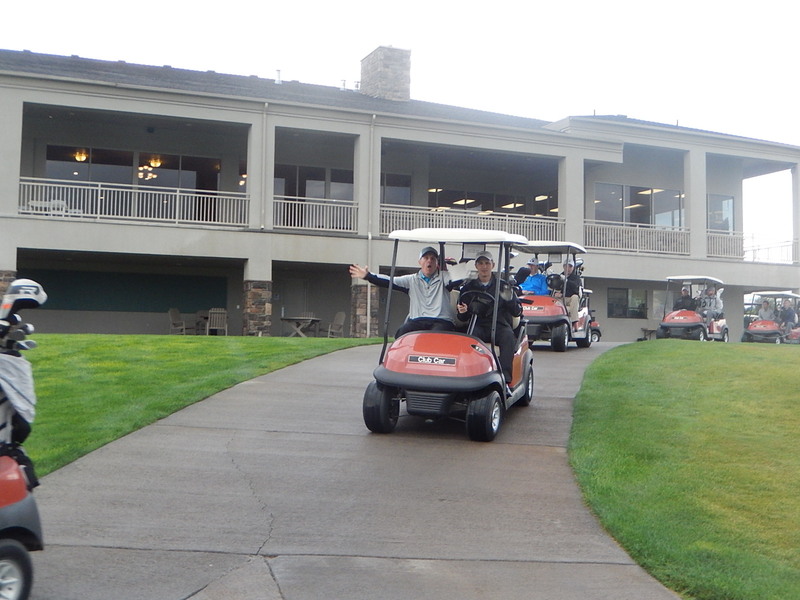 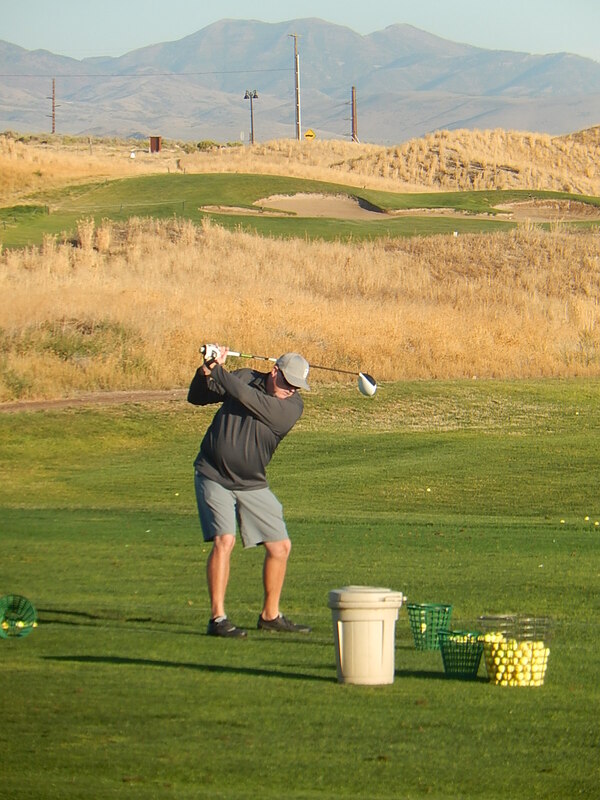 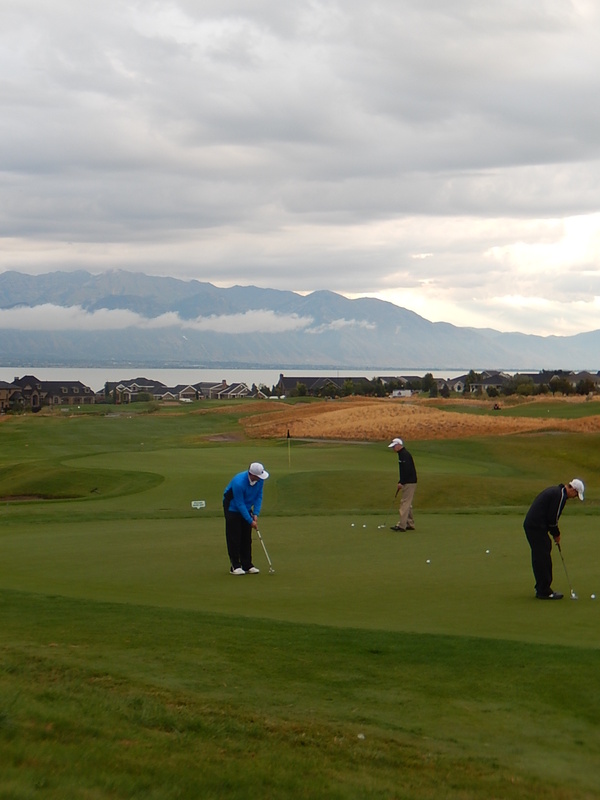 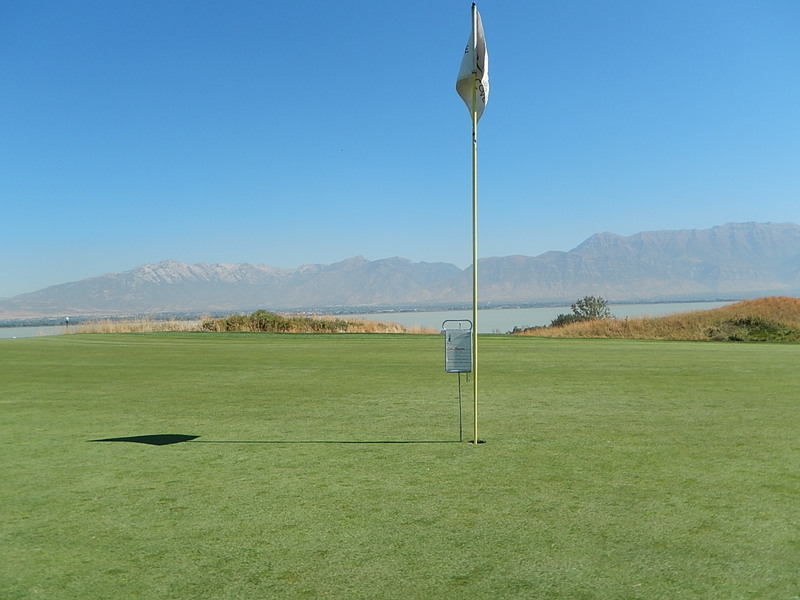 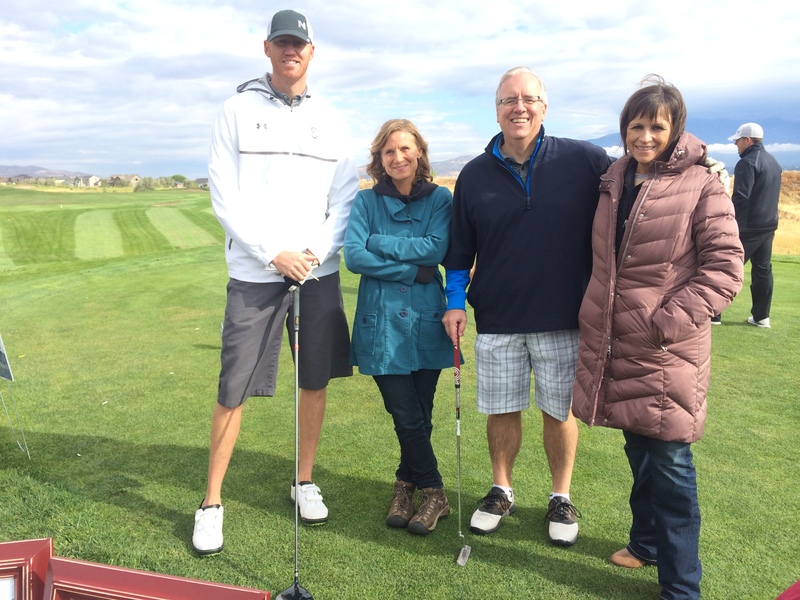 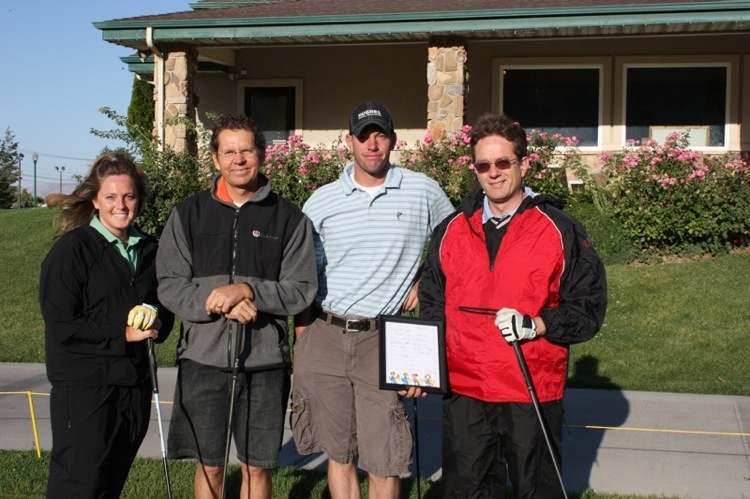 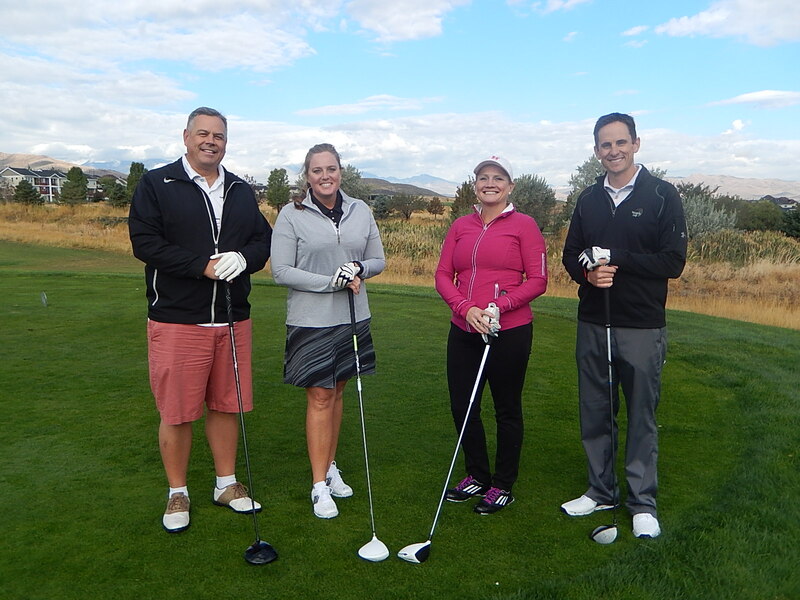 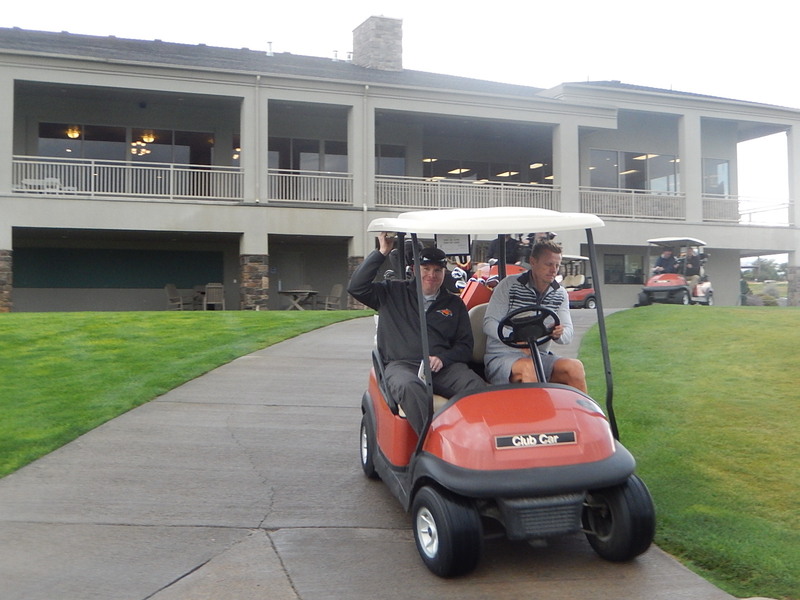 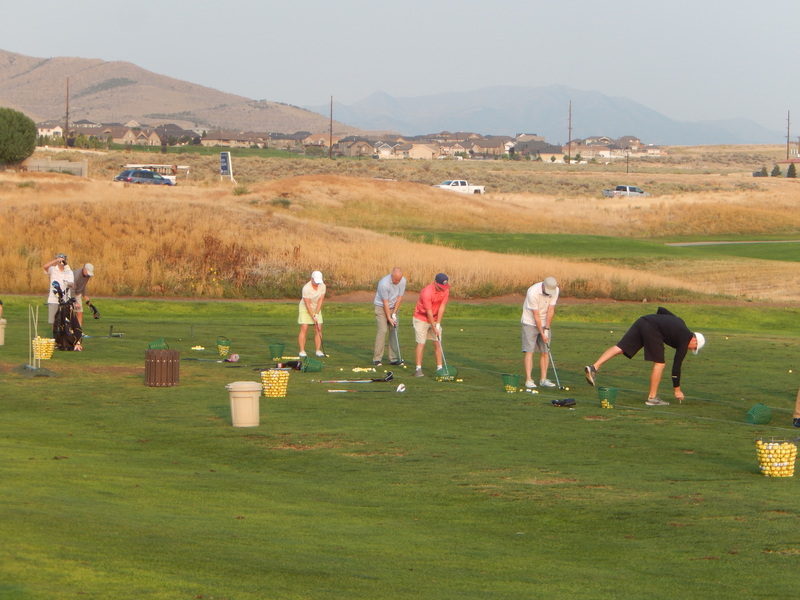 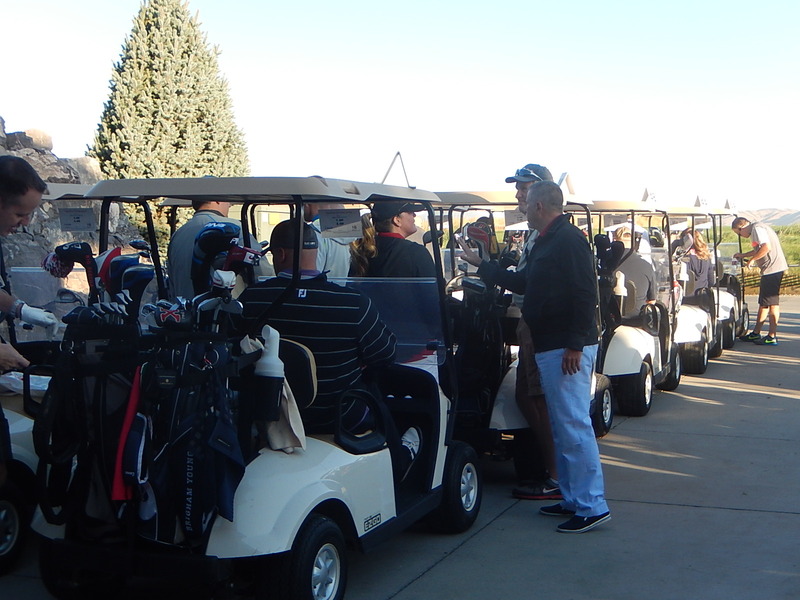 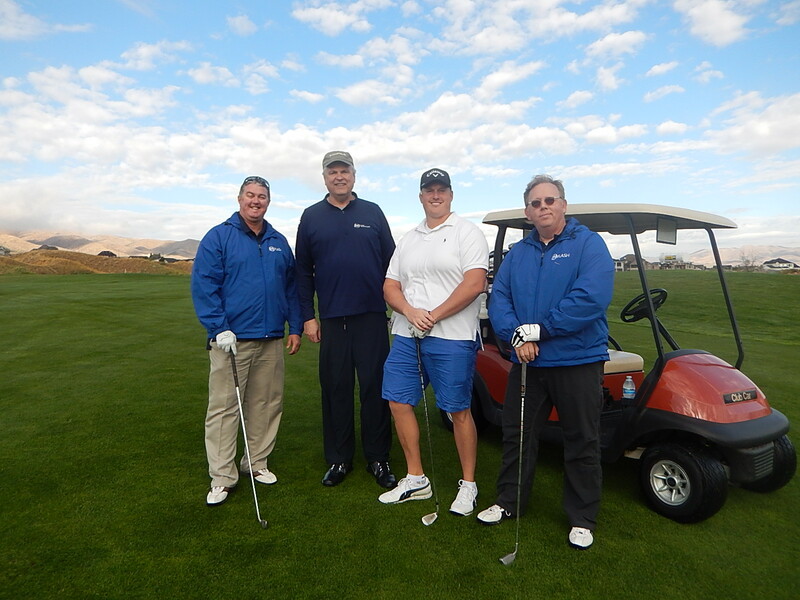 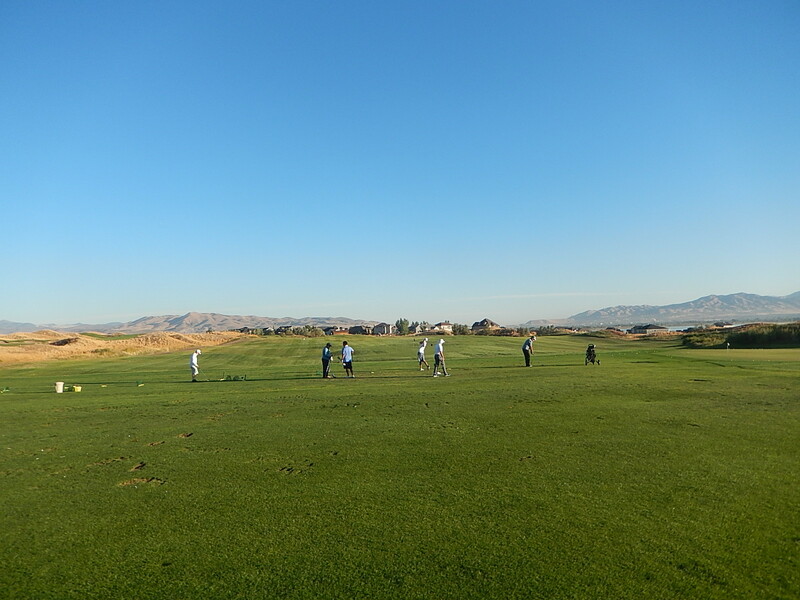 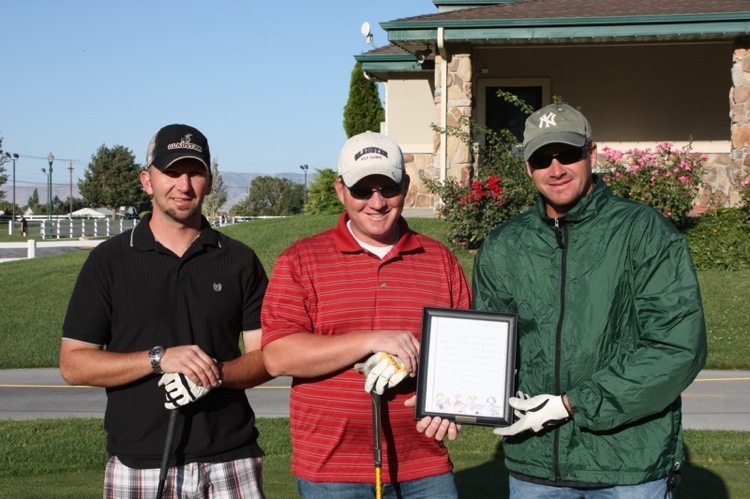 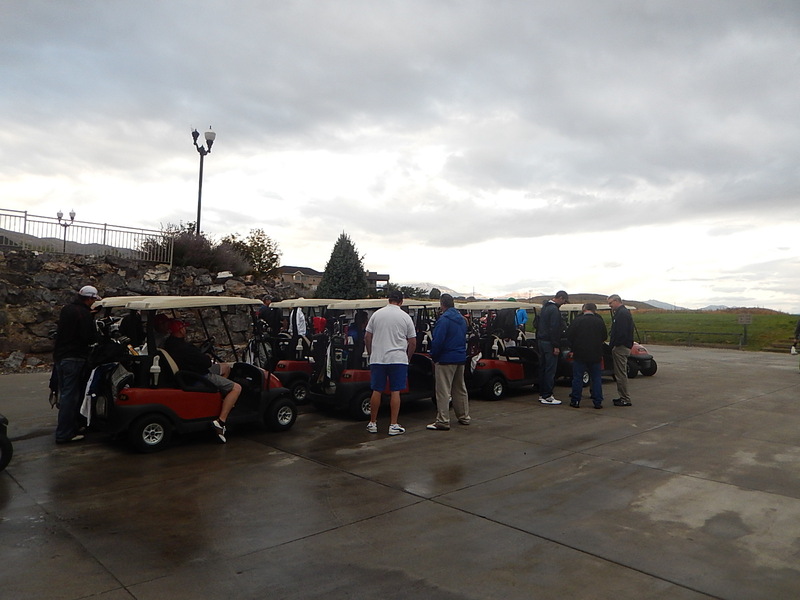 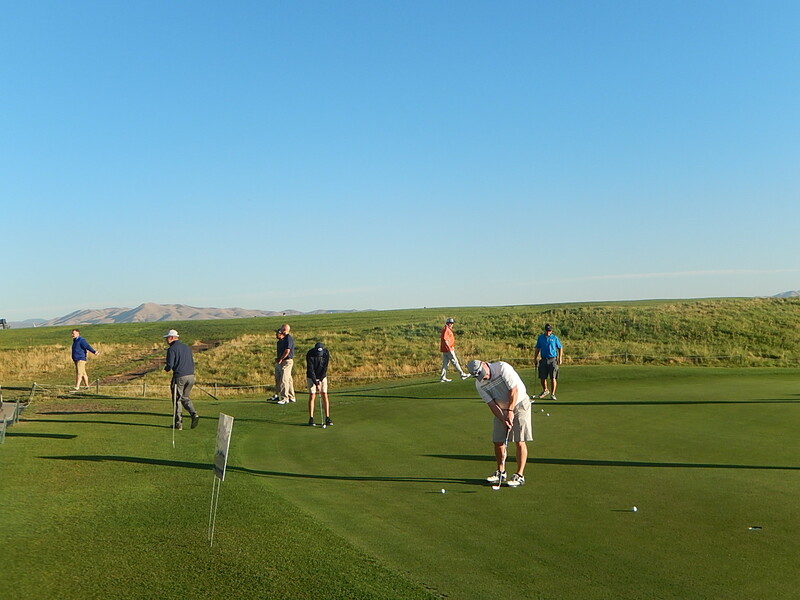 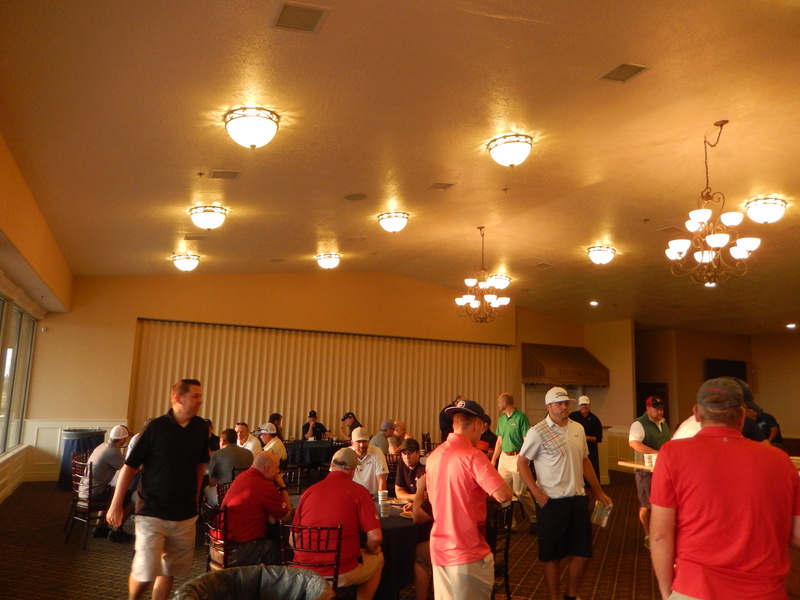 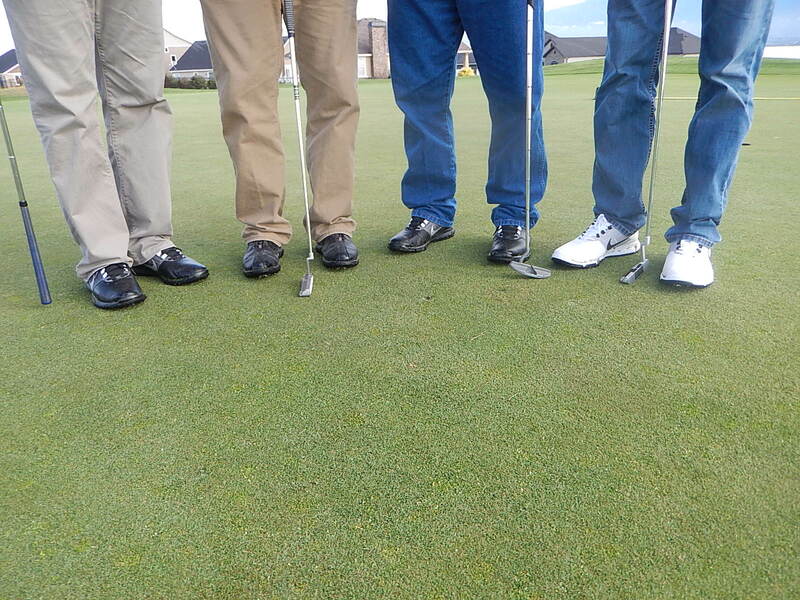 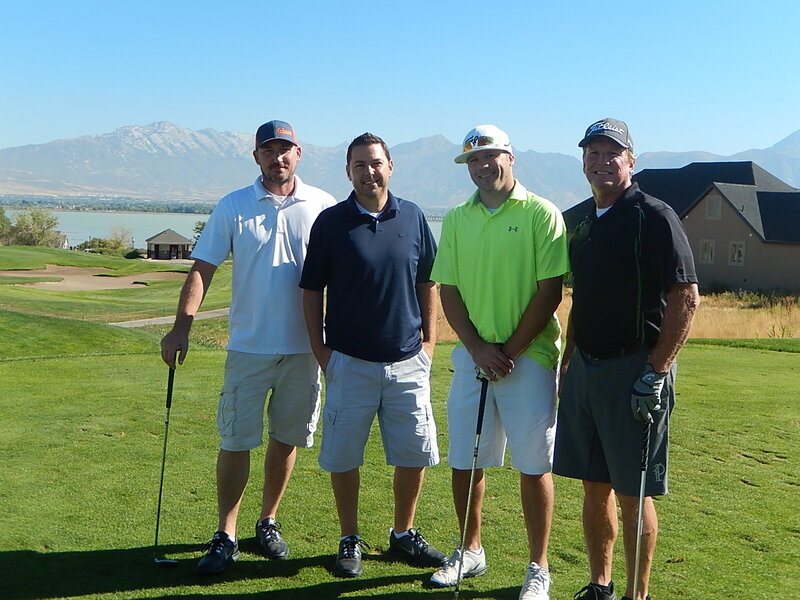 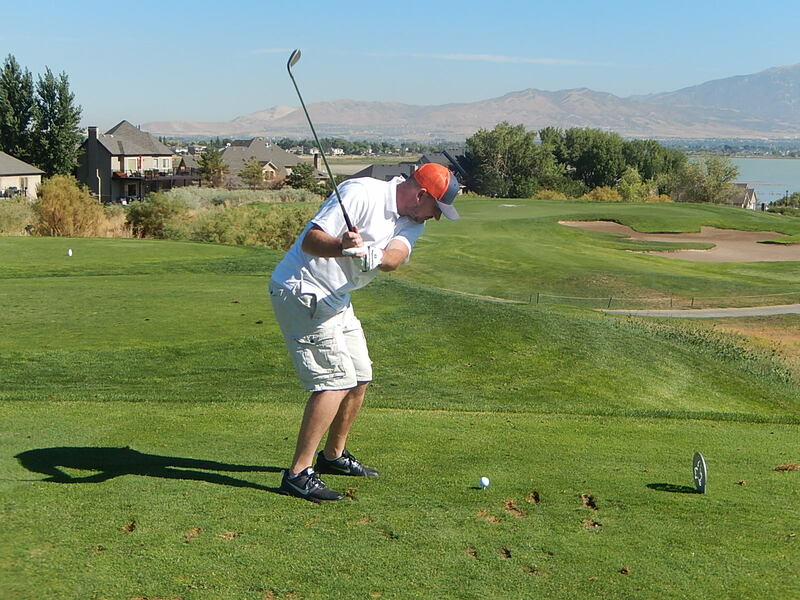 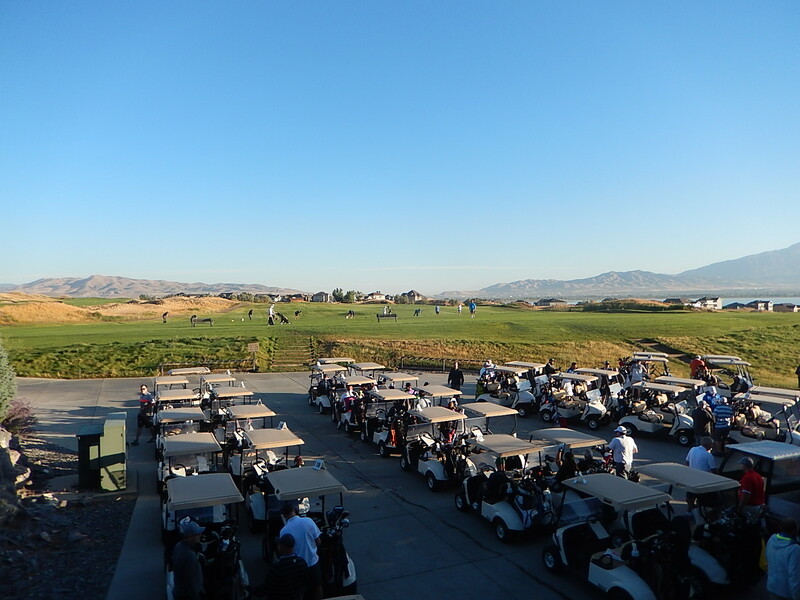 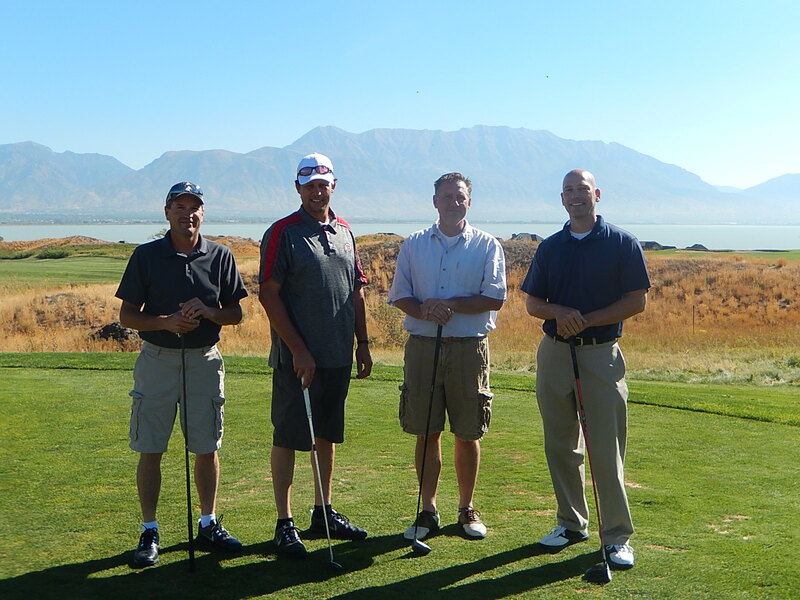 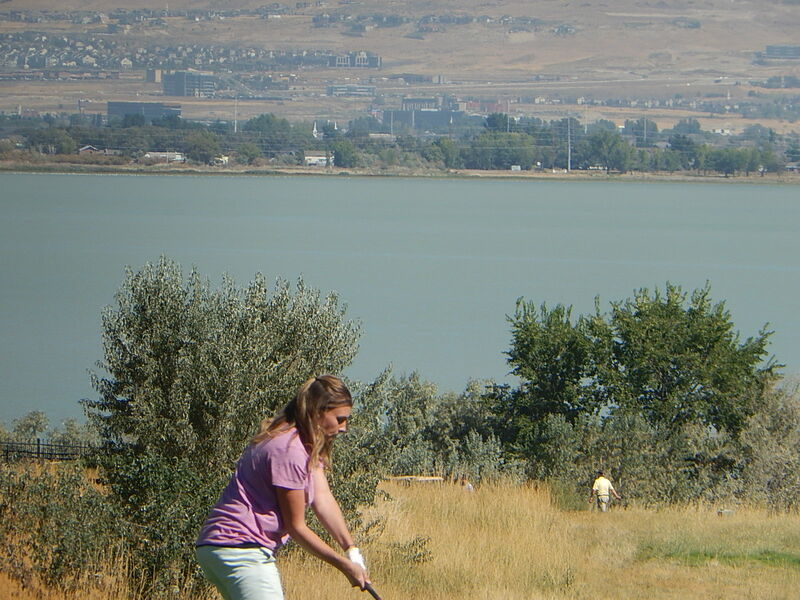 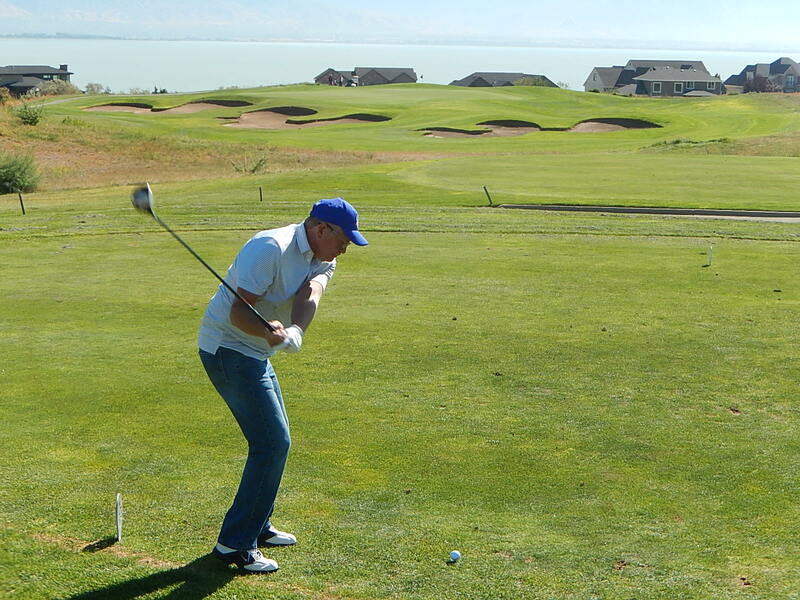 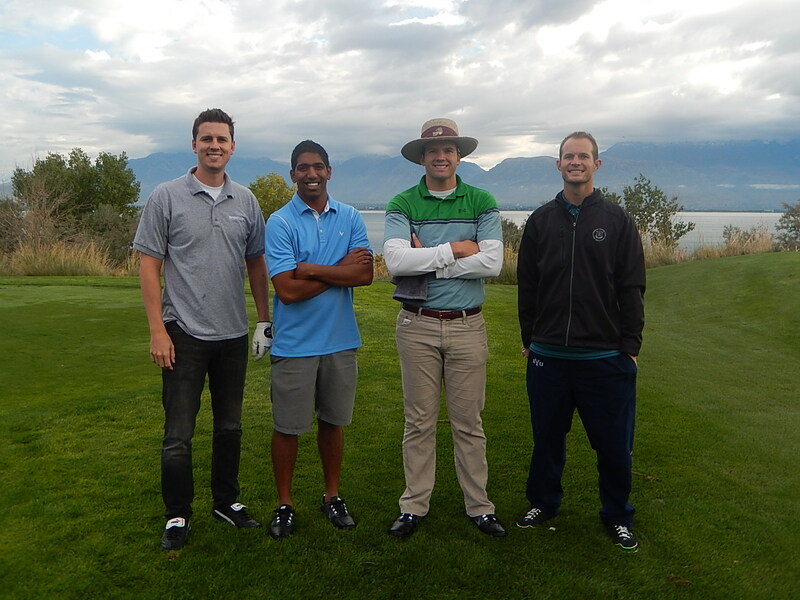 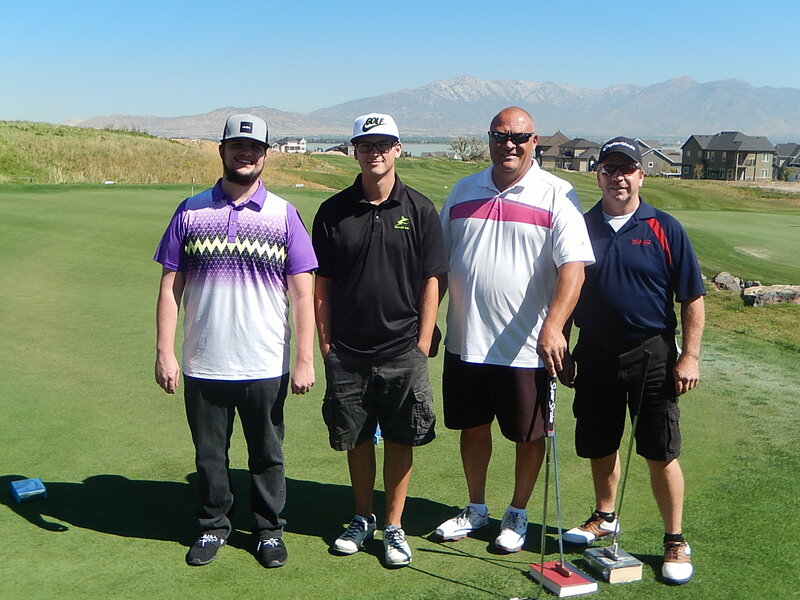 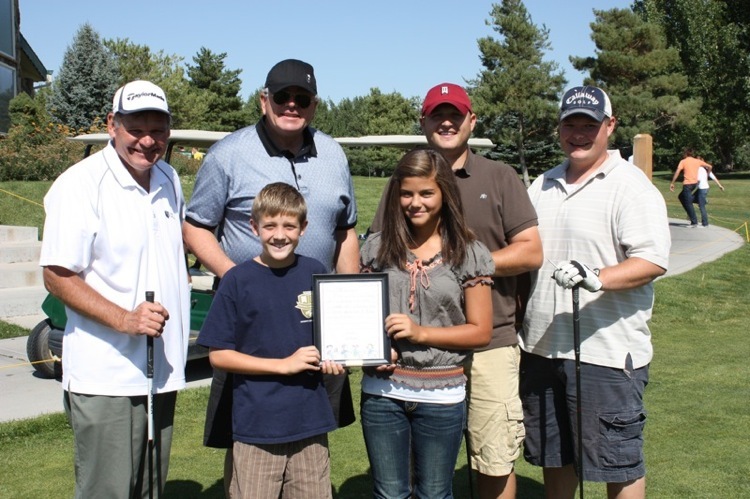 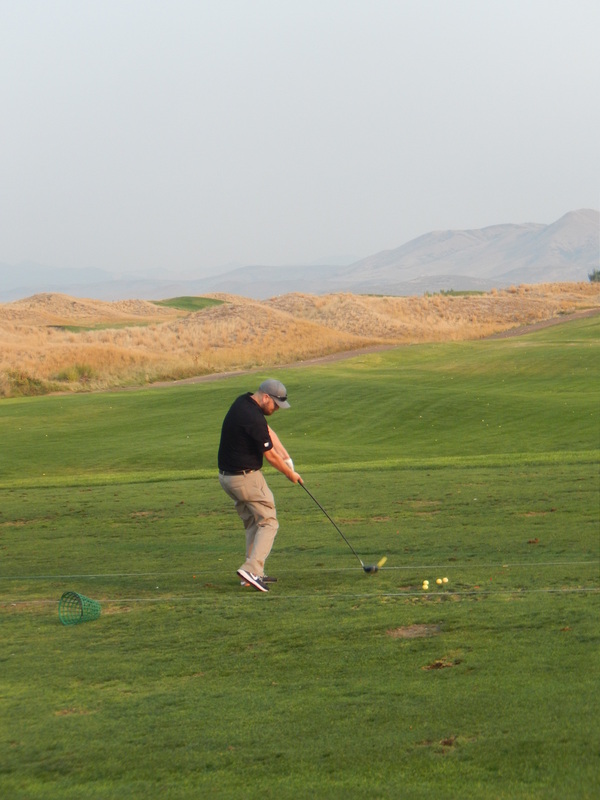 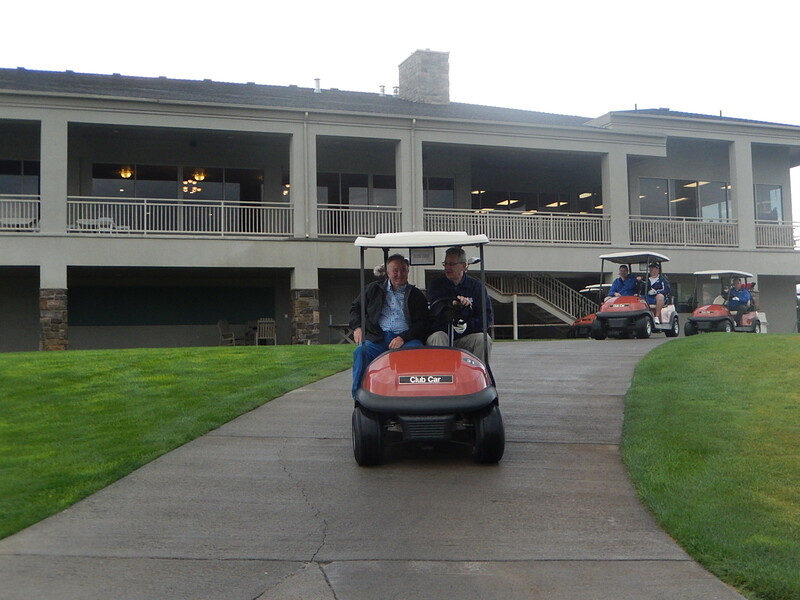 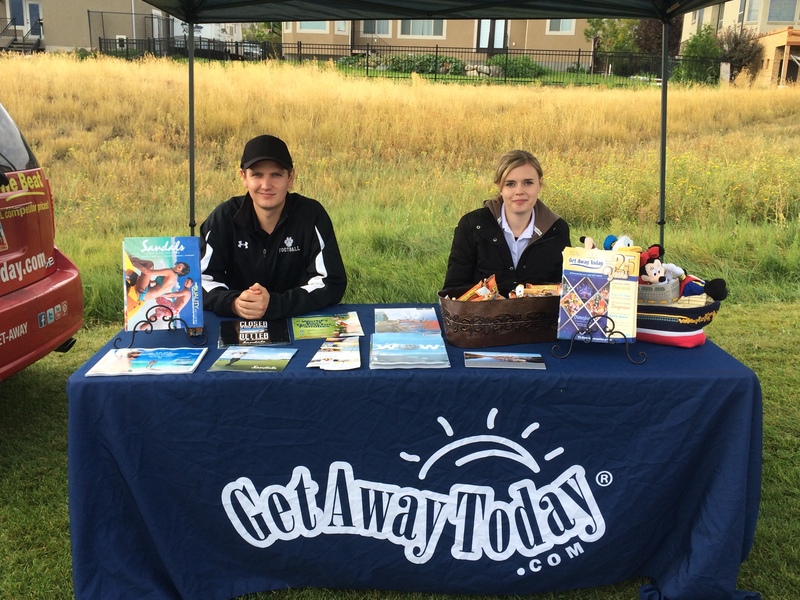 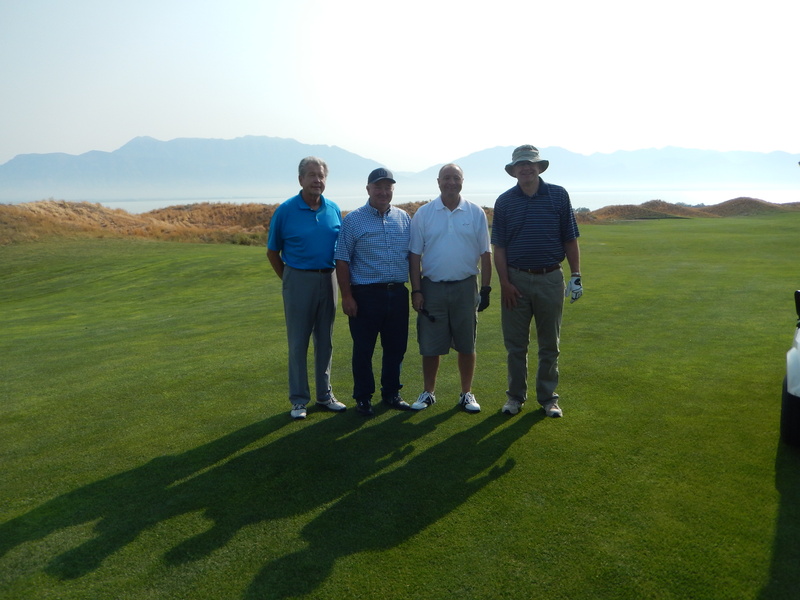 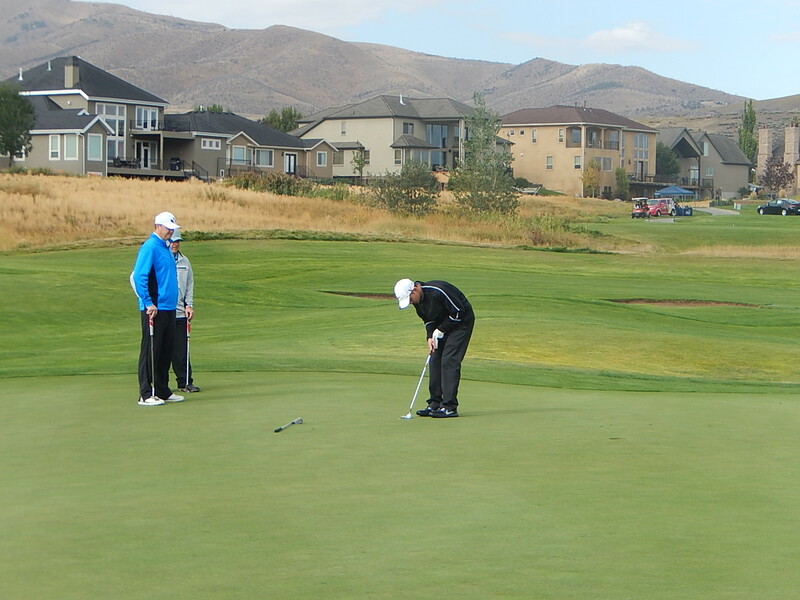 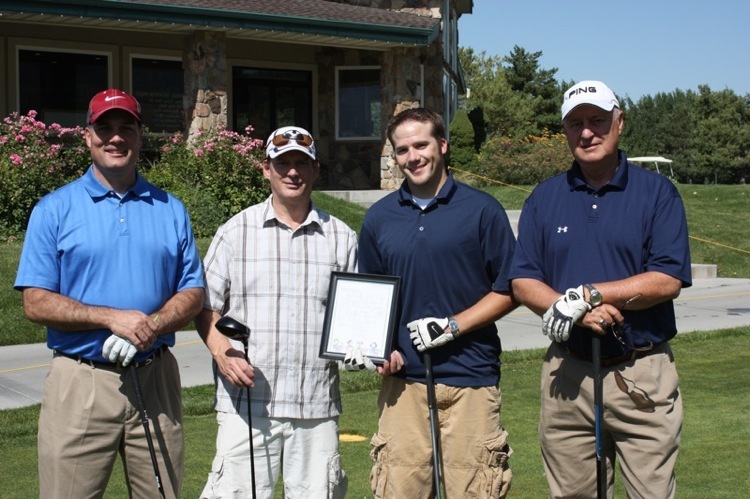 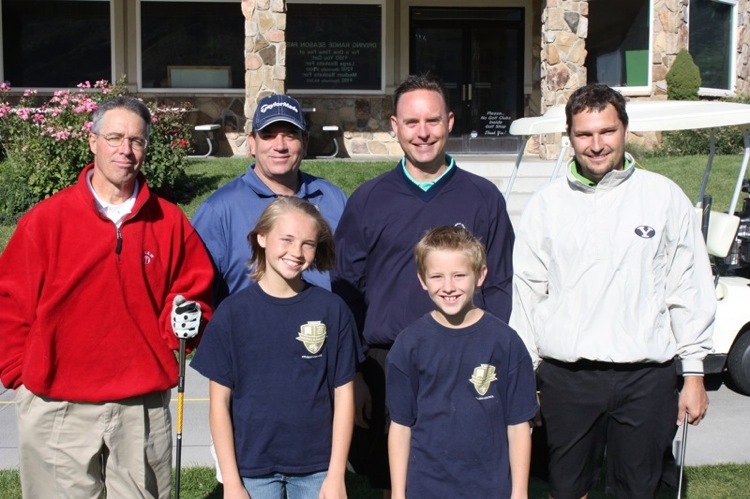 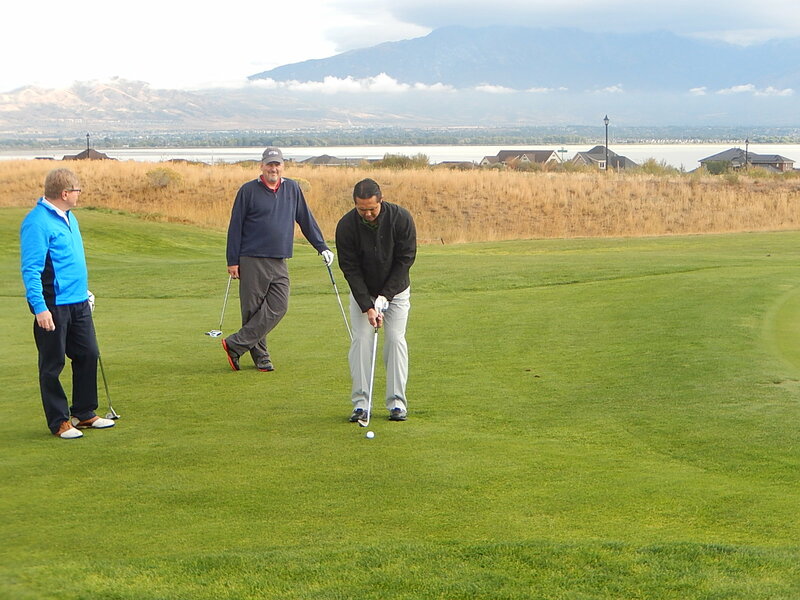 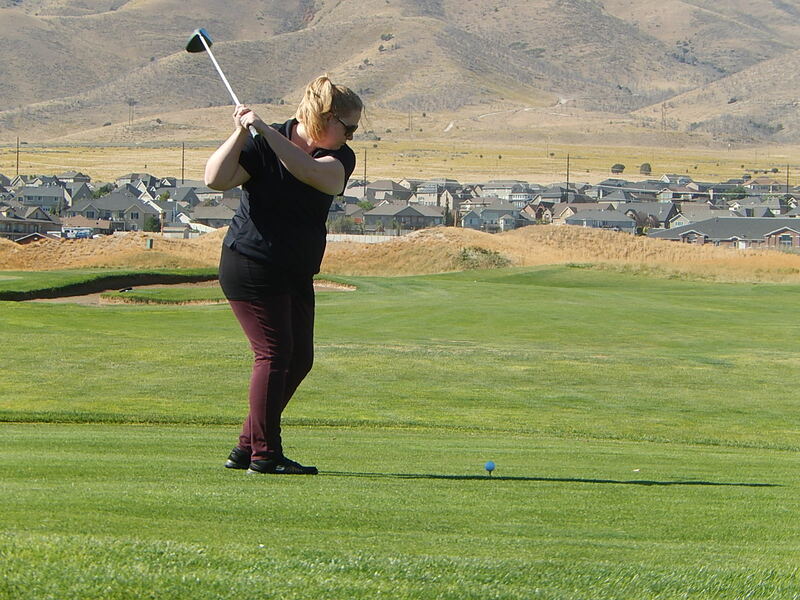 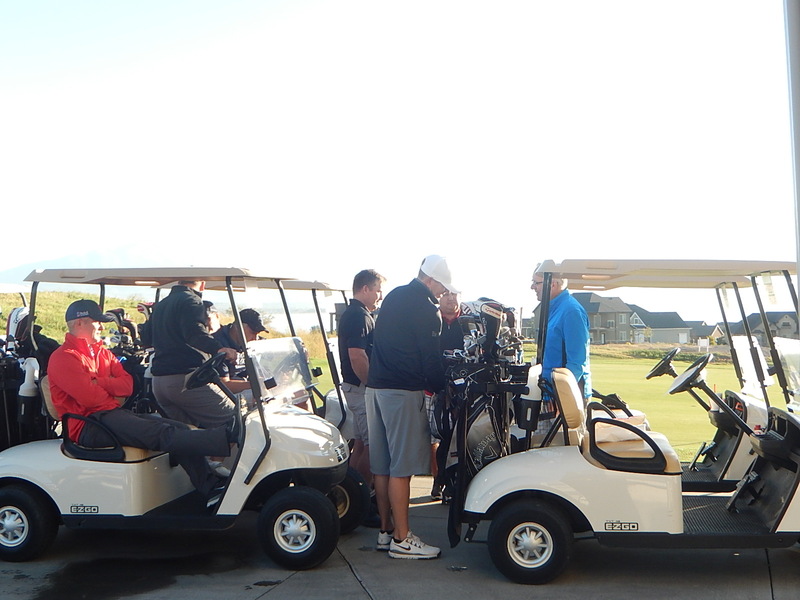 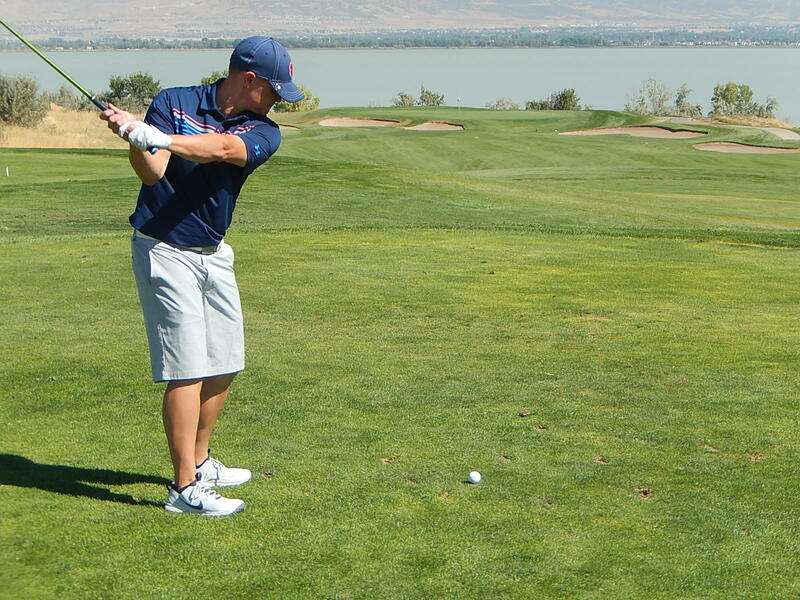 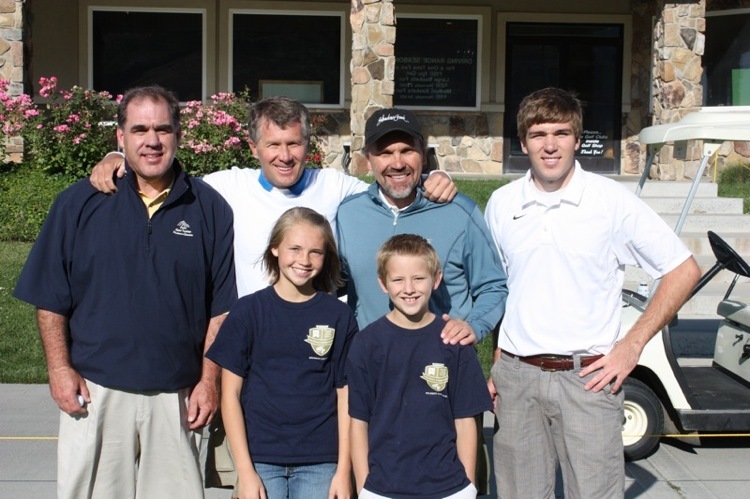 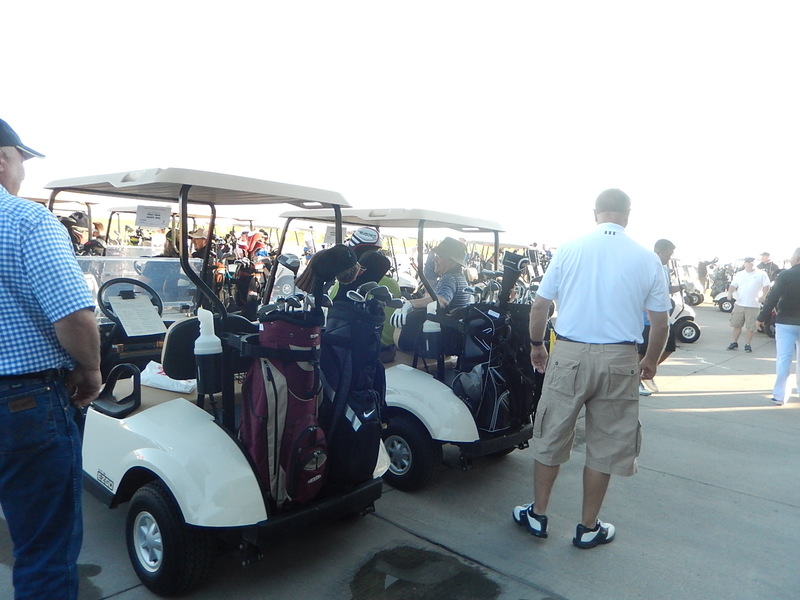 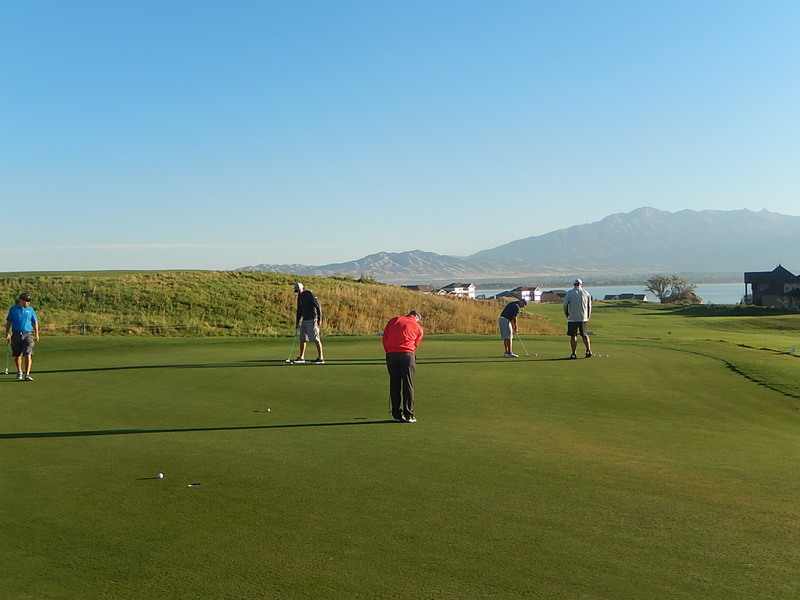 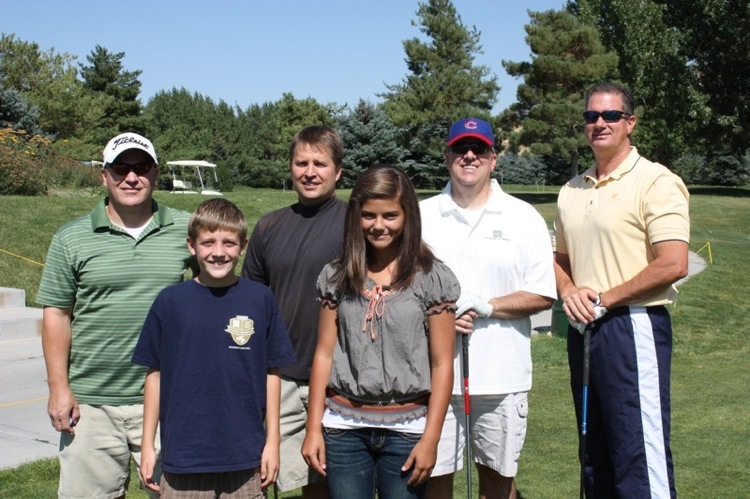 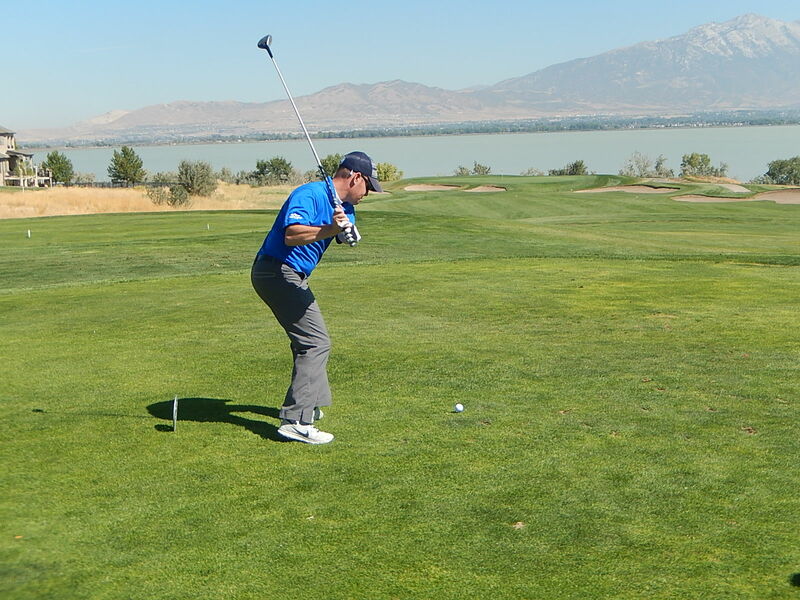 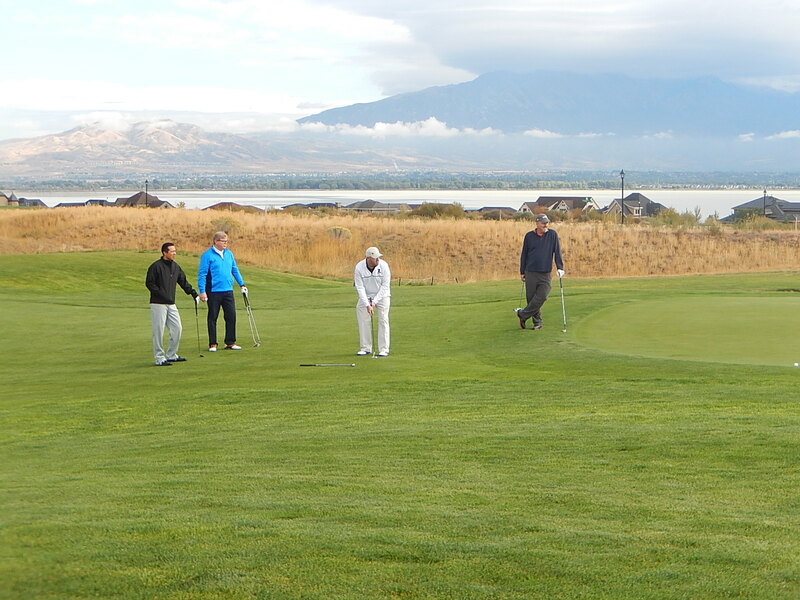 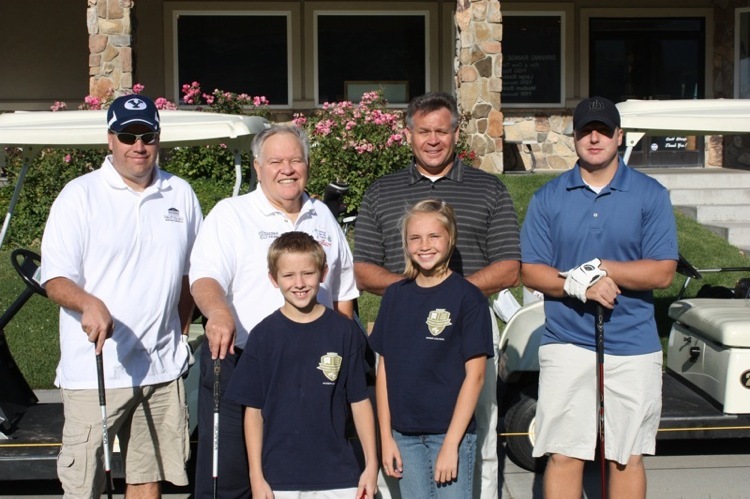 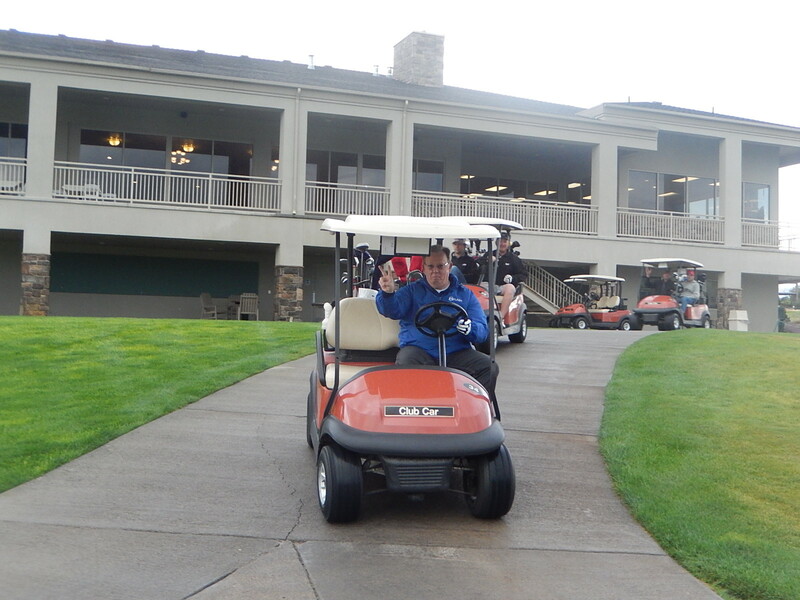 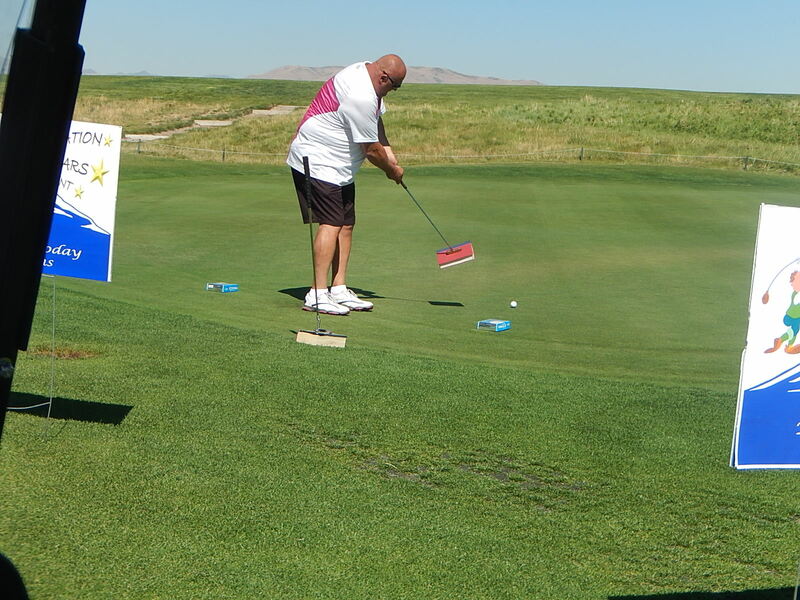 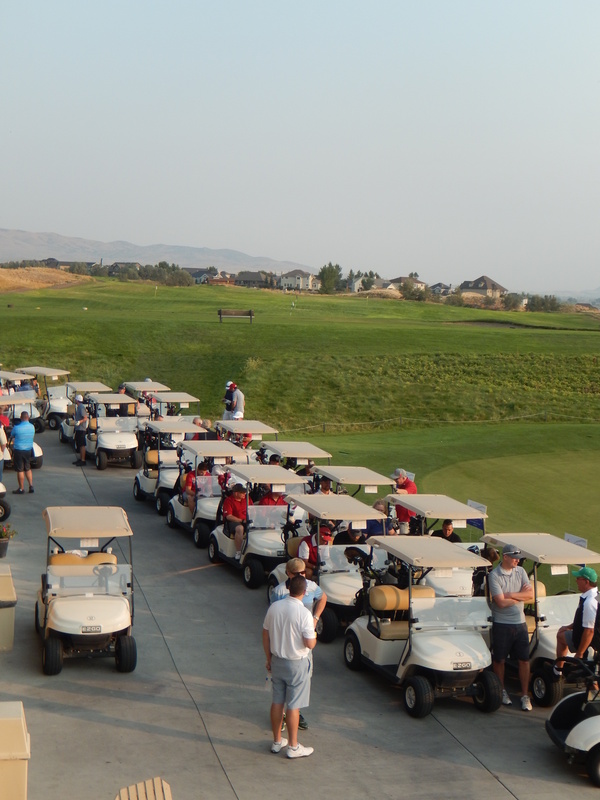 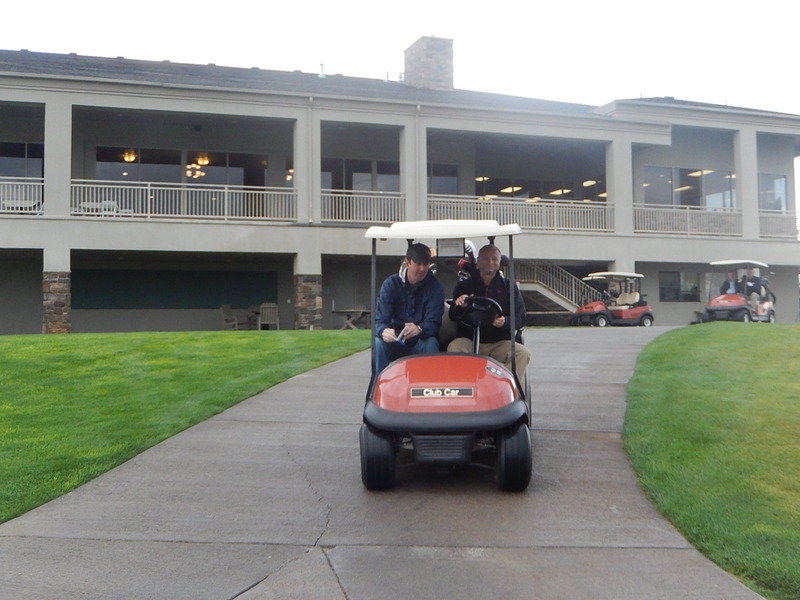 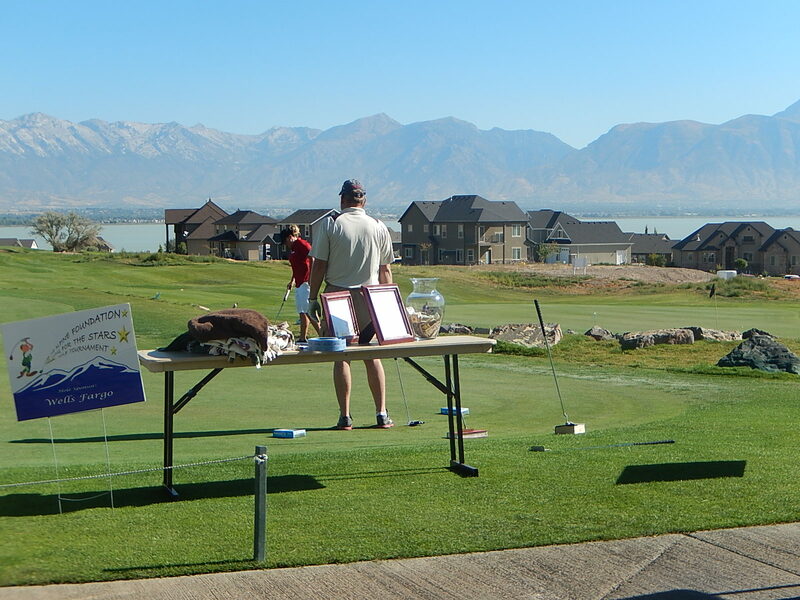 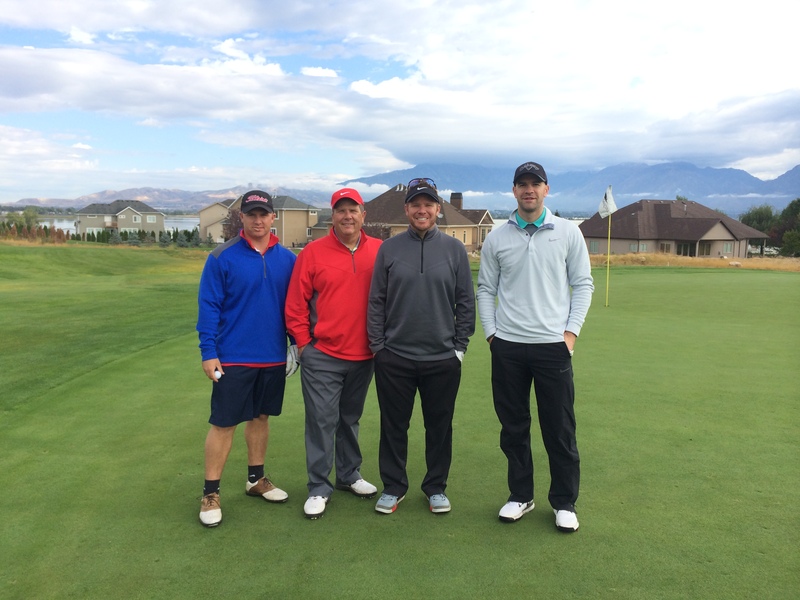 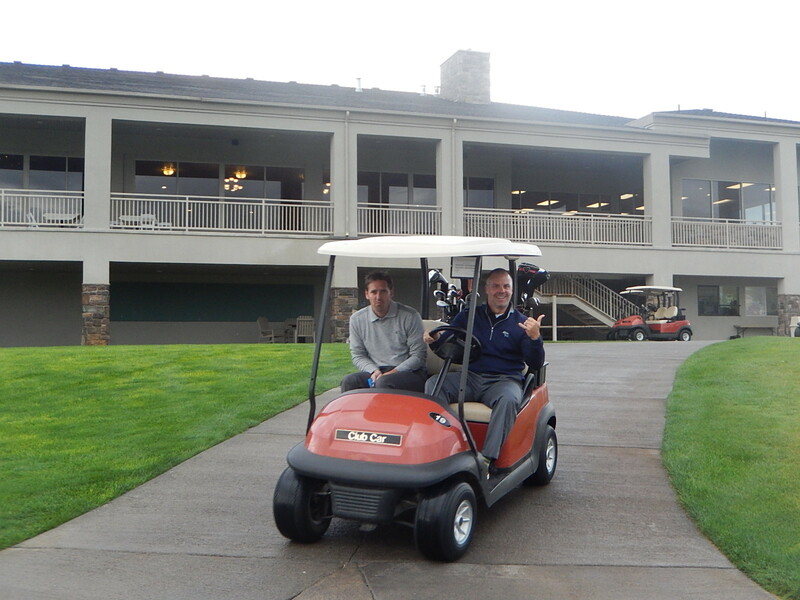 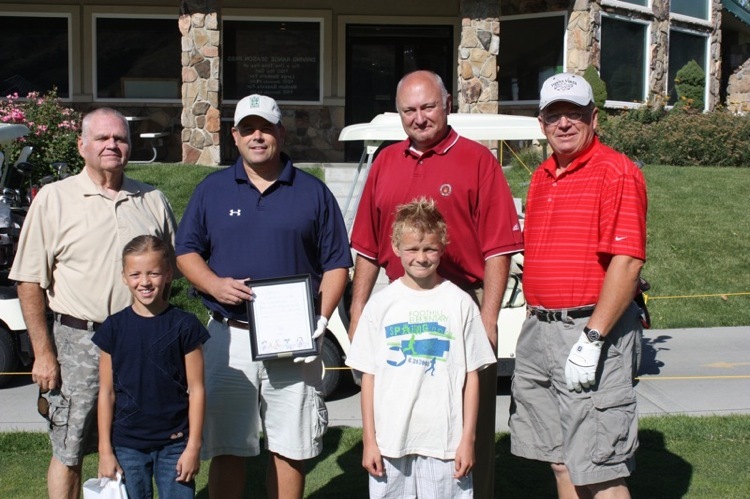 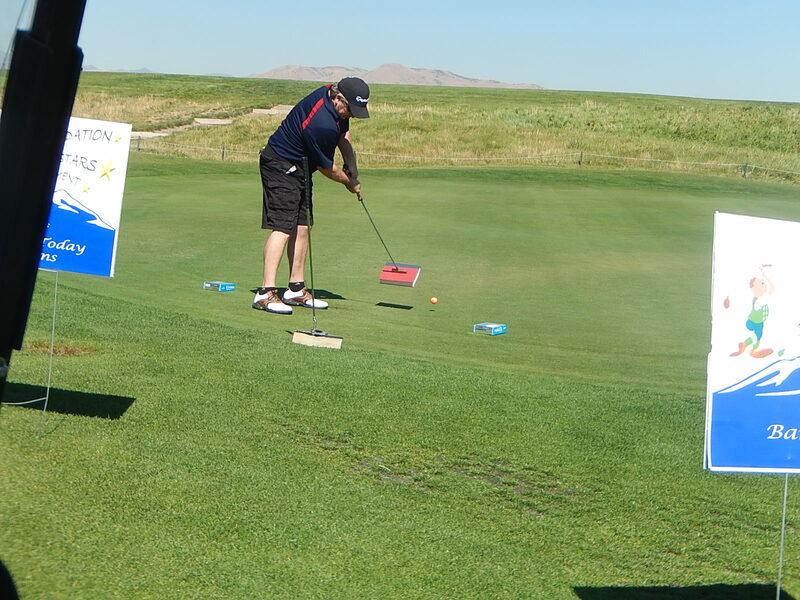 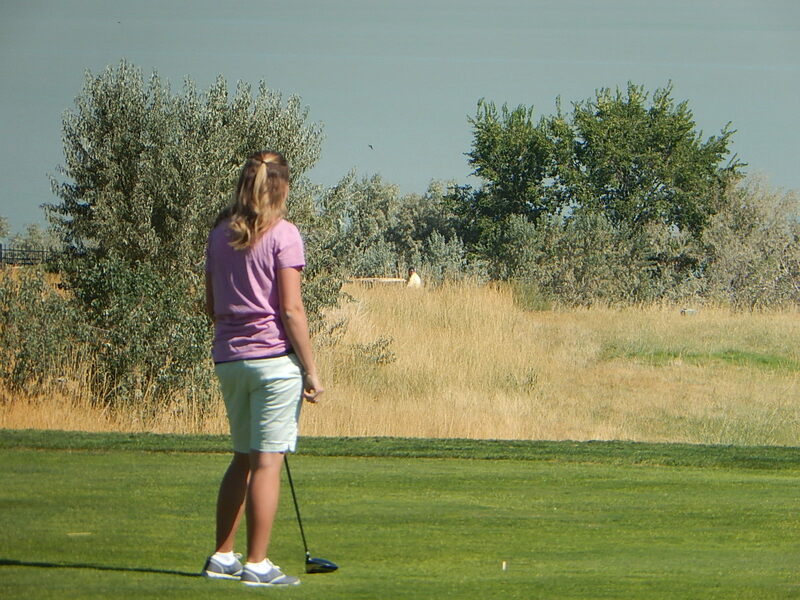 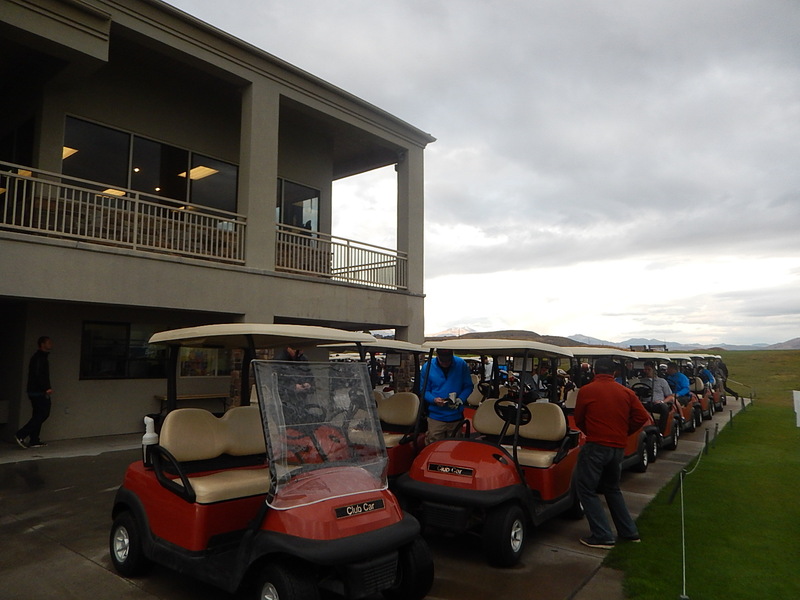 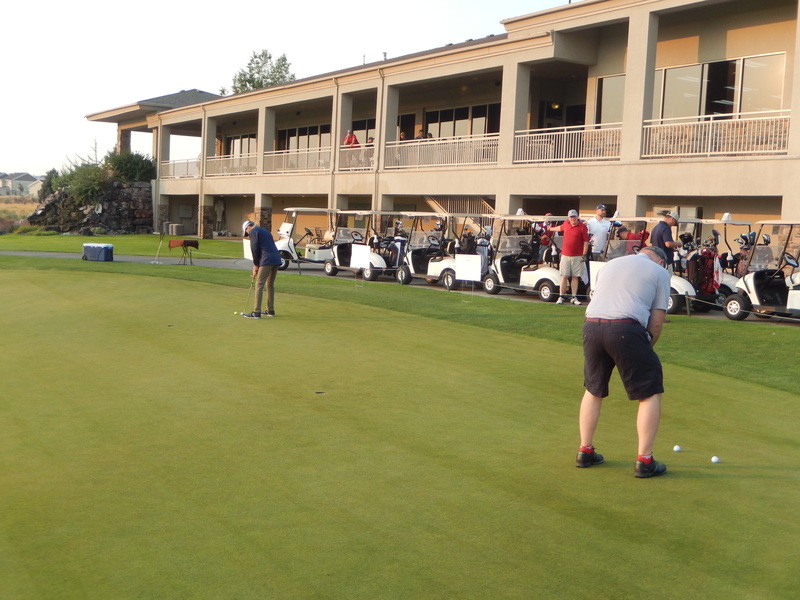 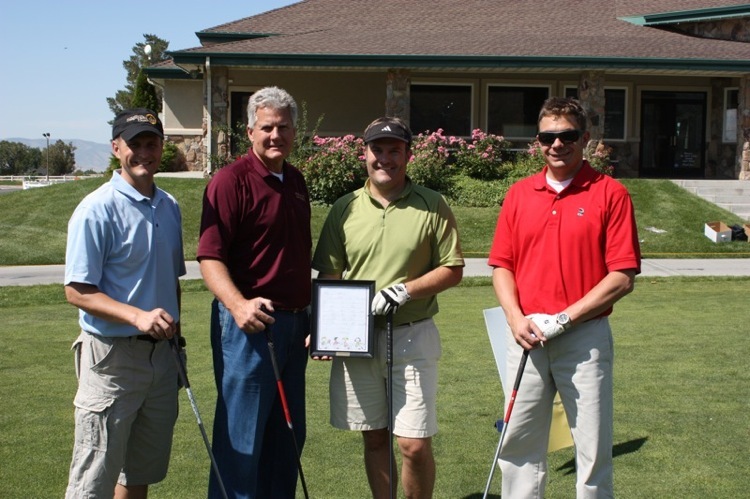 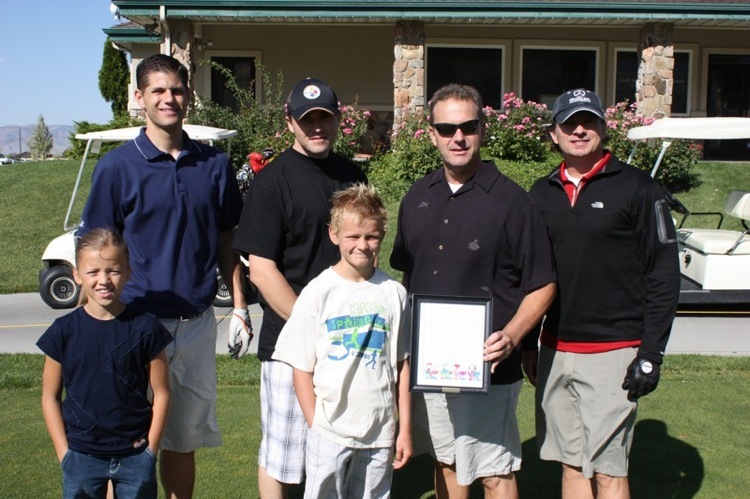 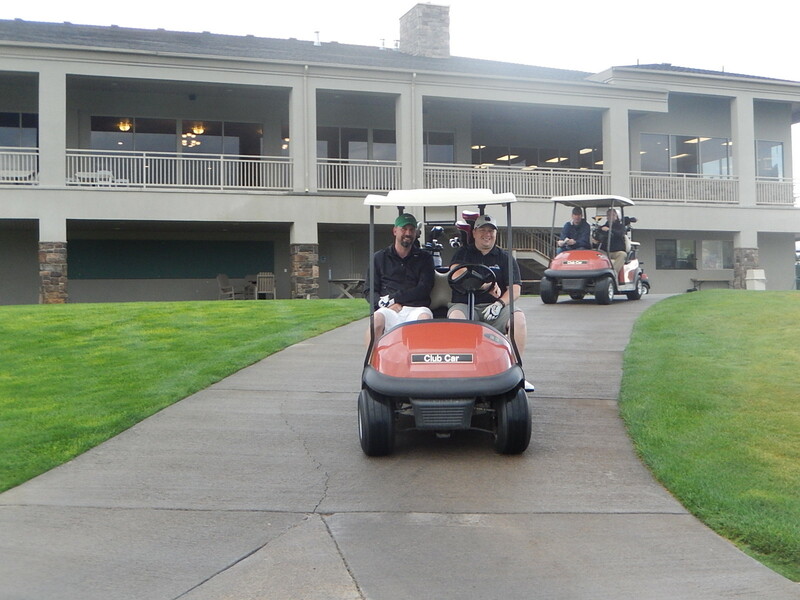 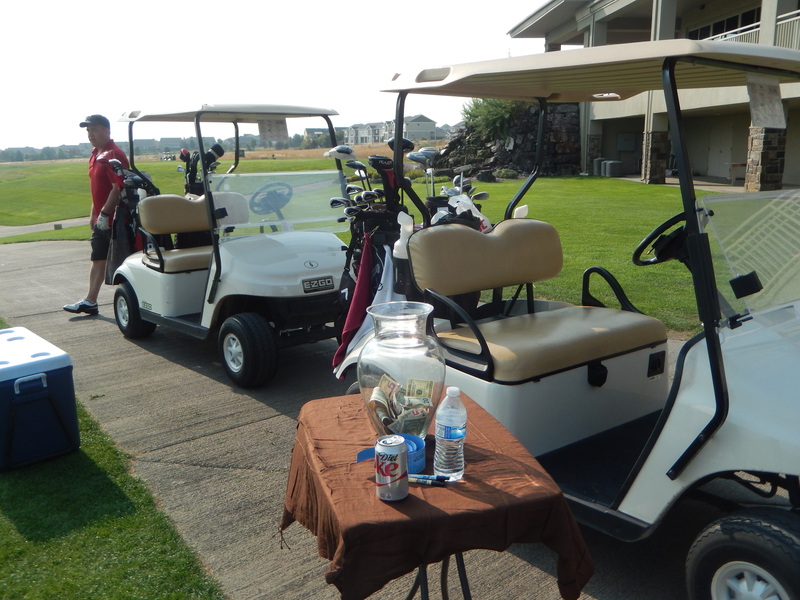 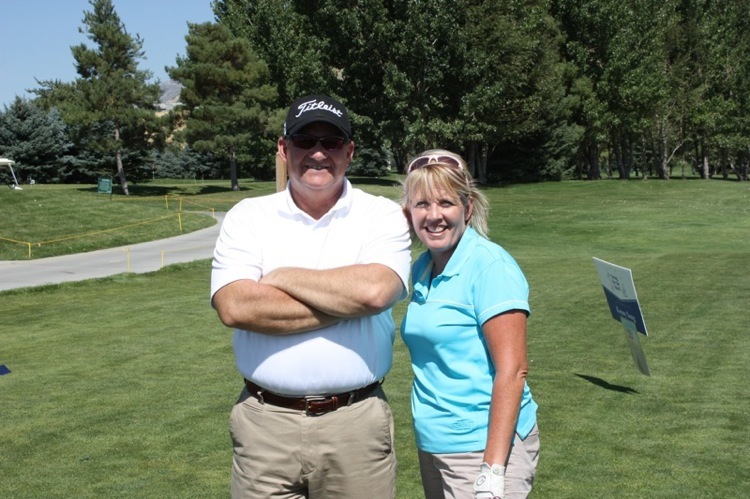 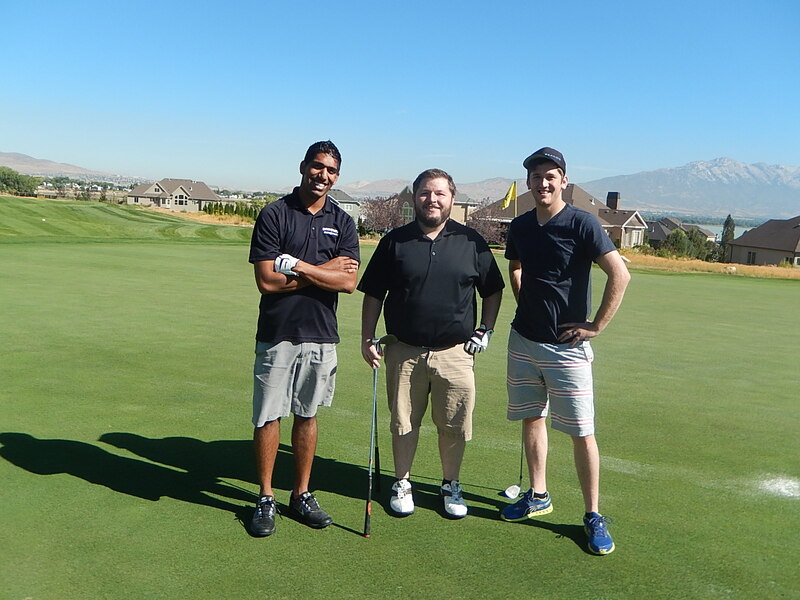 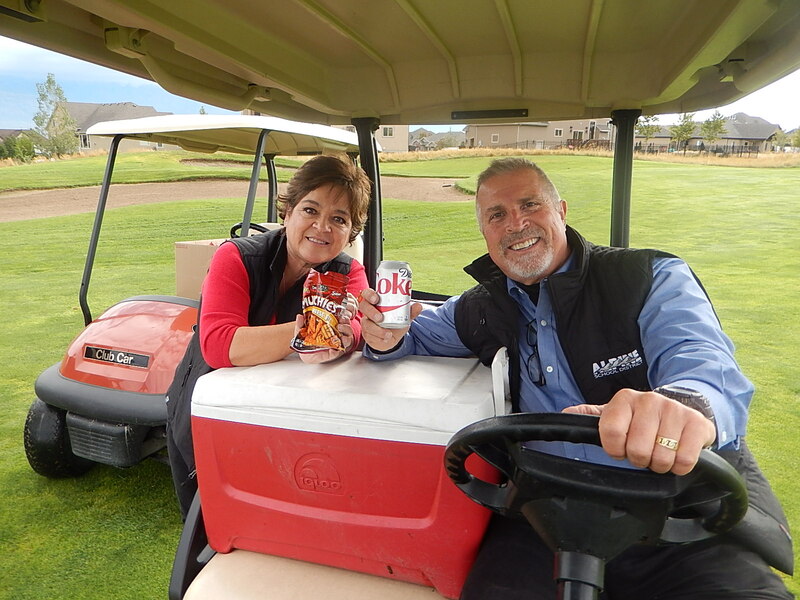 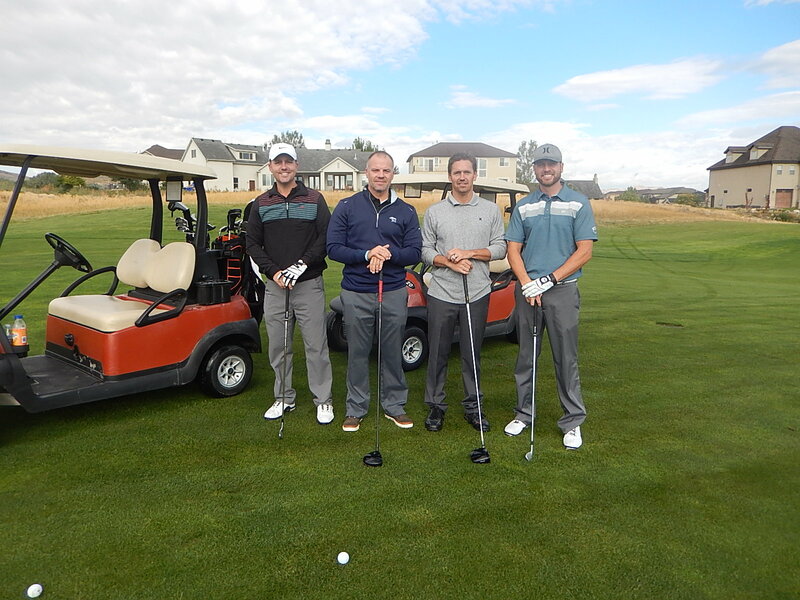 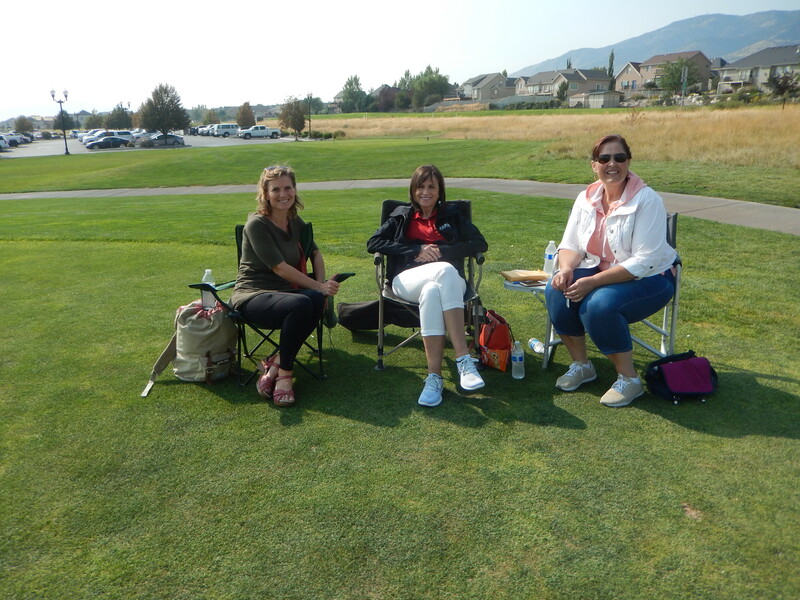 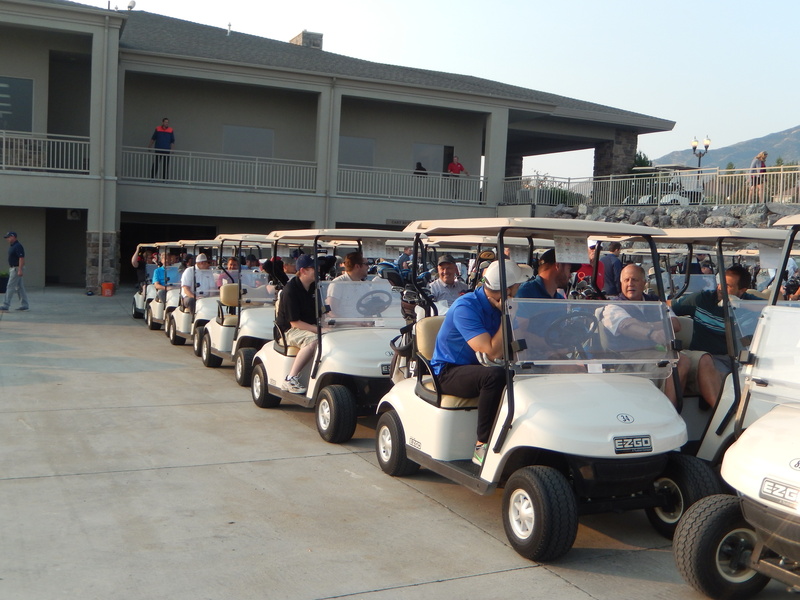 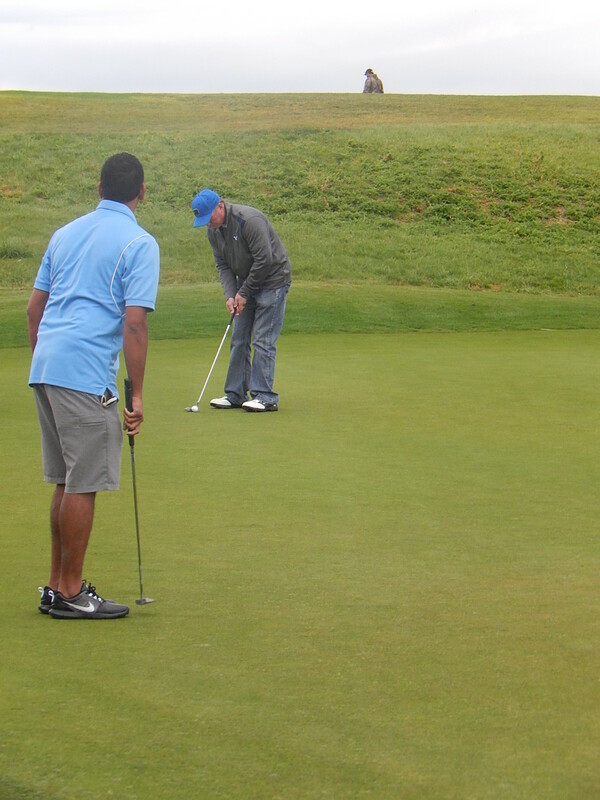 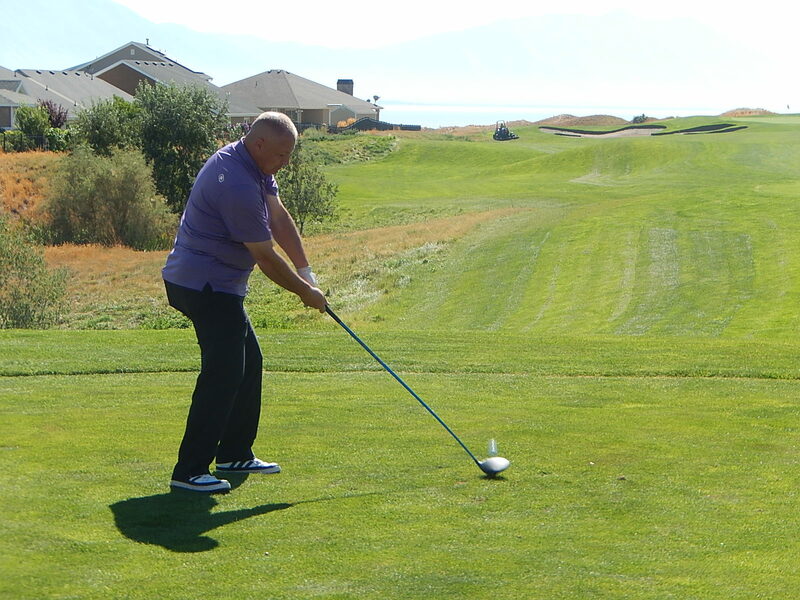 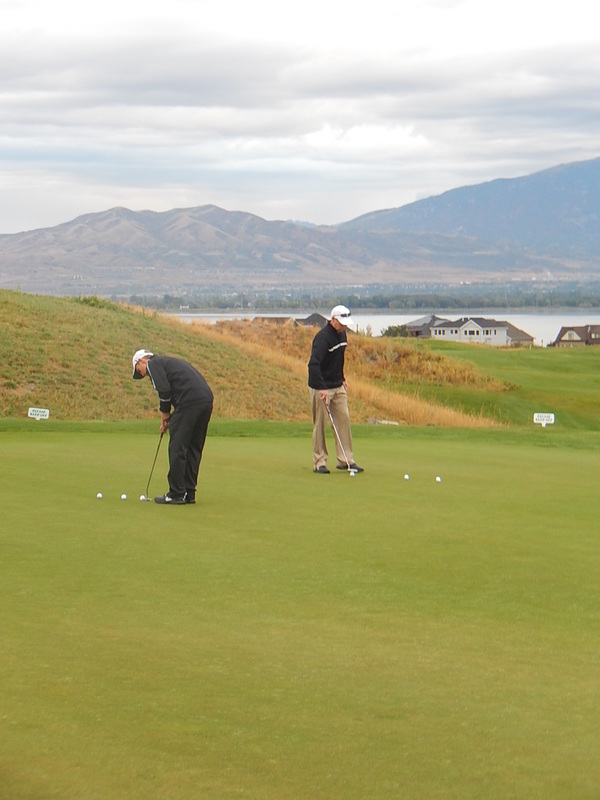 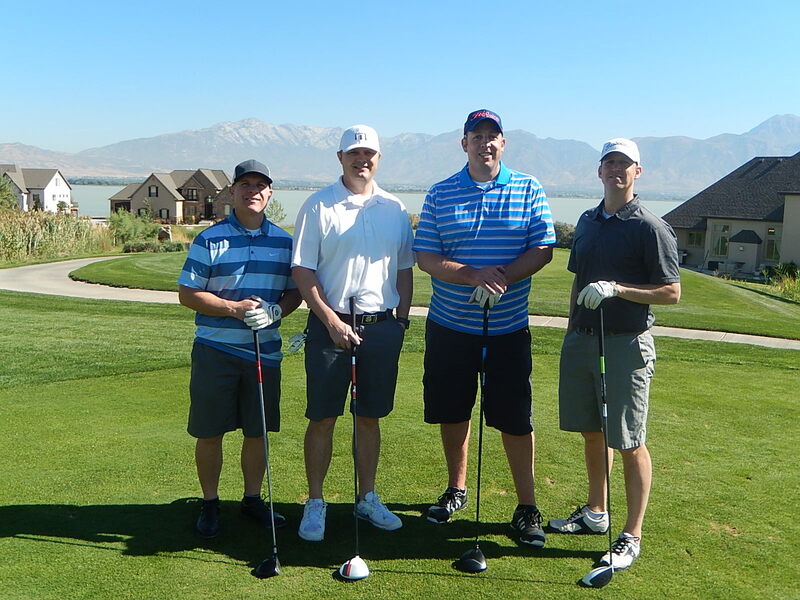 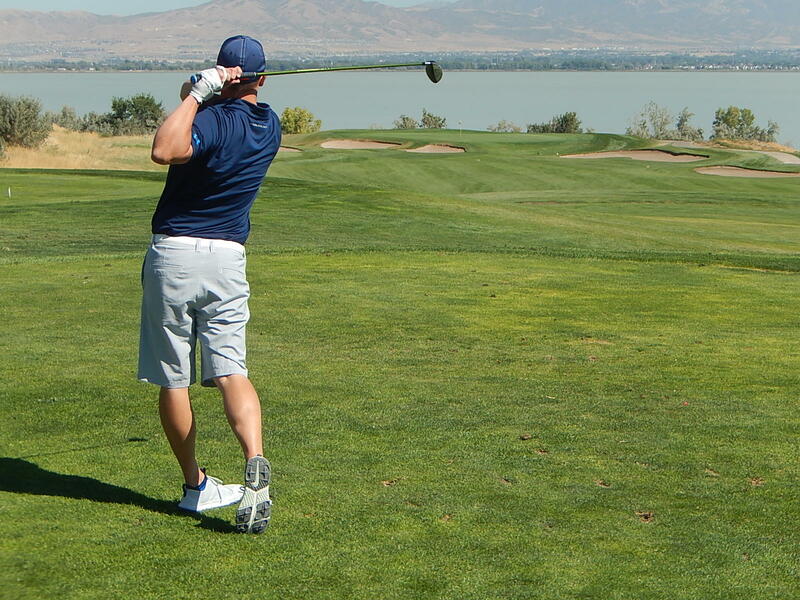 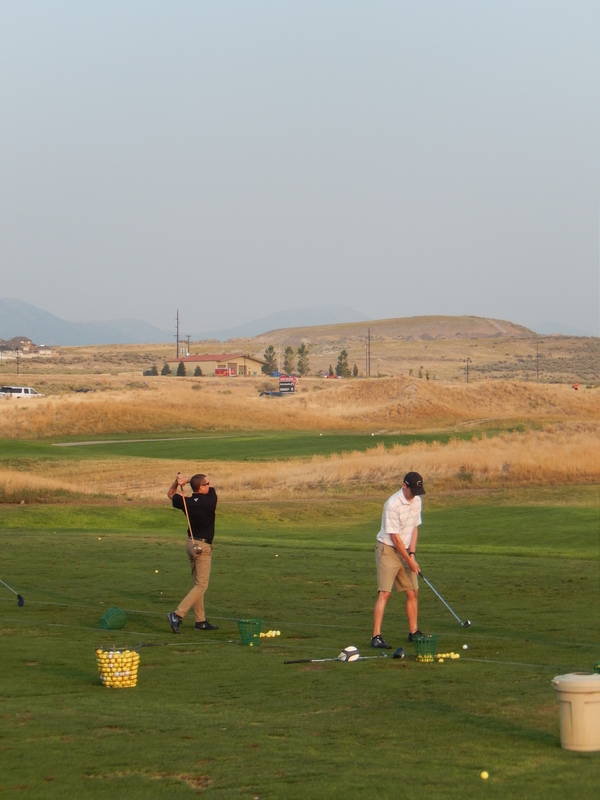 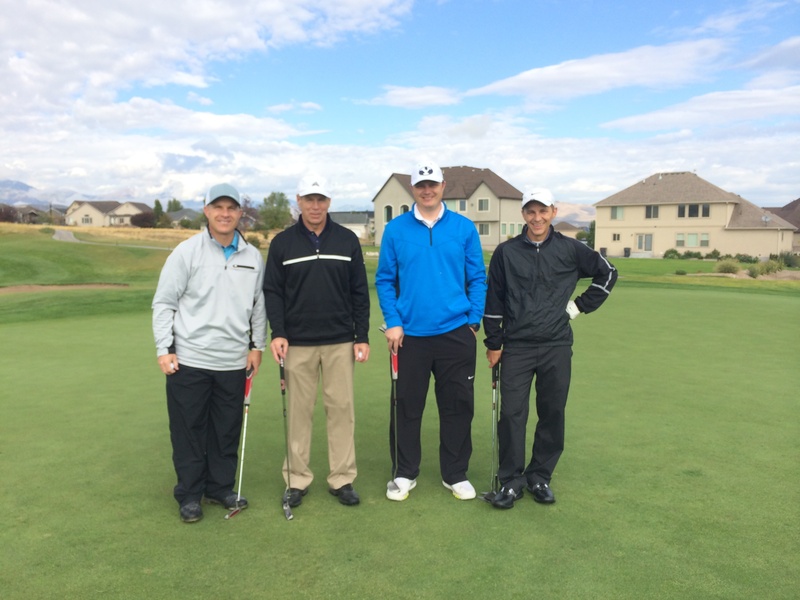 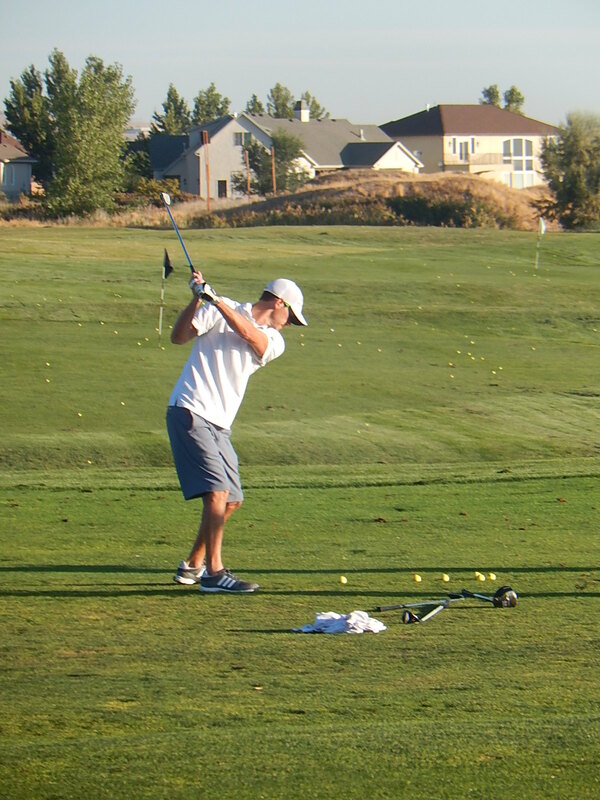 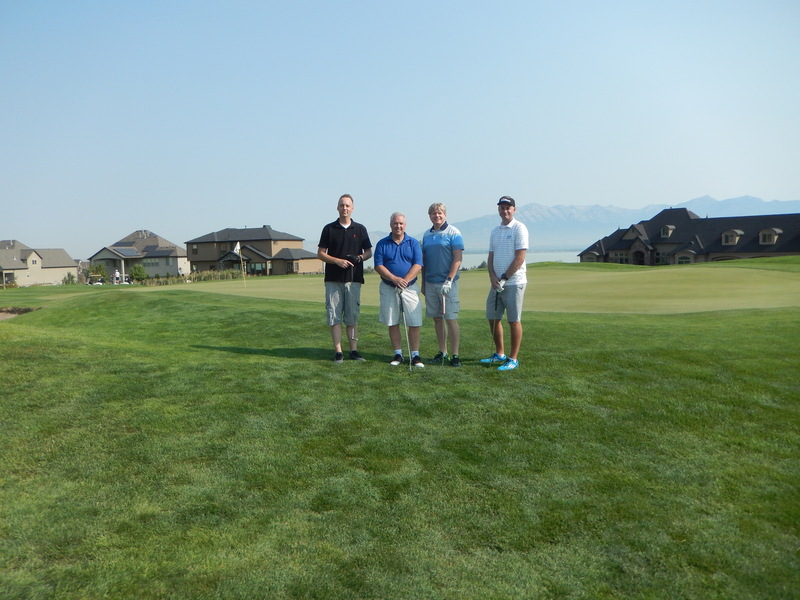 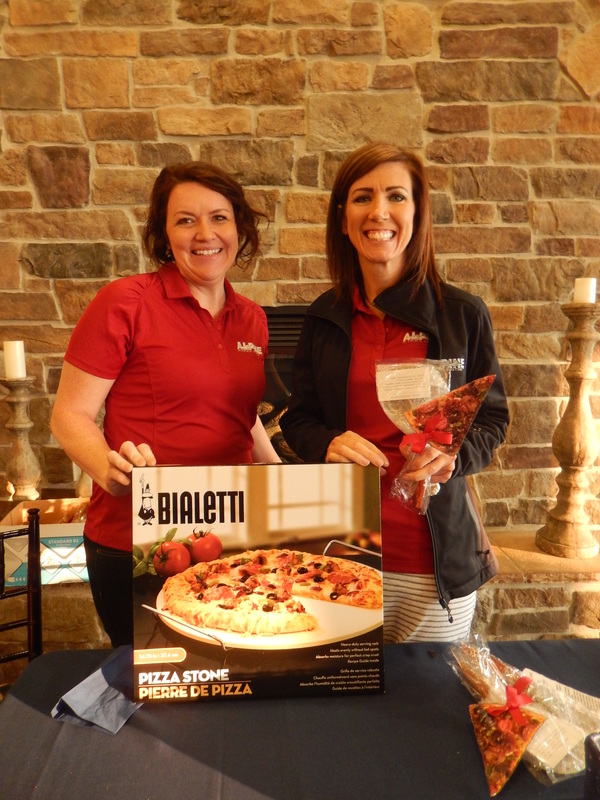 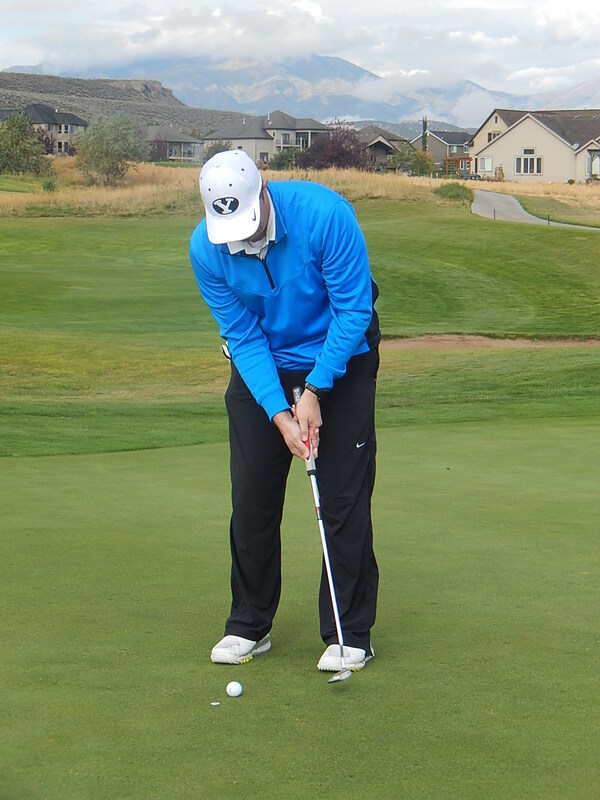 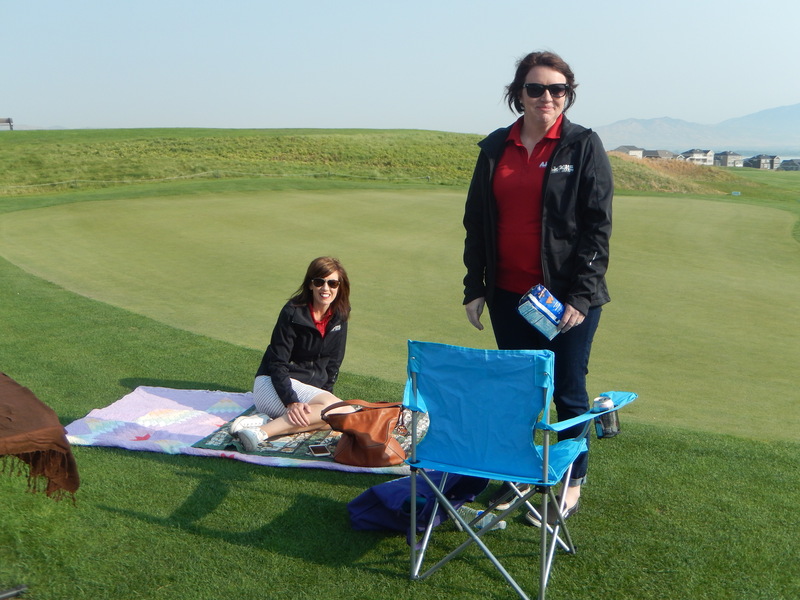 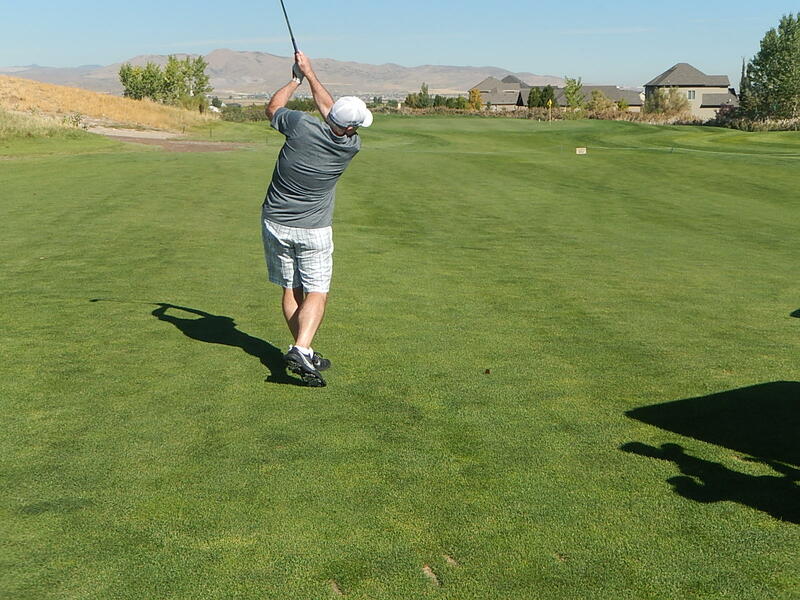 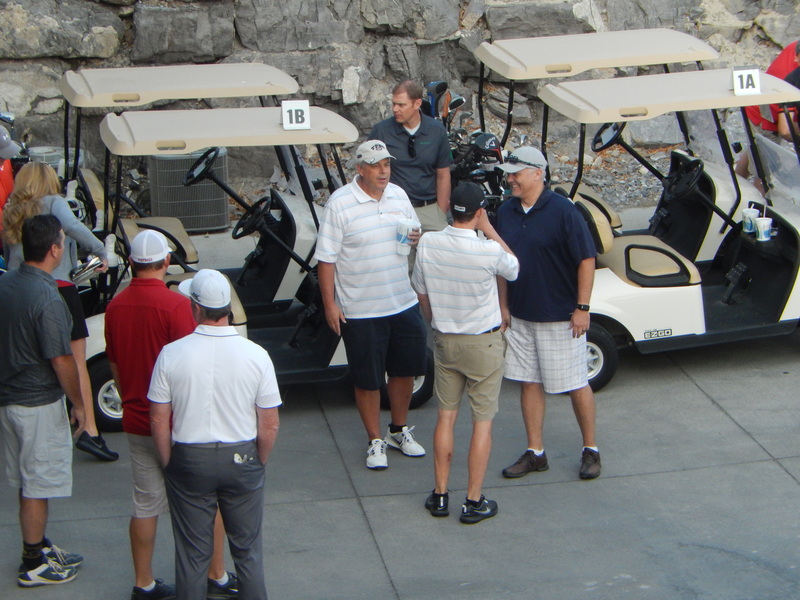 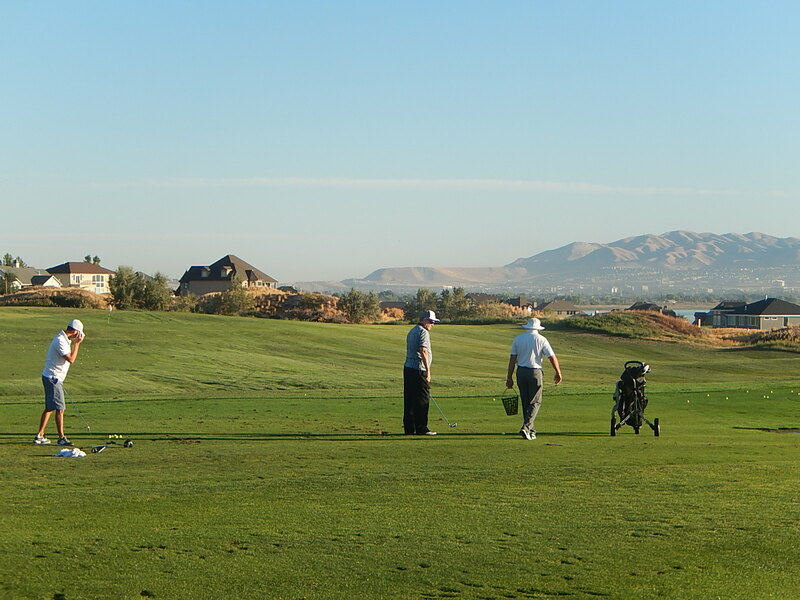 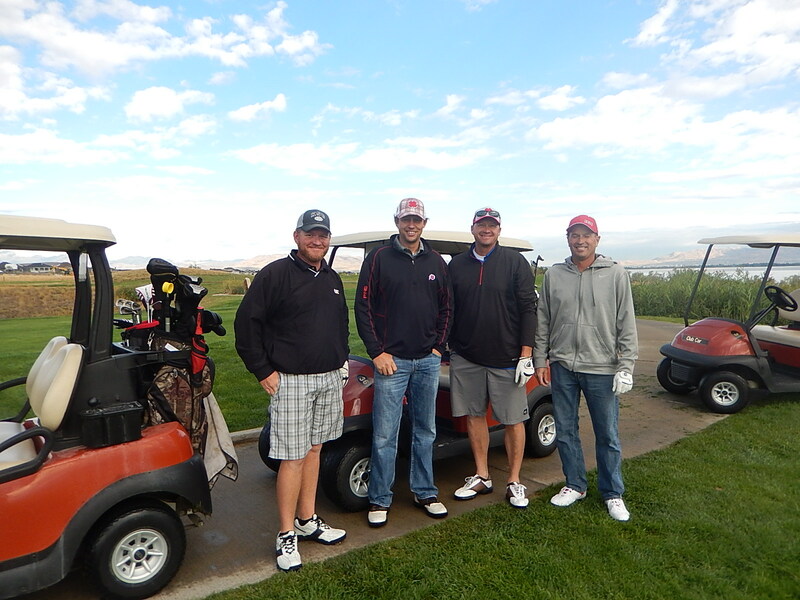 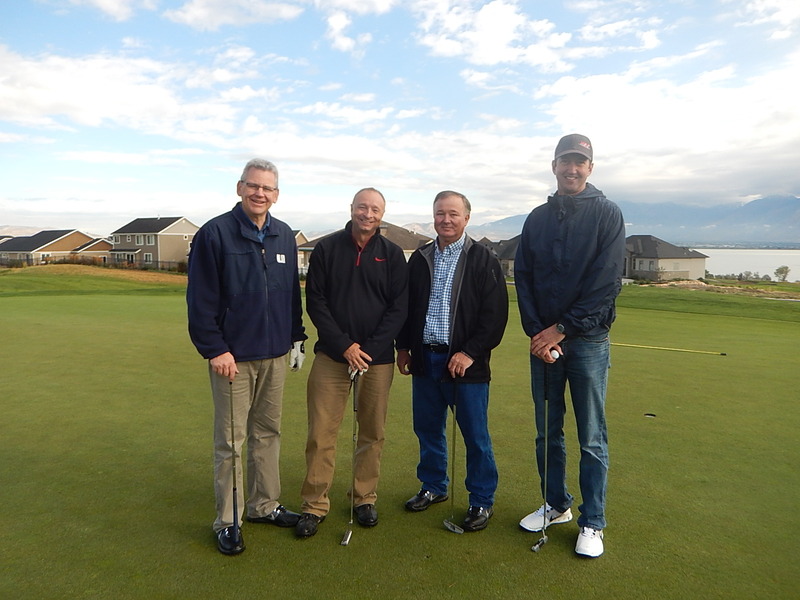 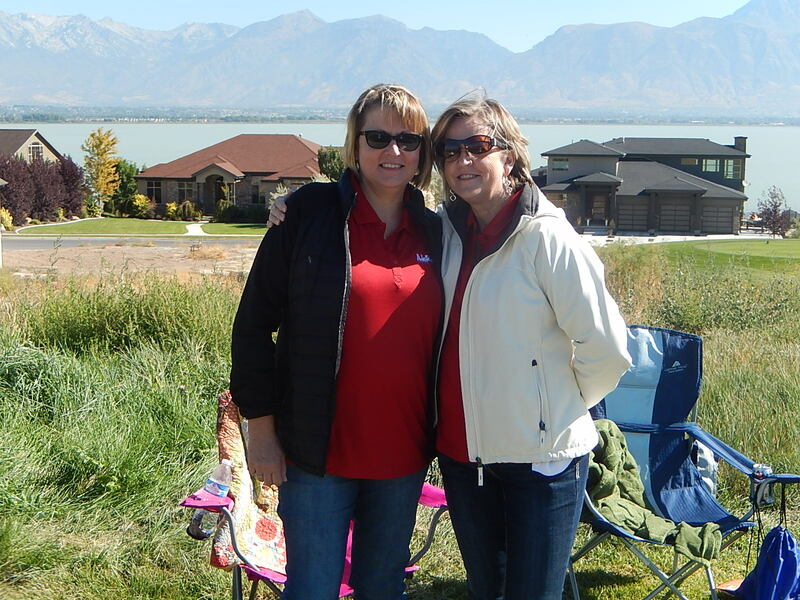 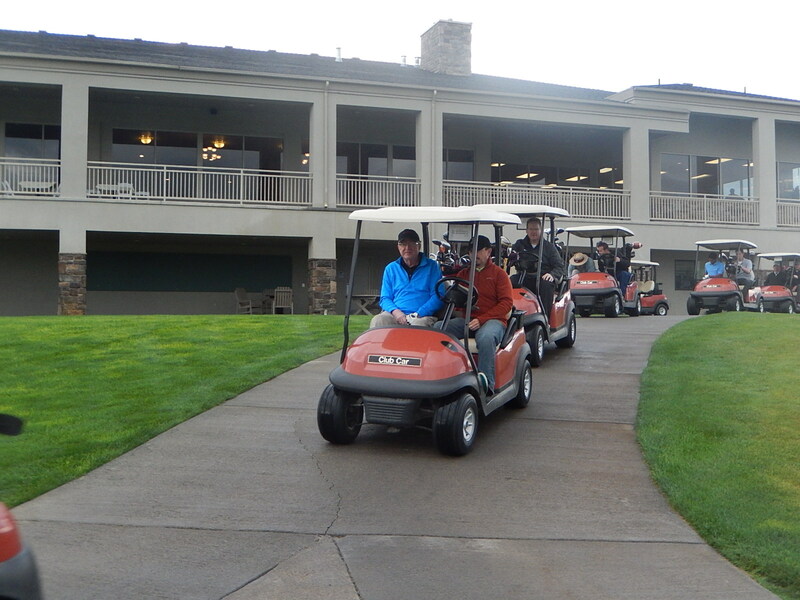 The “Swing For The STARS” Golf Tournament helps raise money for the STARS Summer Reading Program. 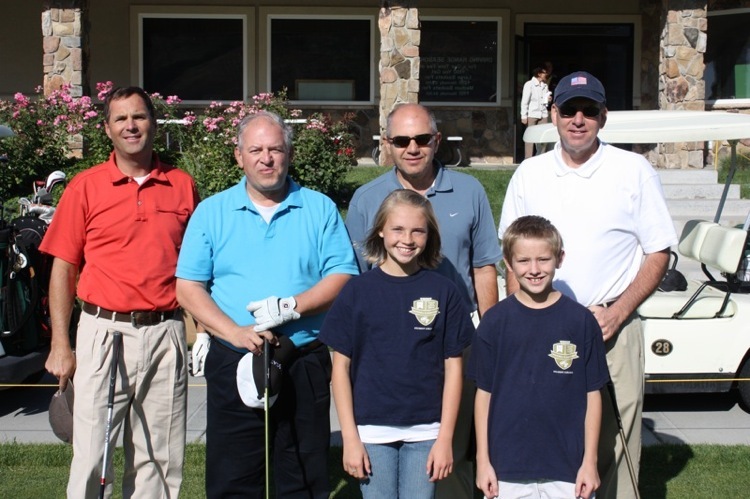 For more information about the tournament, or to become a sponsor, print out this flyer and send it to the Alpine School District Foundation, 575 N 100 E, American Fork, UT 84003. 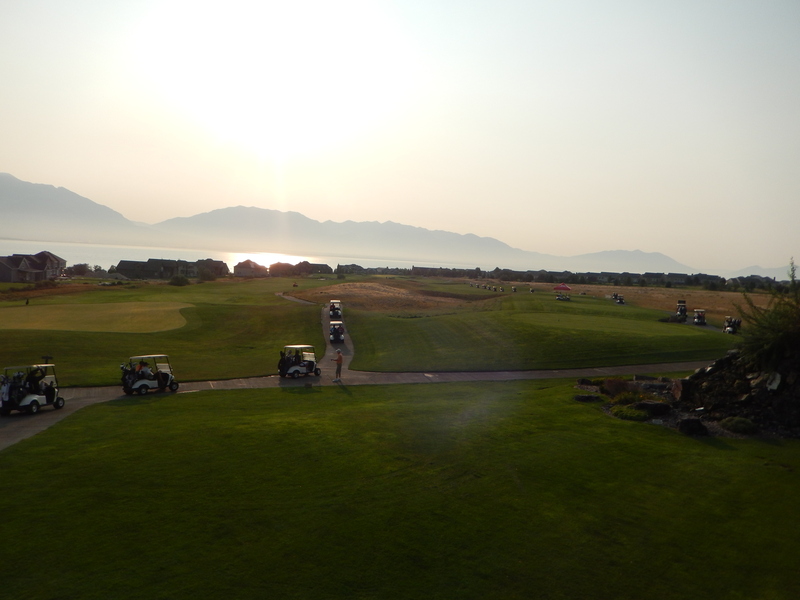 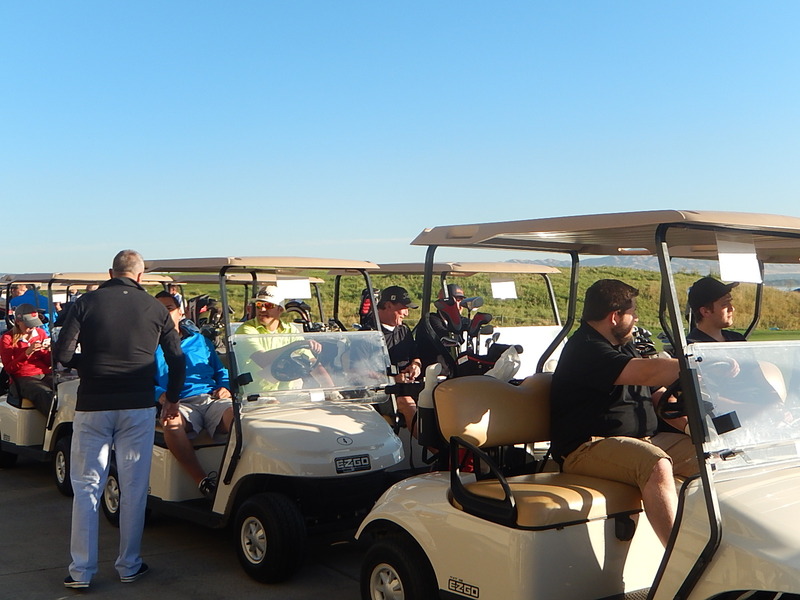 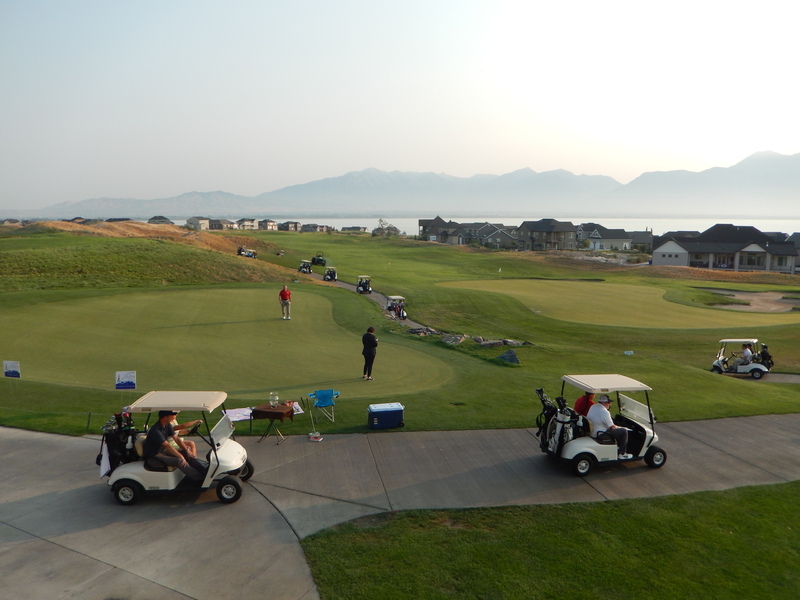 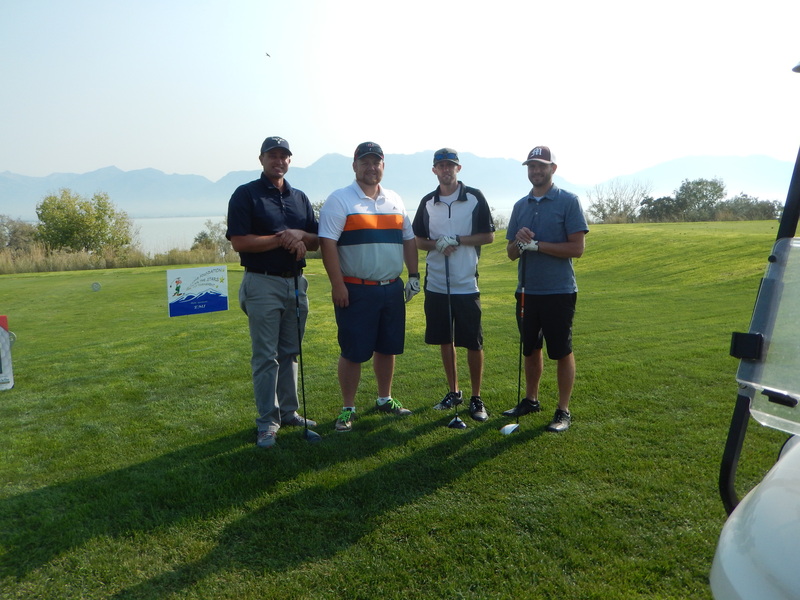 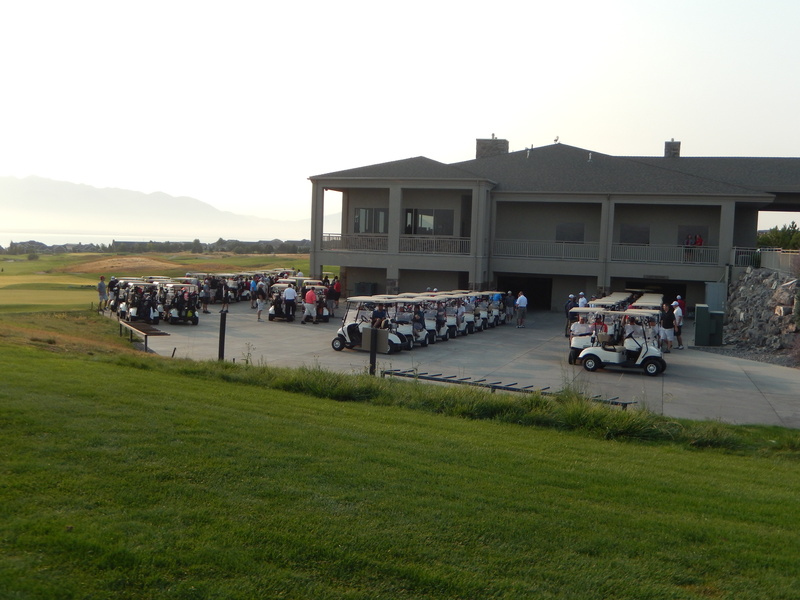 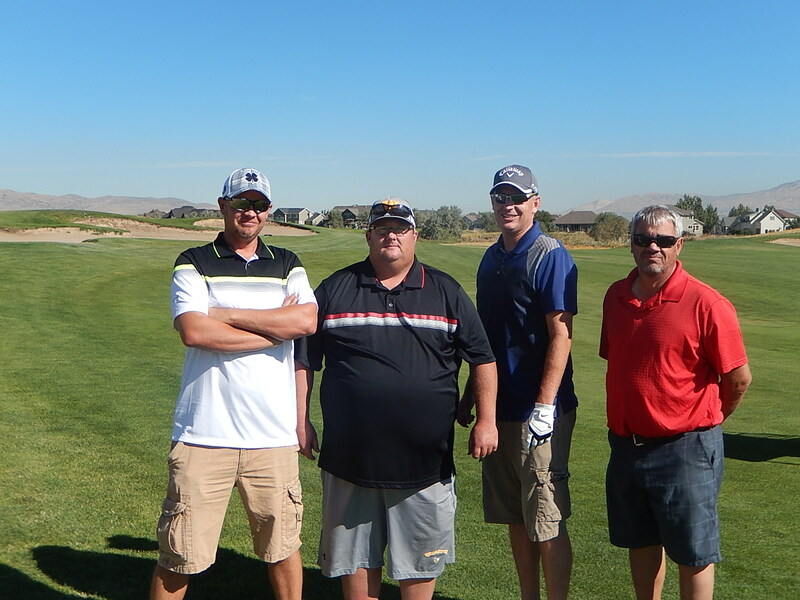 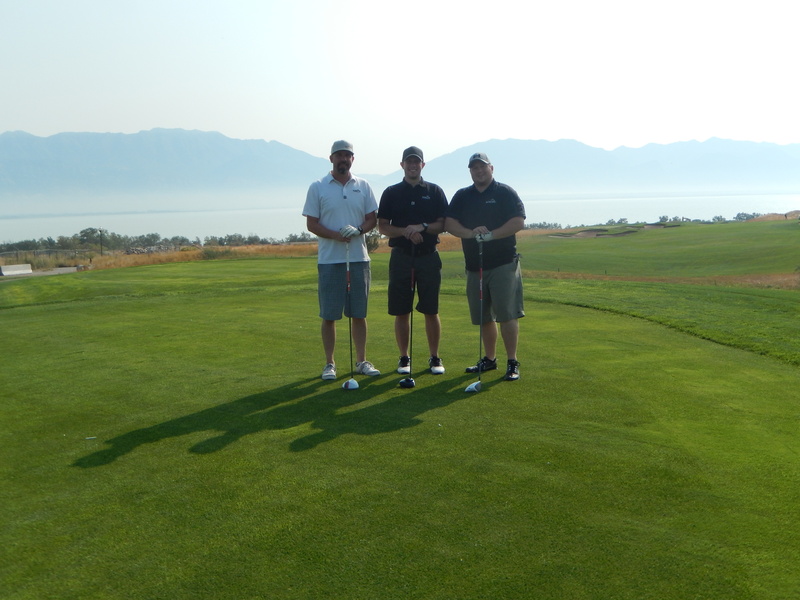 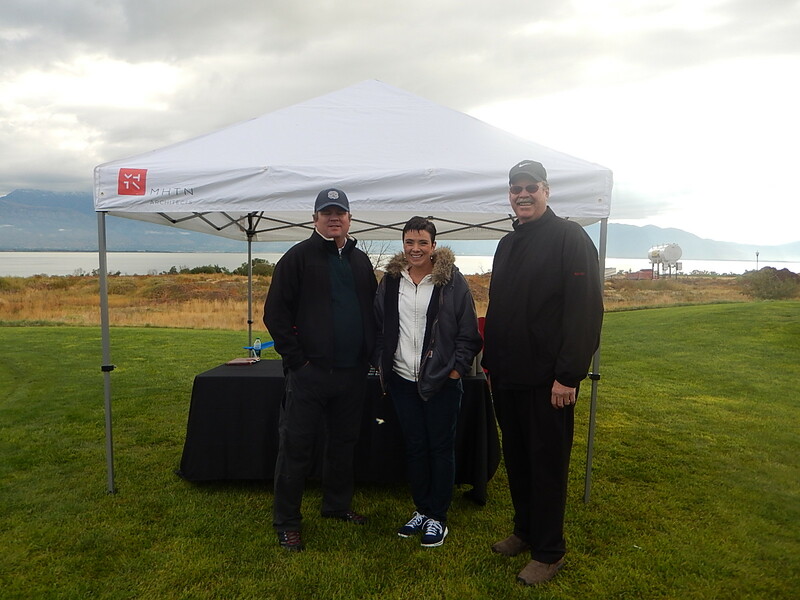 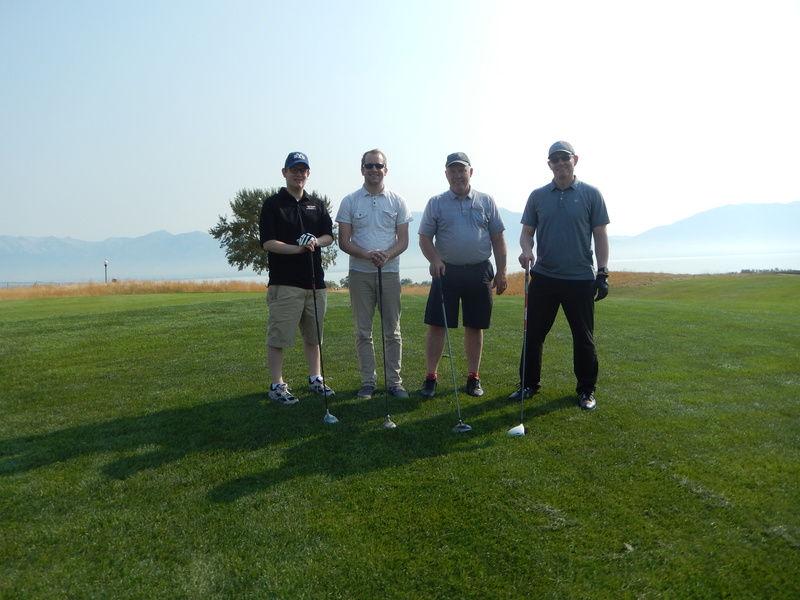 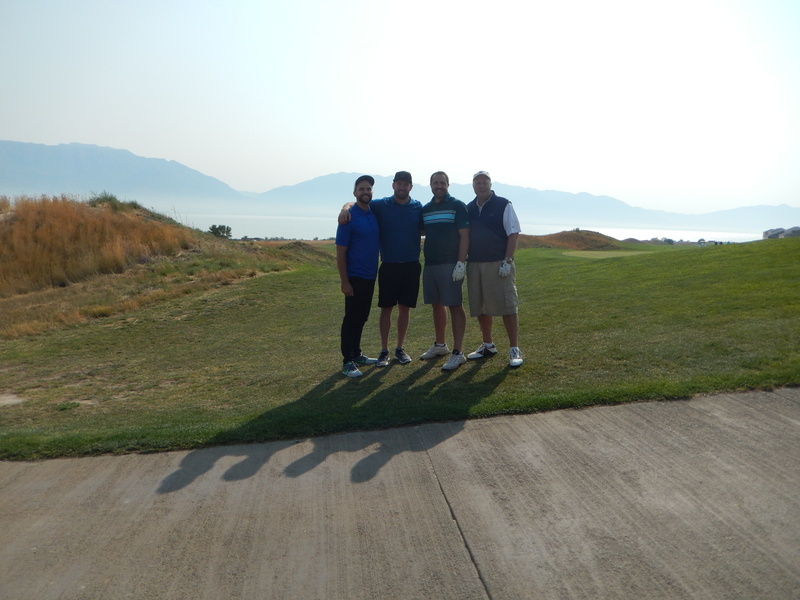 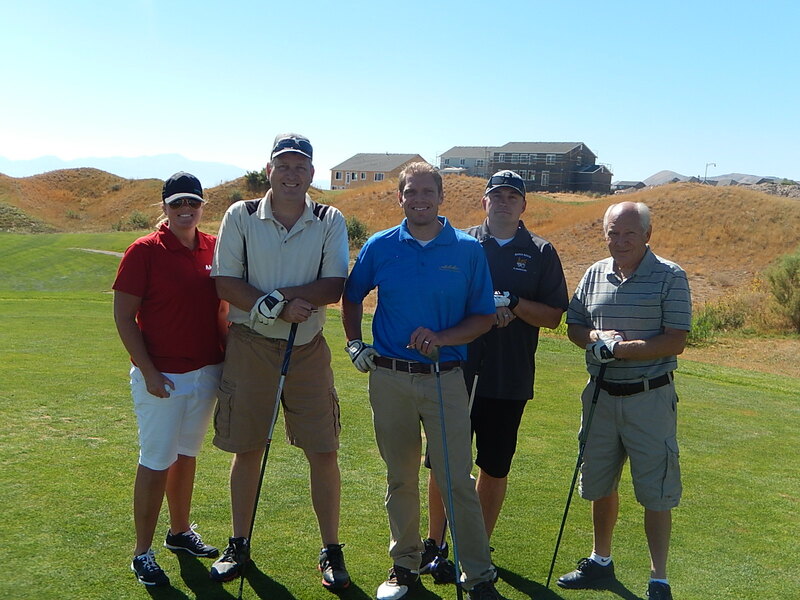 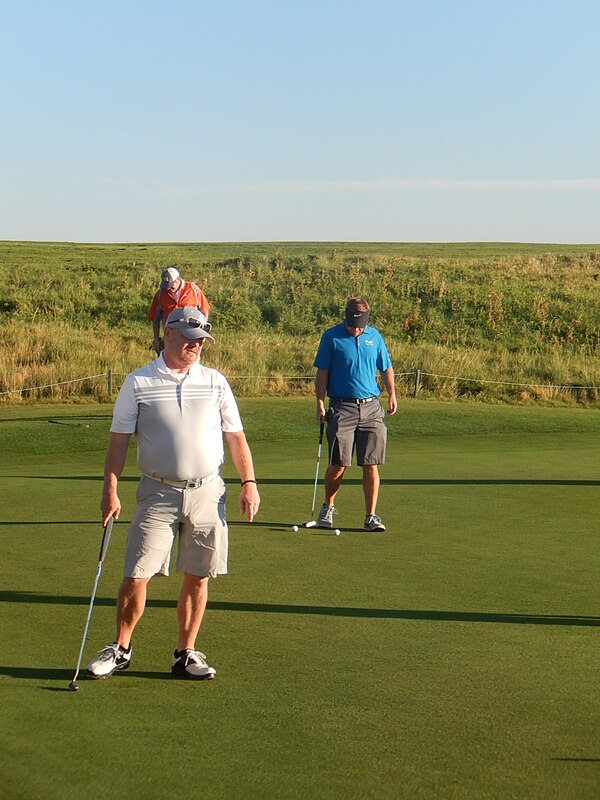 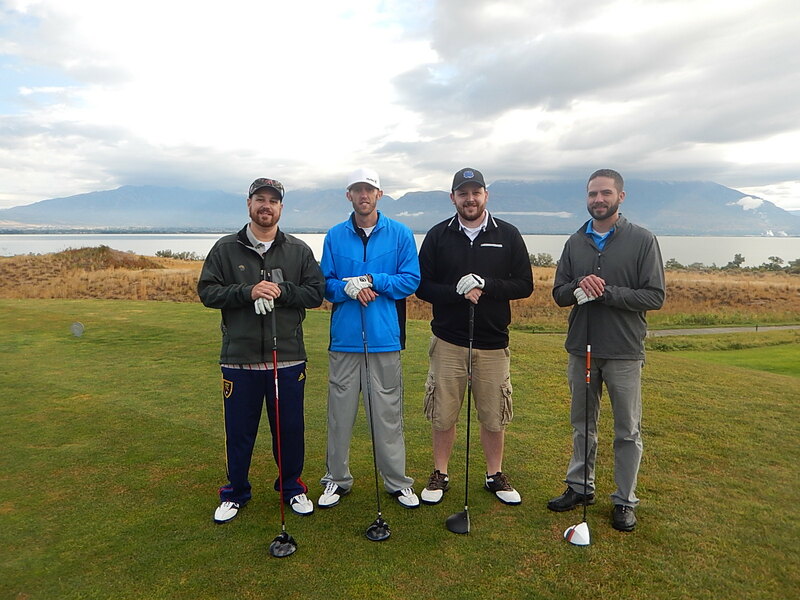 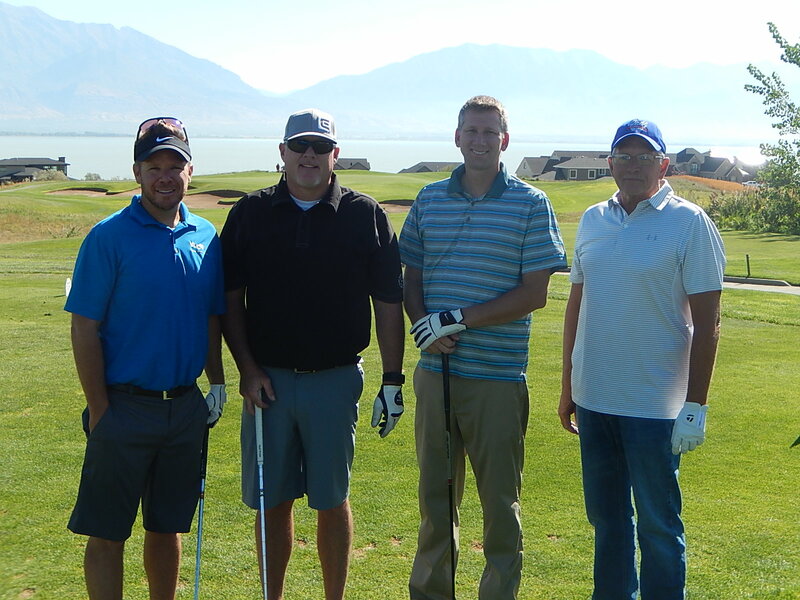 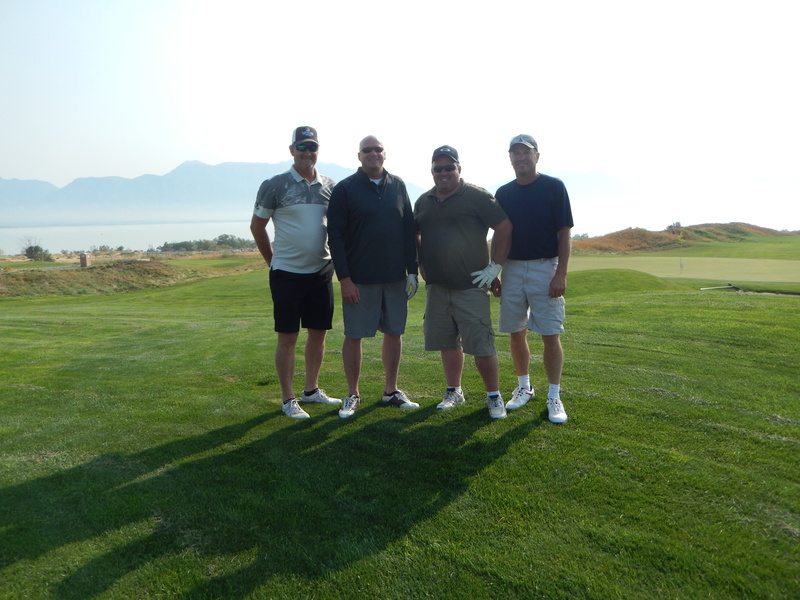 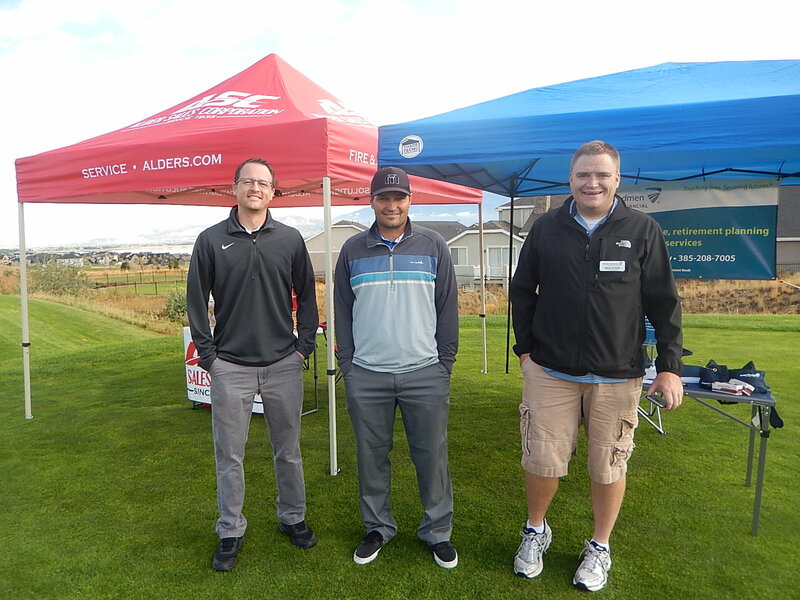 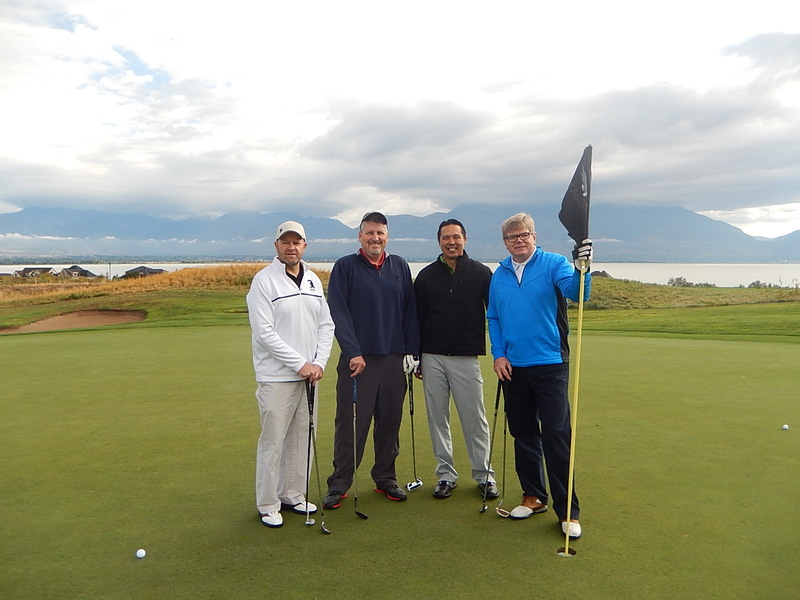 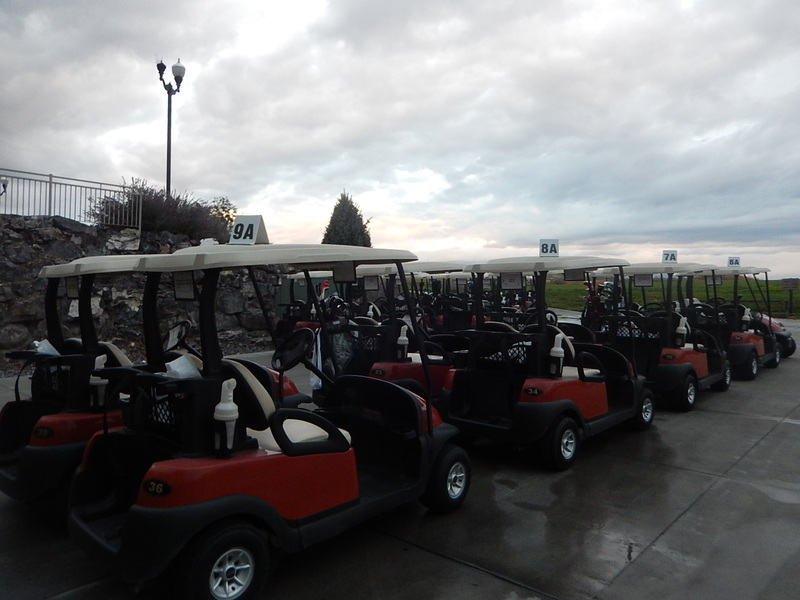 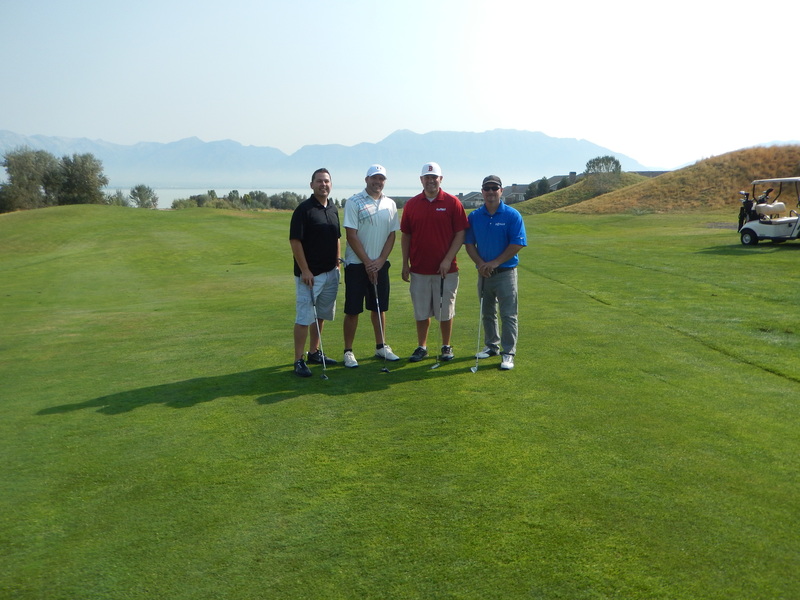 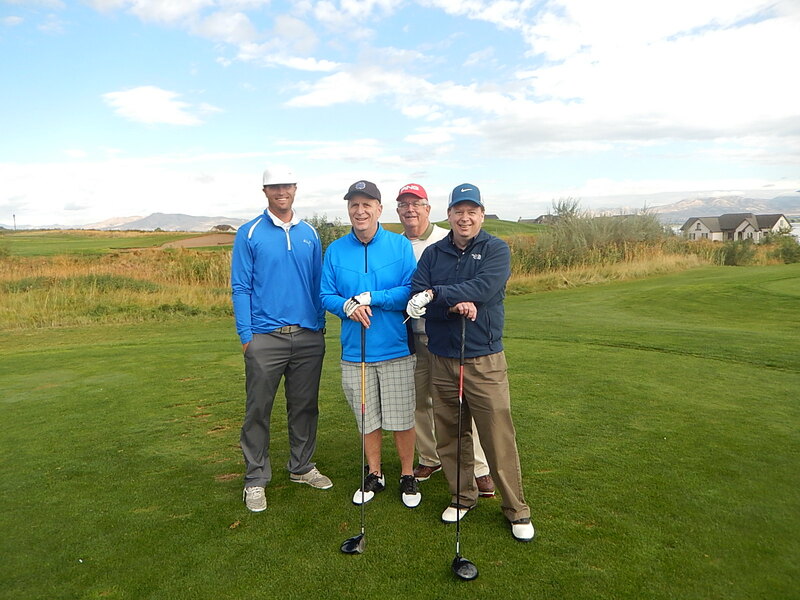 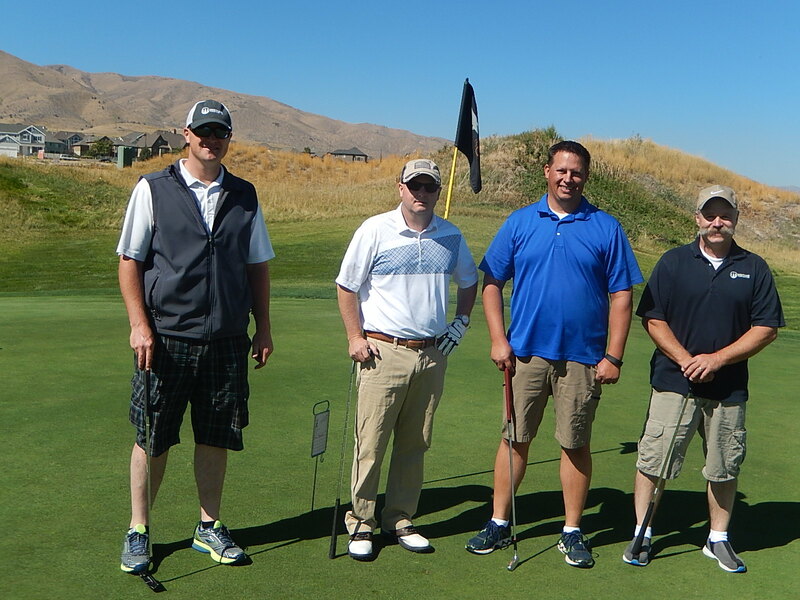 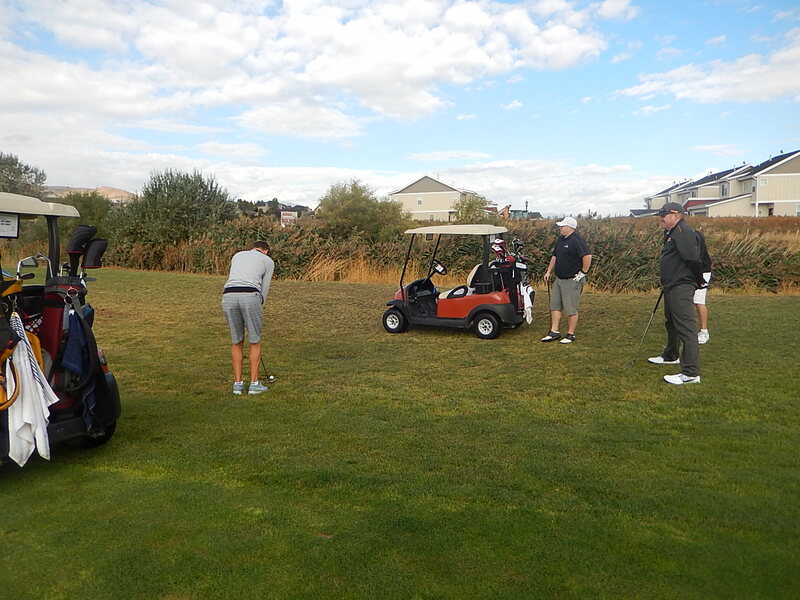 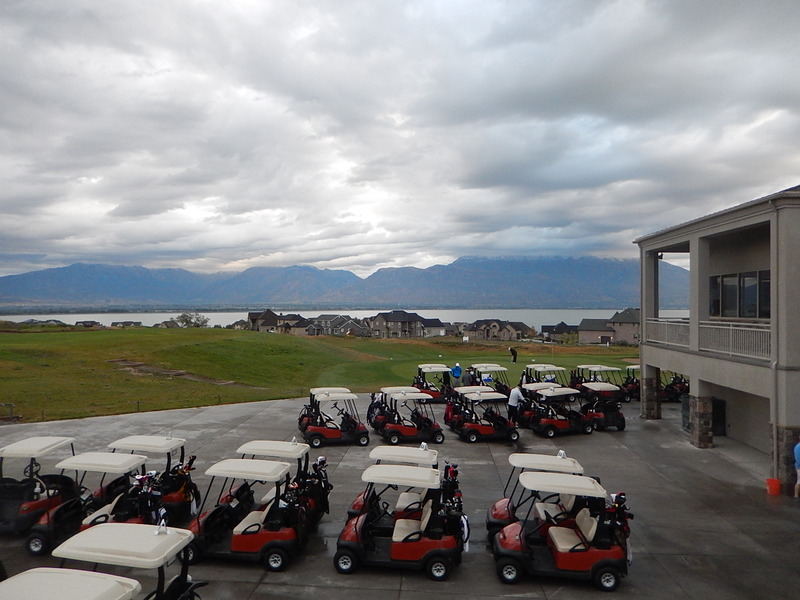 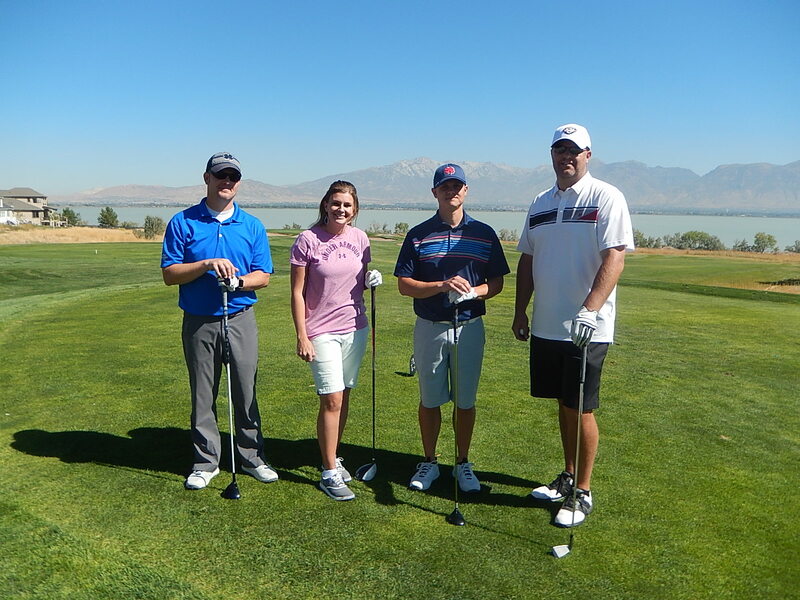 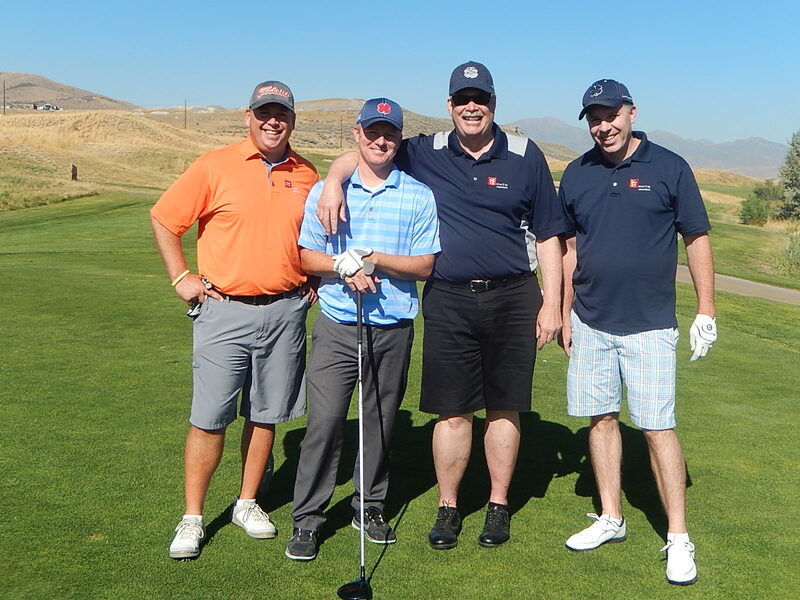 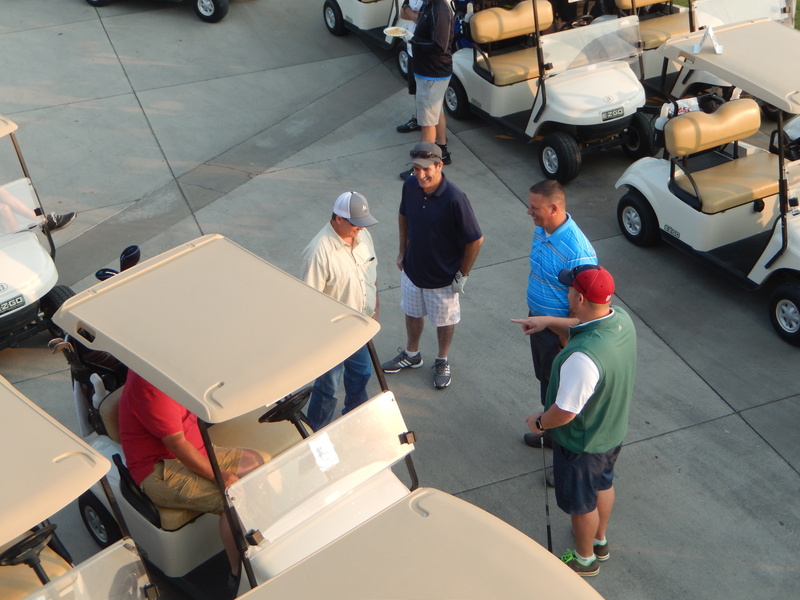 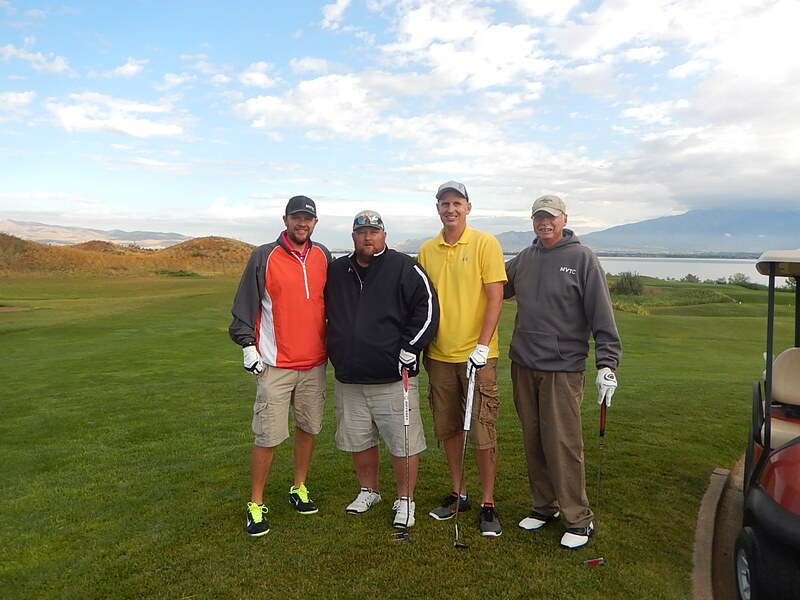 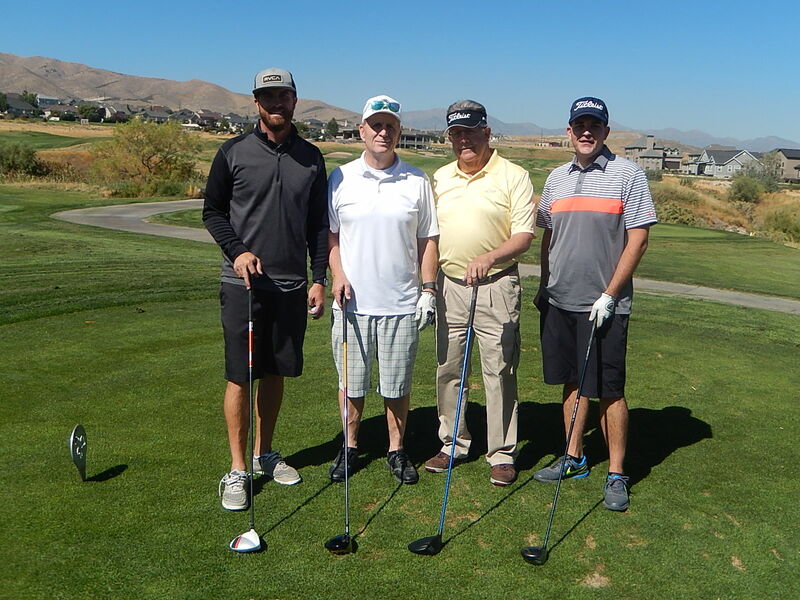 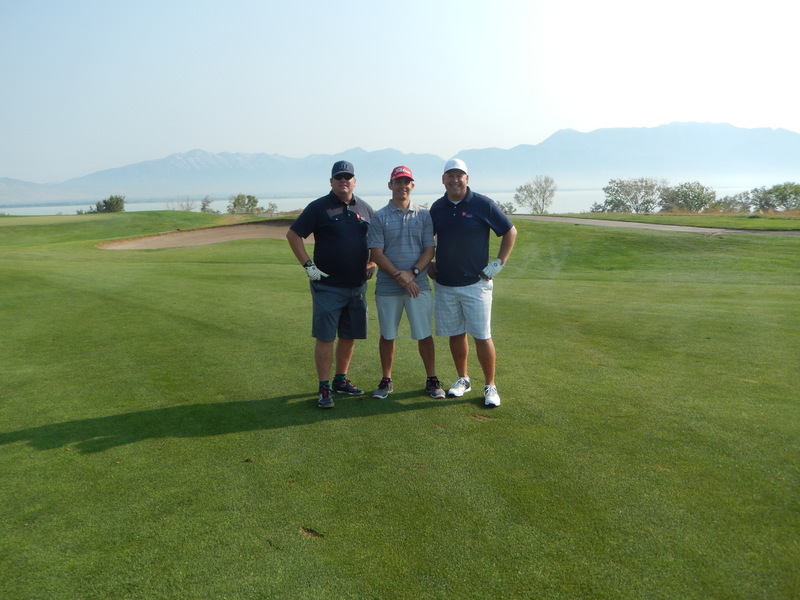 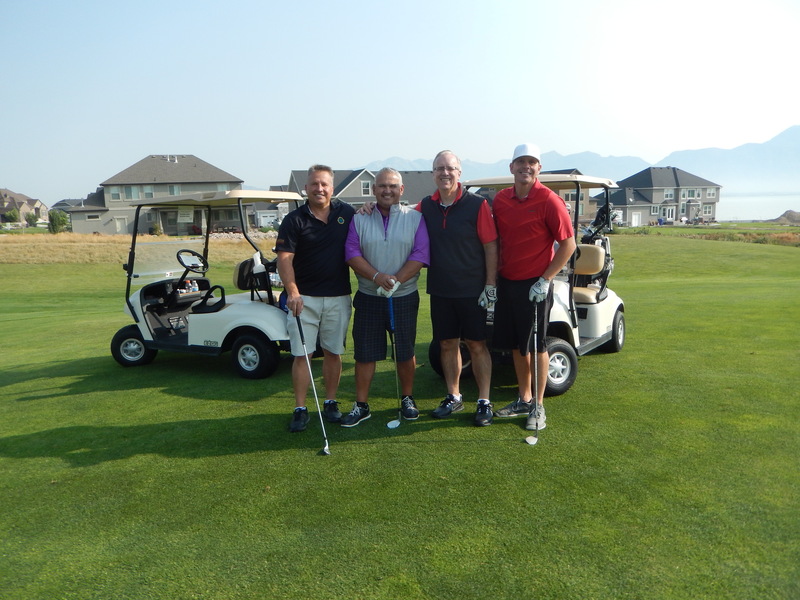 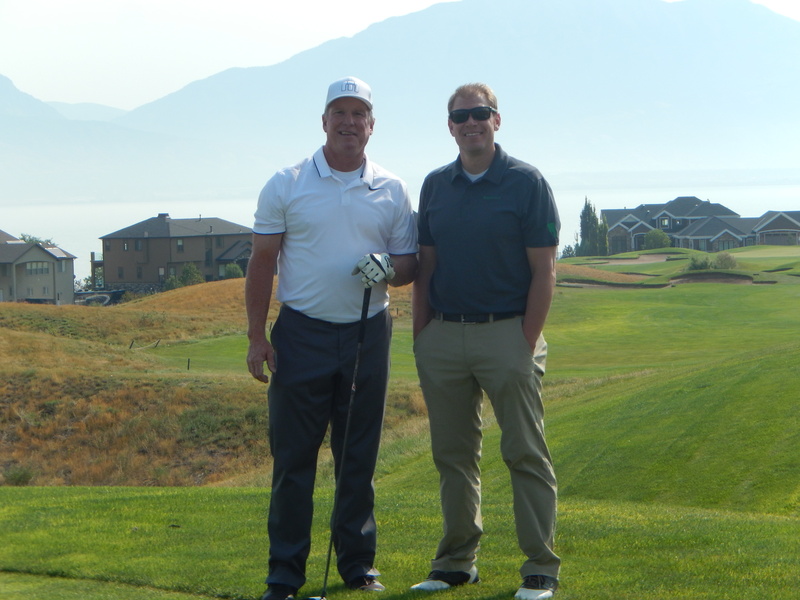 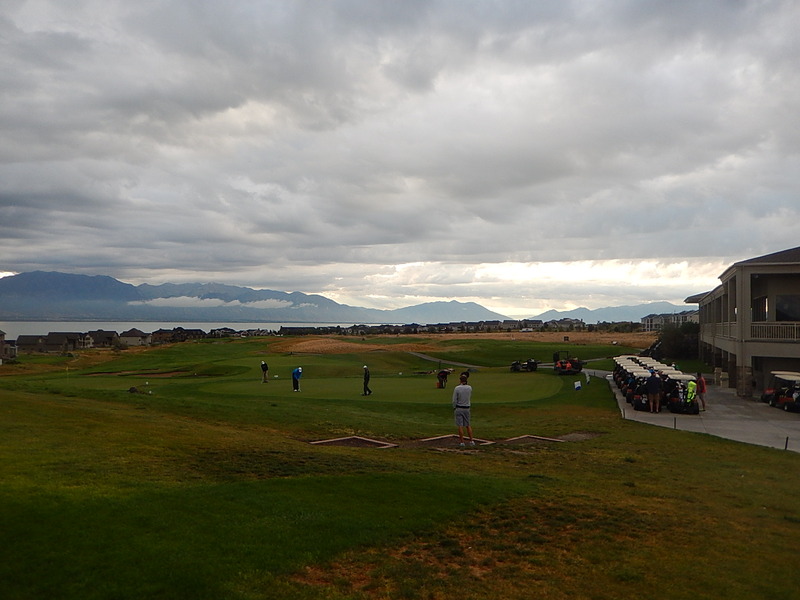 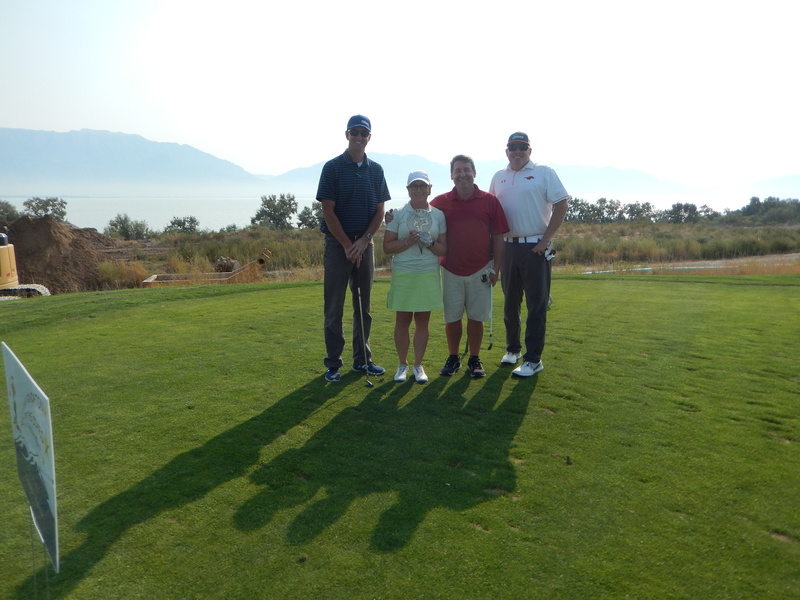 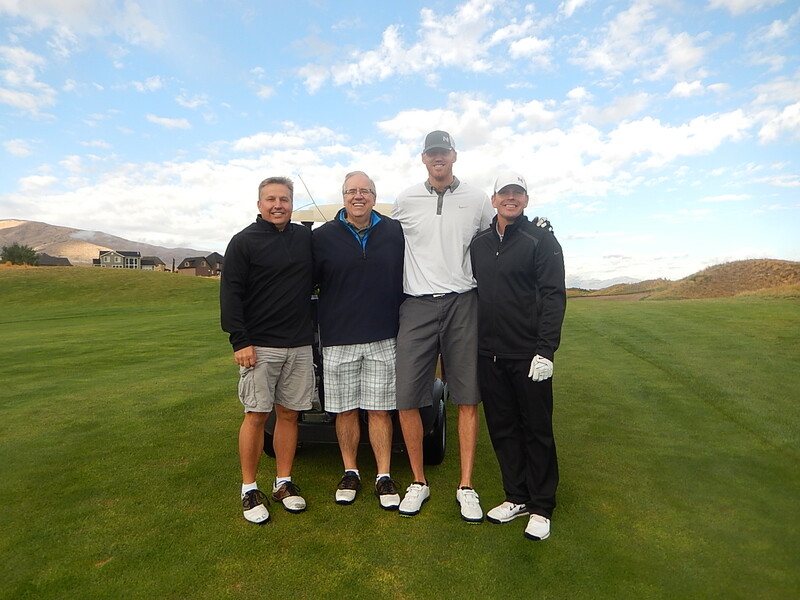 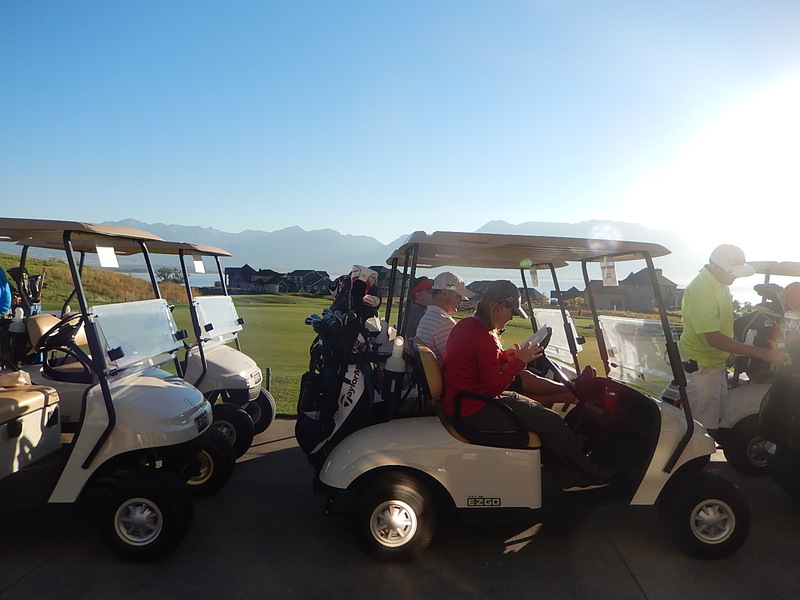 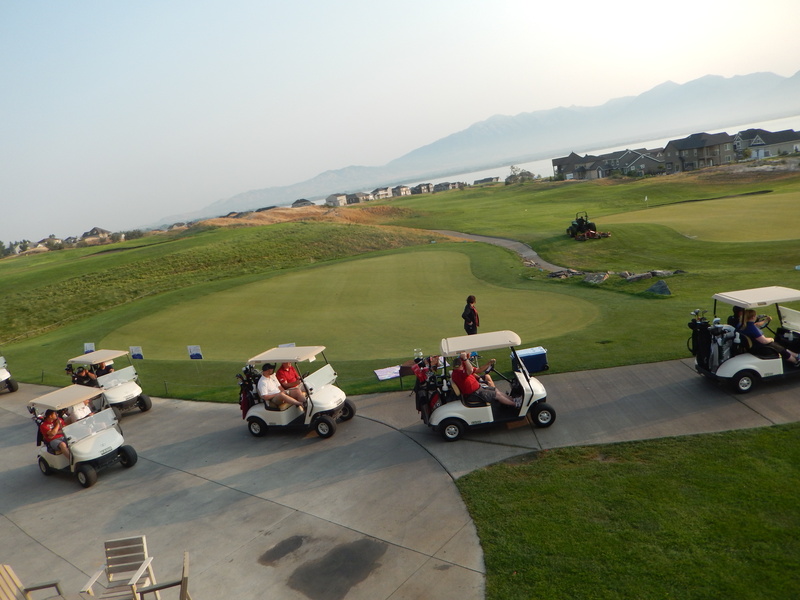 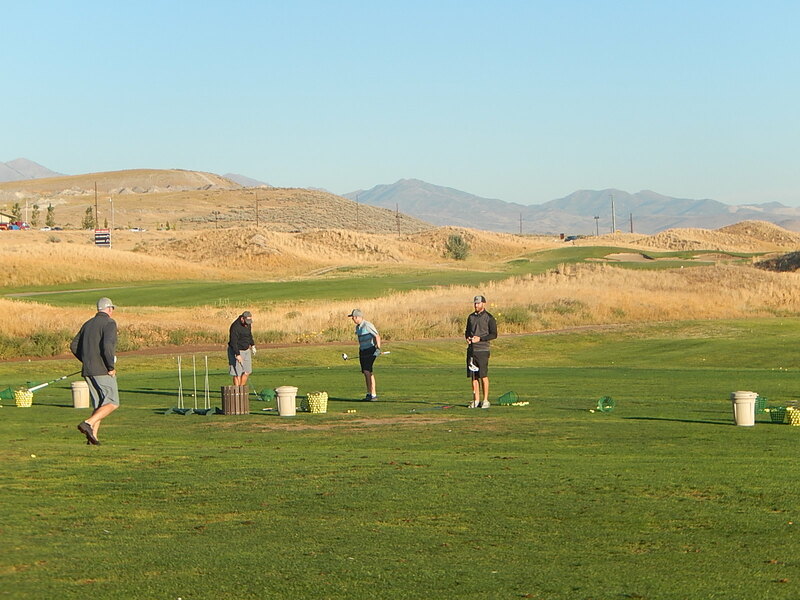 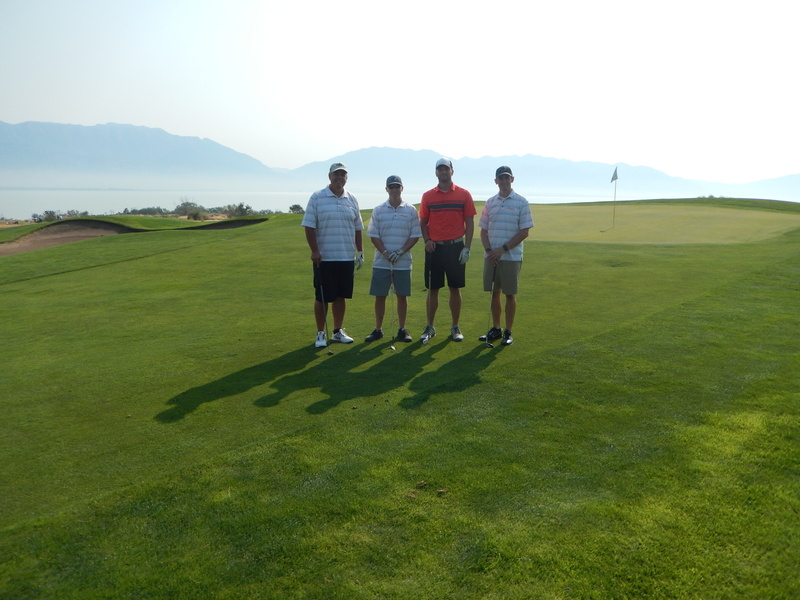 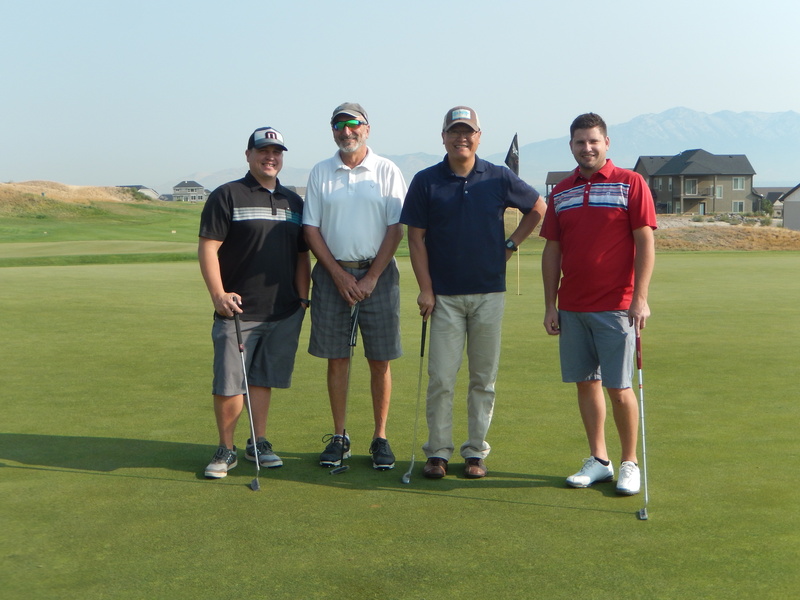 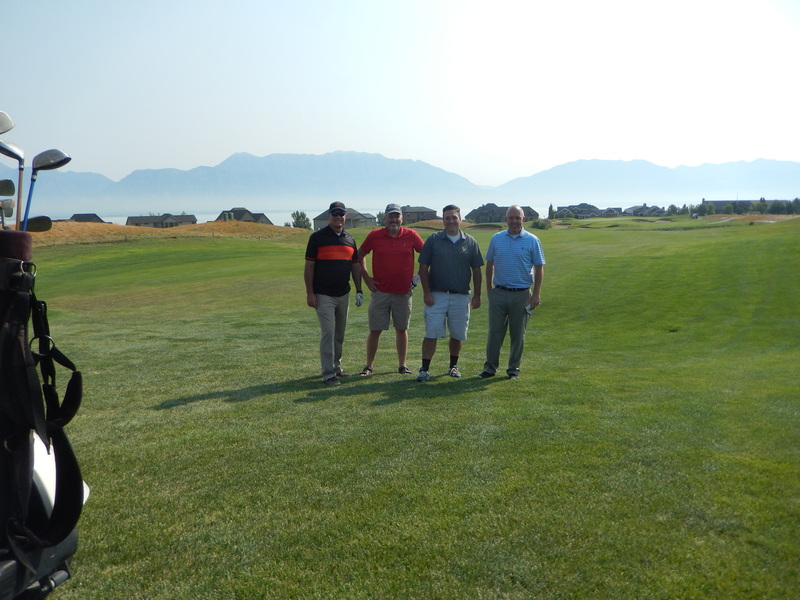 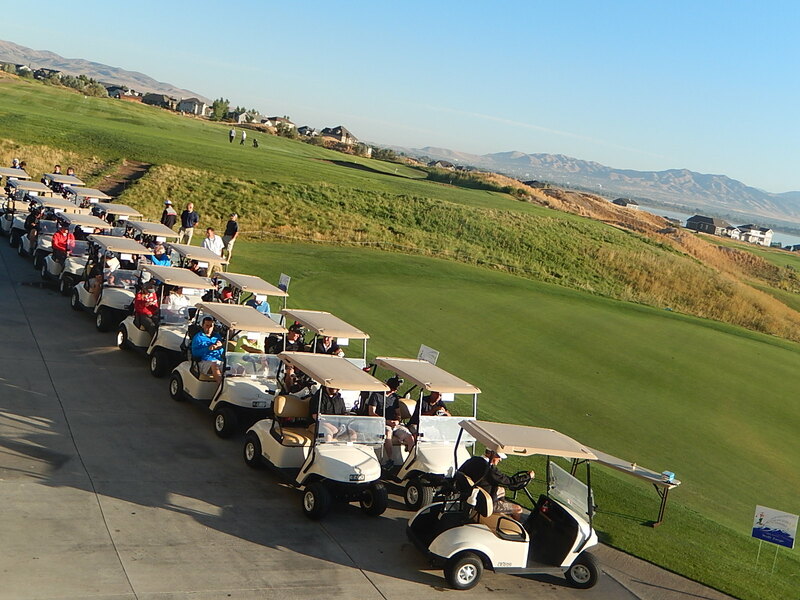 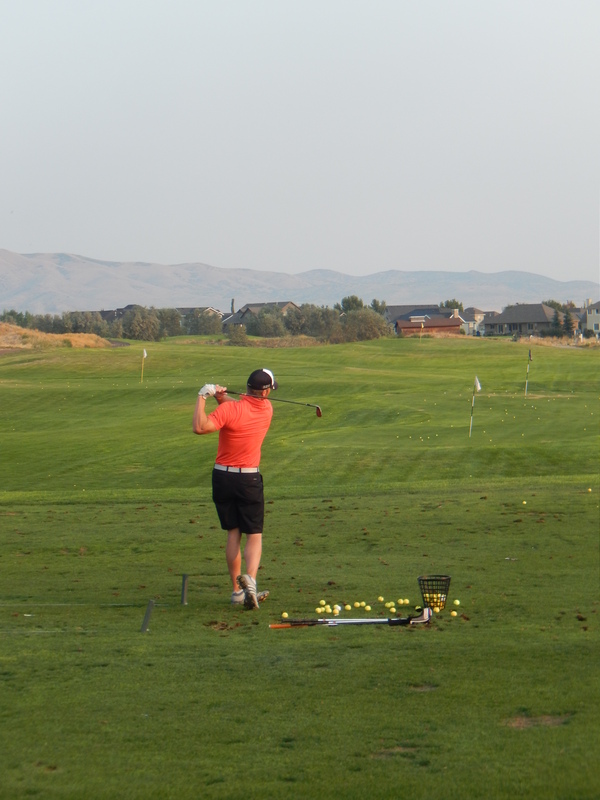 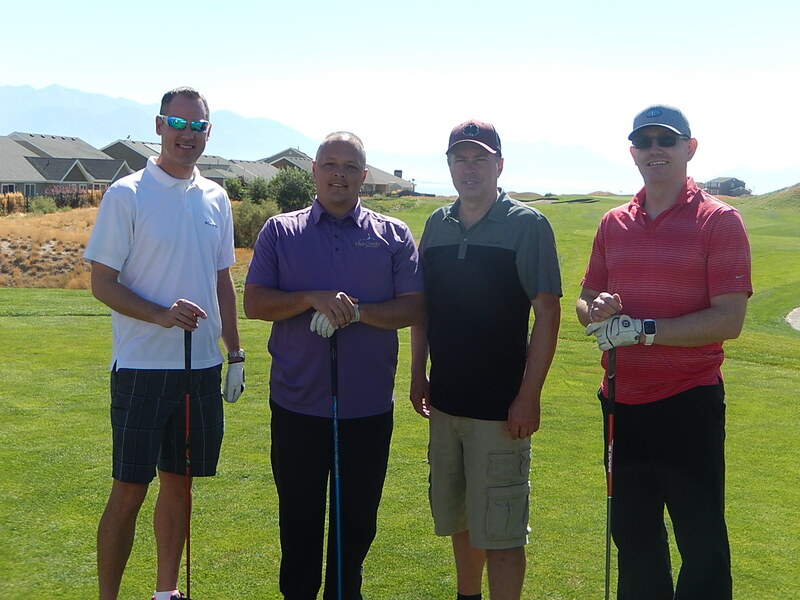 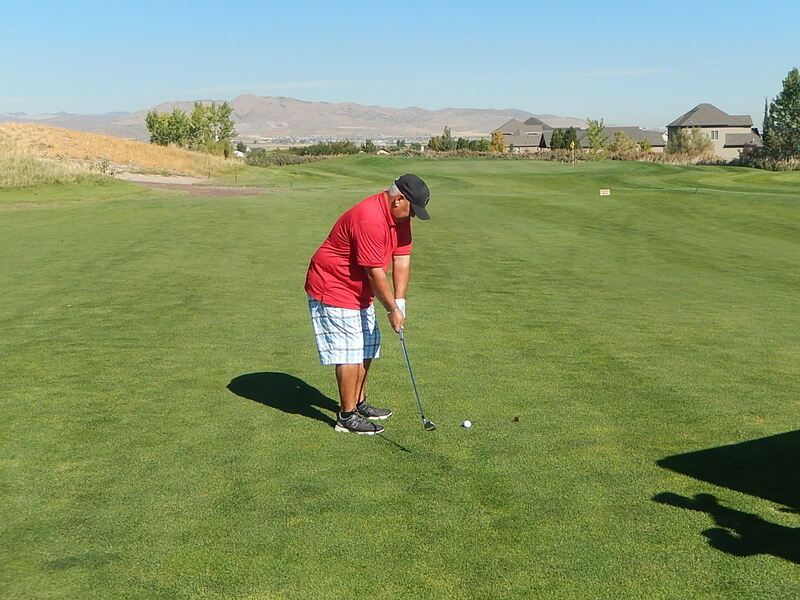 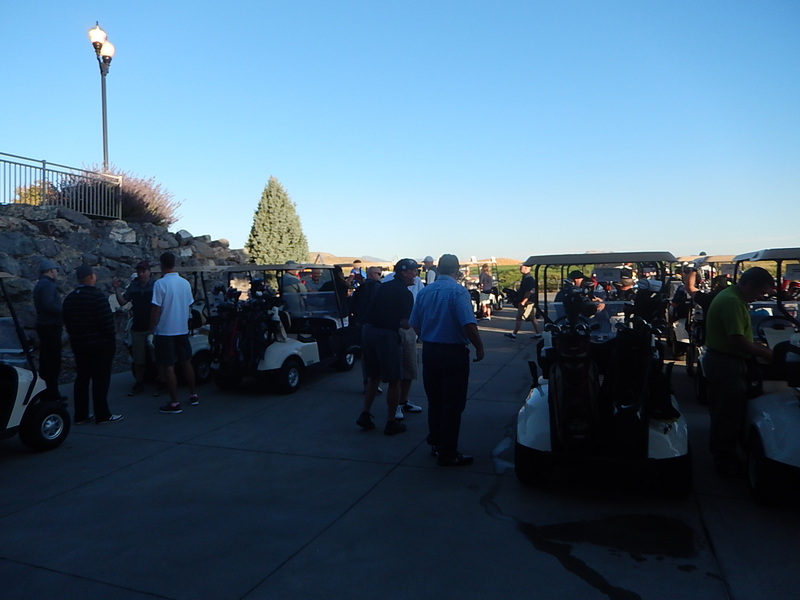 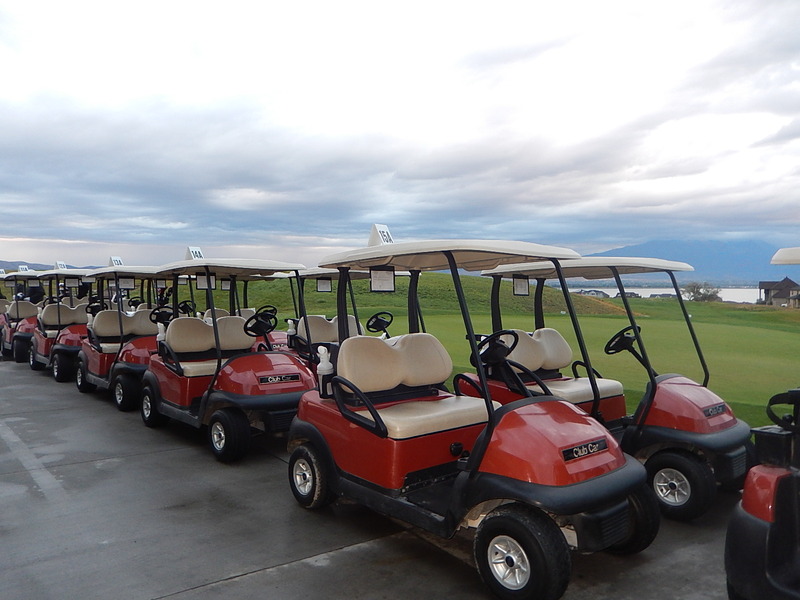 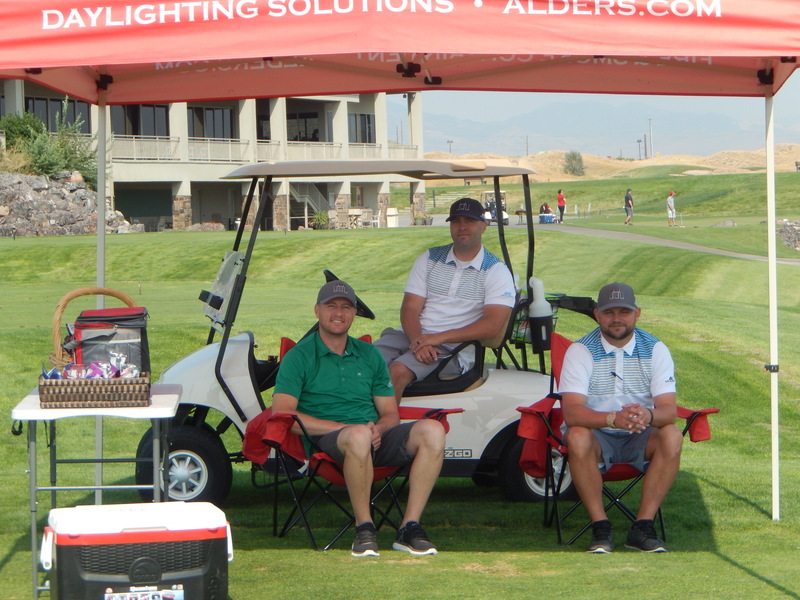 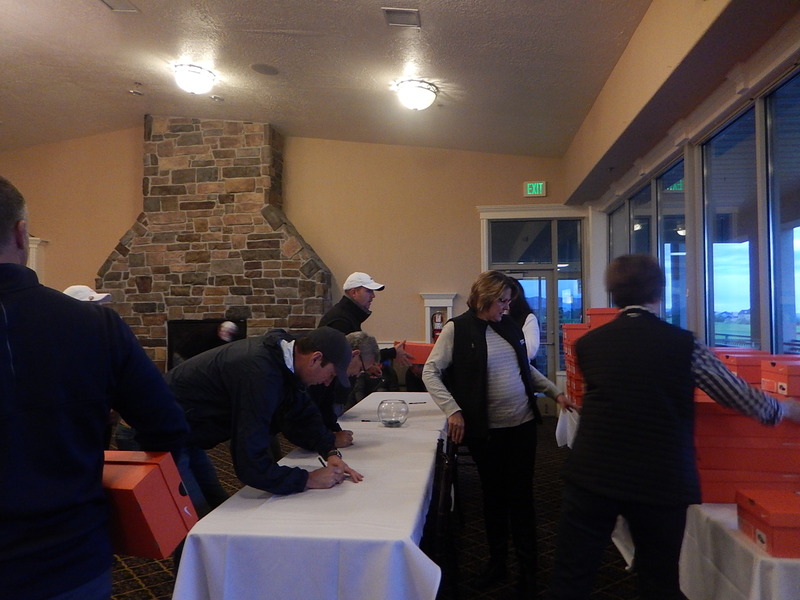 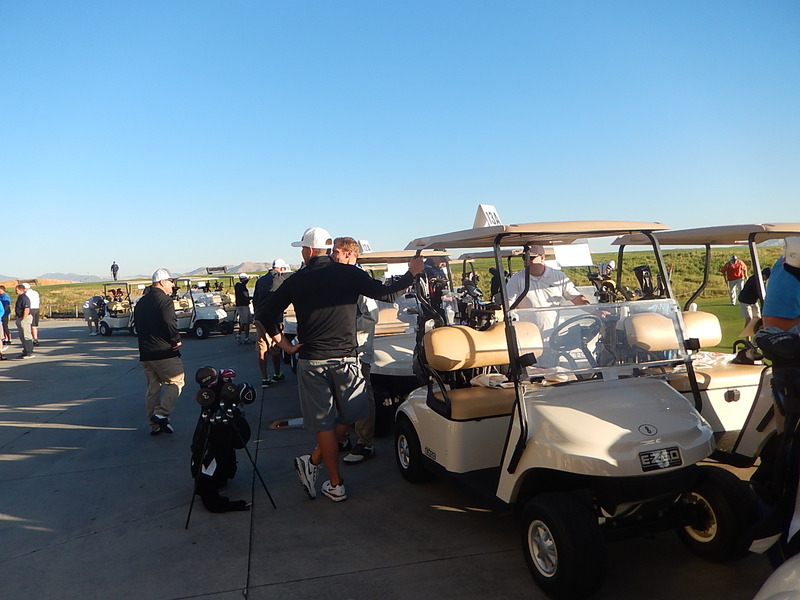 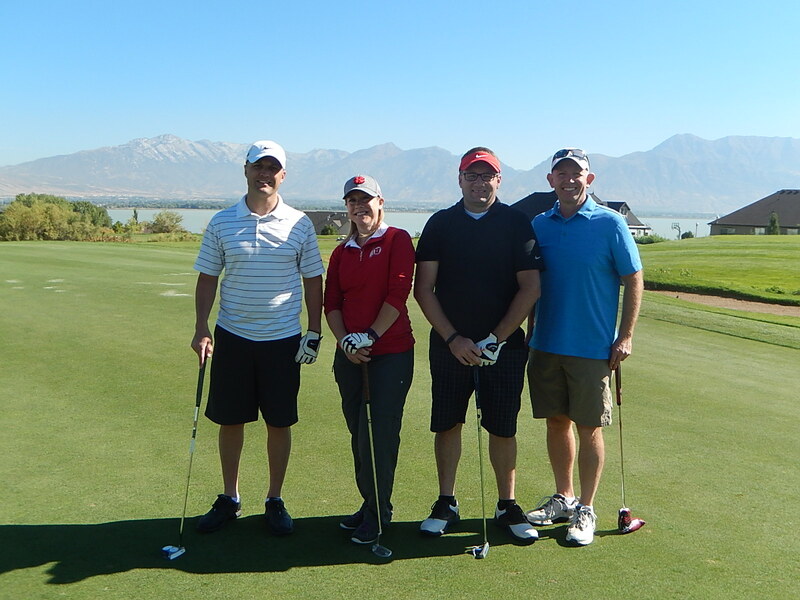 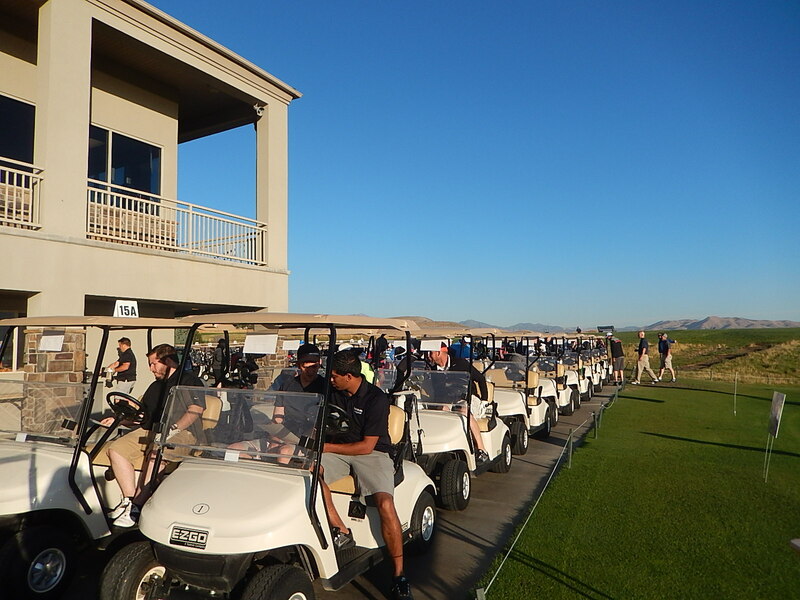 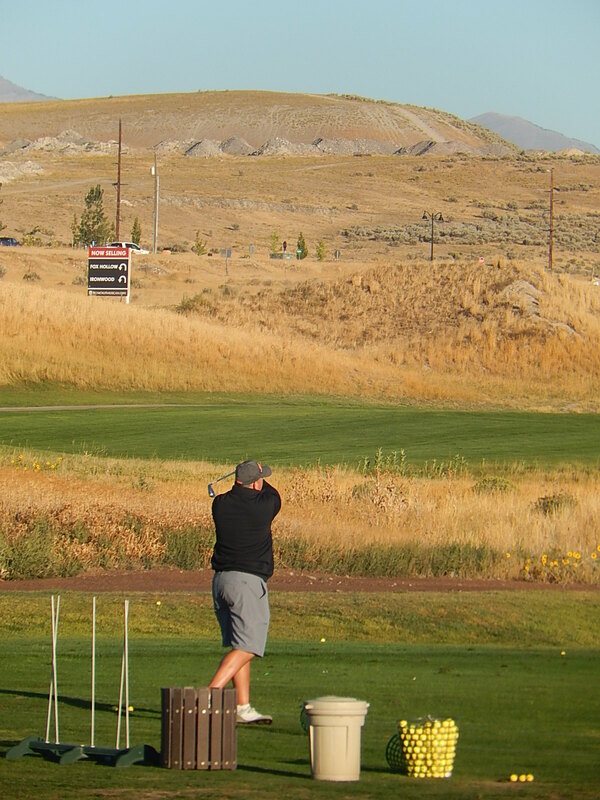 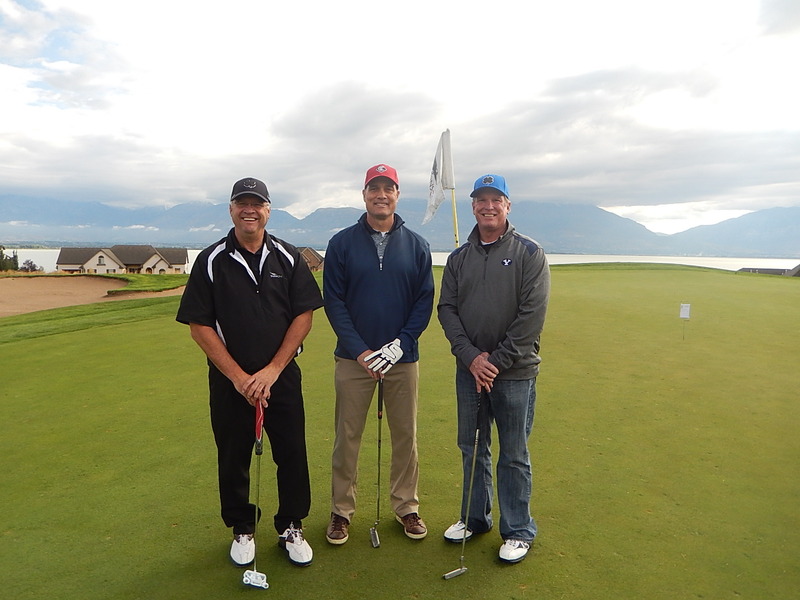 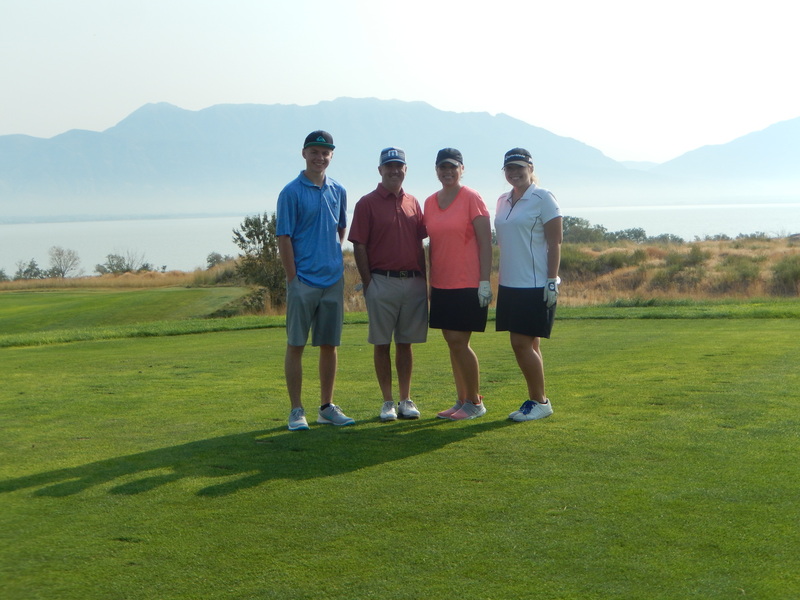 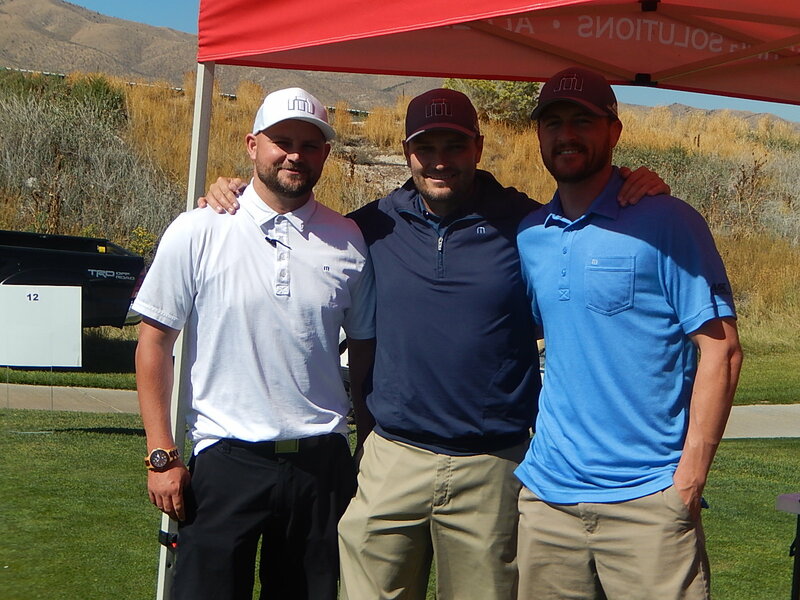 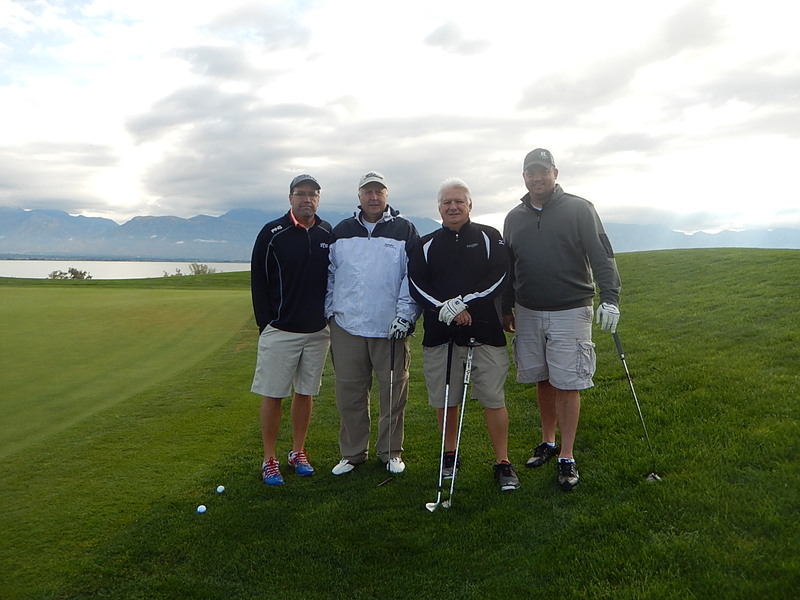 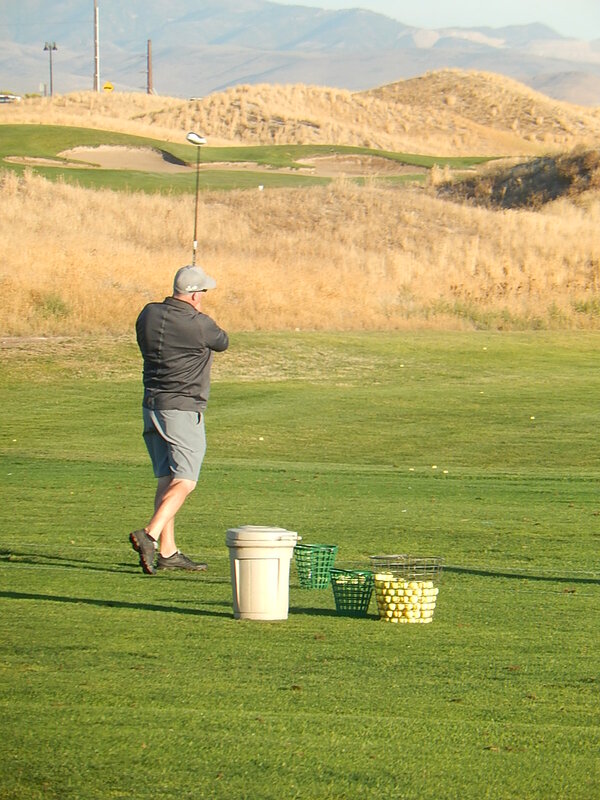 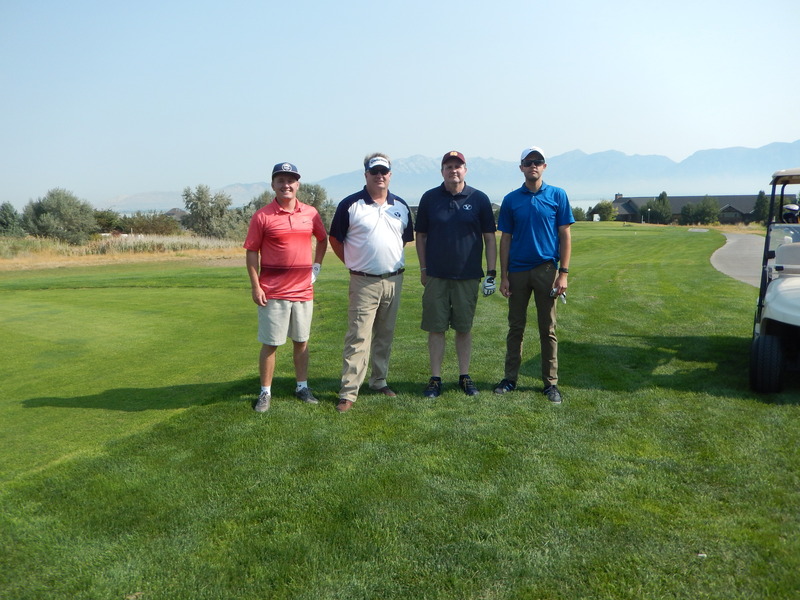 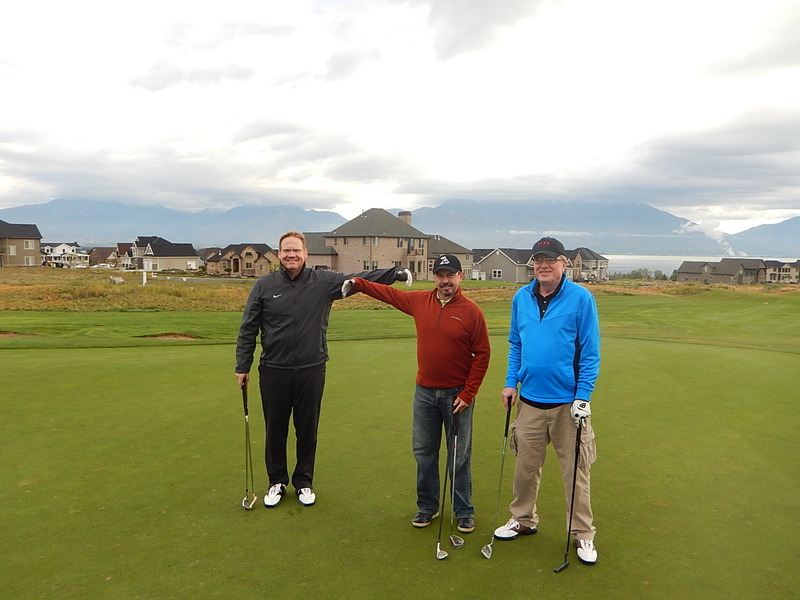 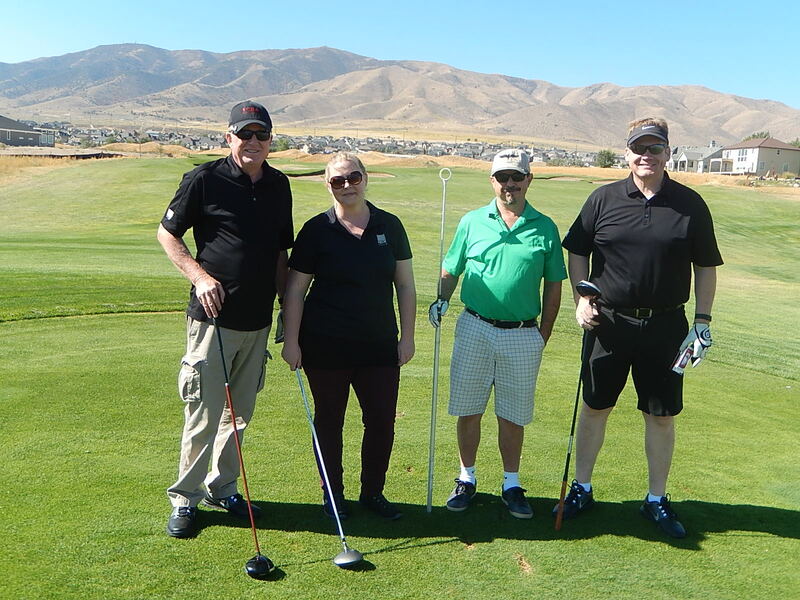 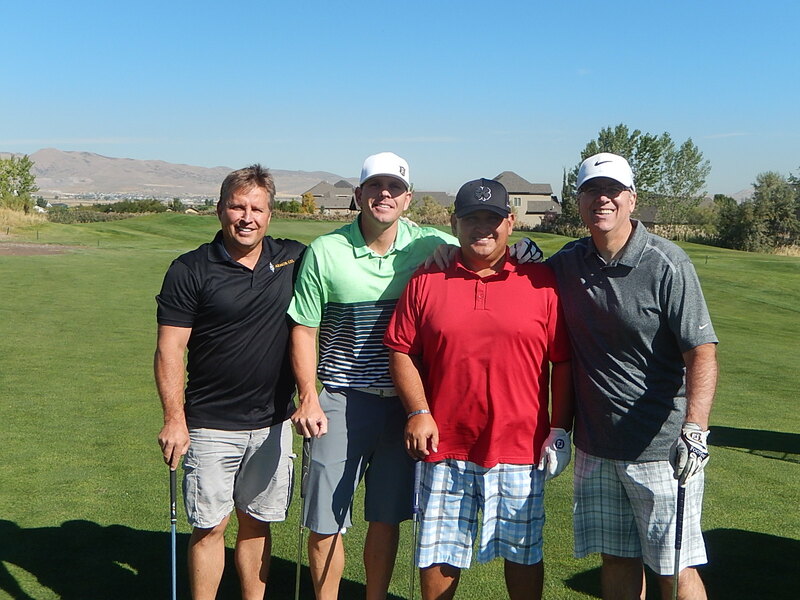 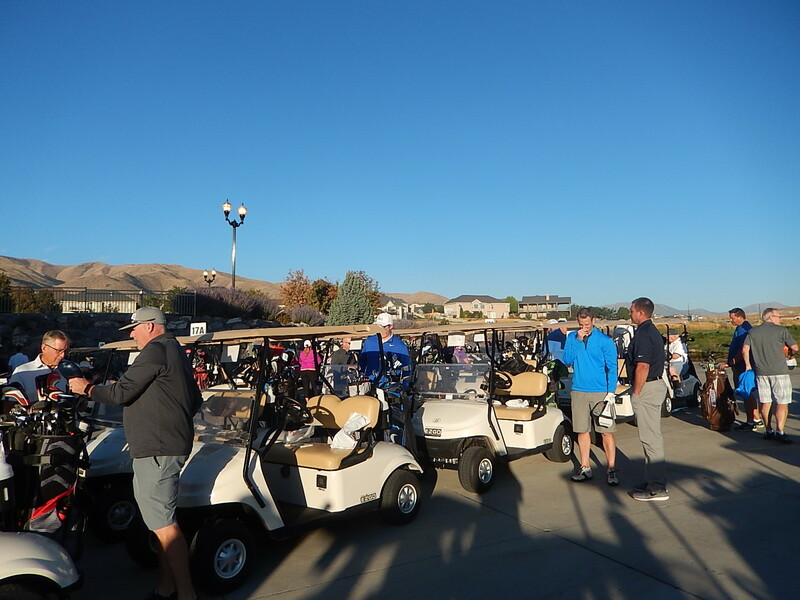 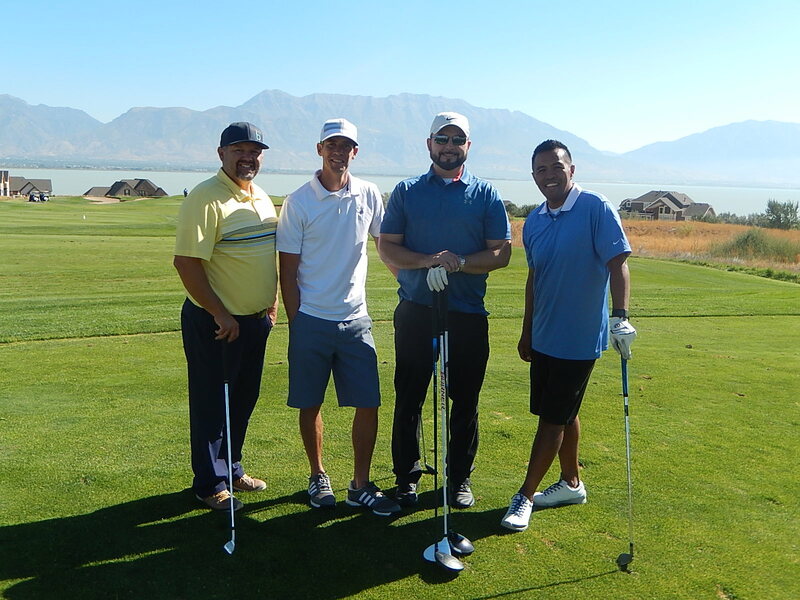 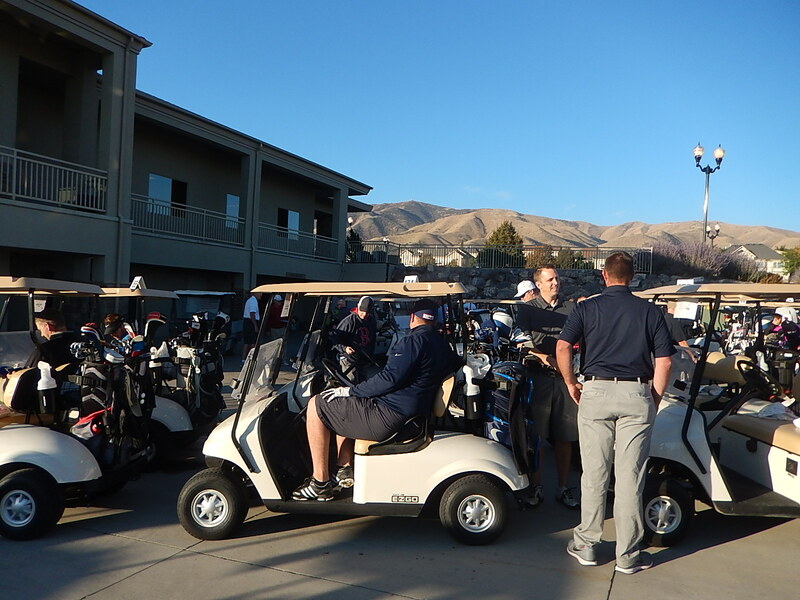 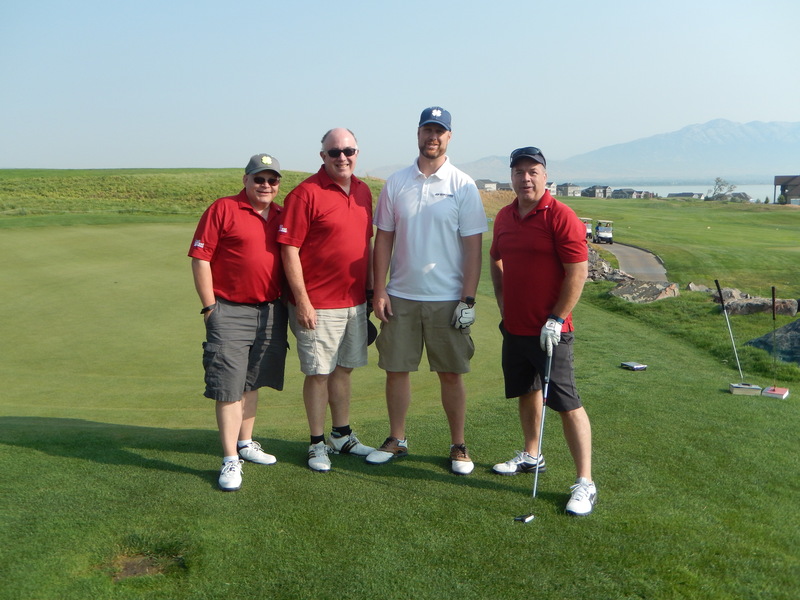 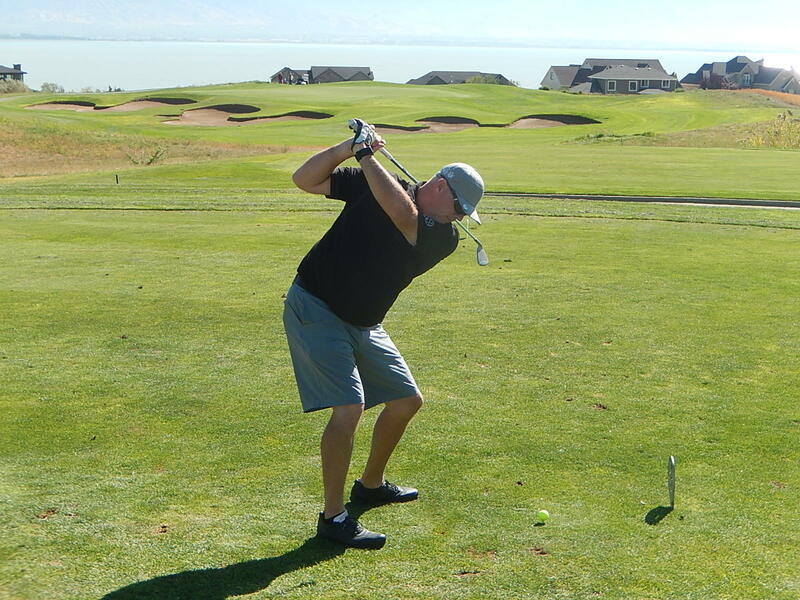 The 2017 “Swing for the STARS” Golf Tournament was held on September 7th at Talon’s Cove Golf Course. 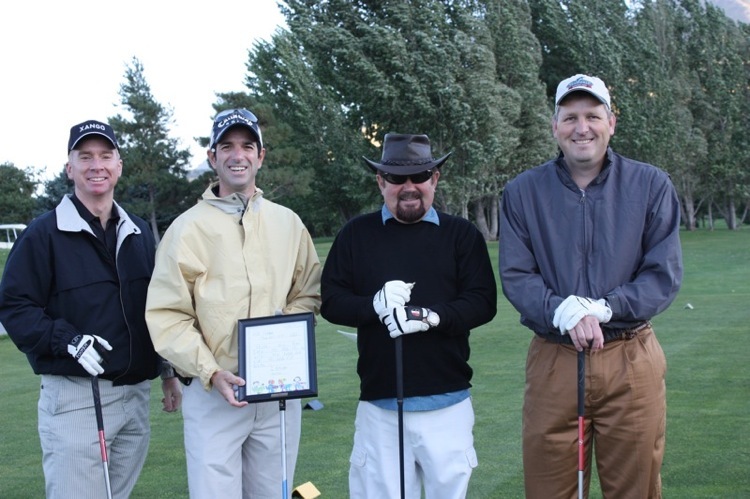 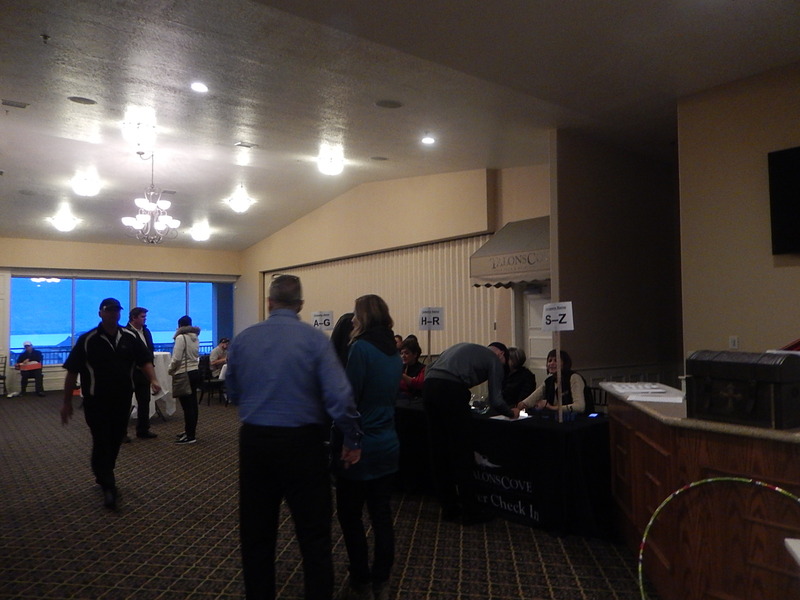 Check out Curtis Miner Architecture’s blog post about the event and the STARS program here! 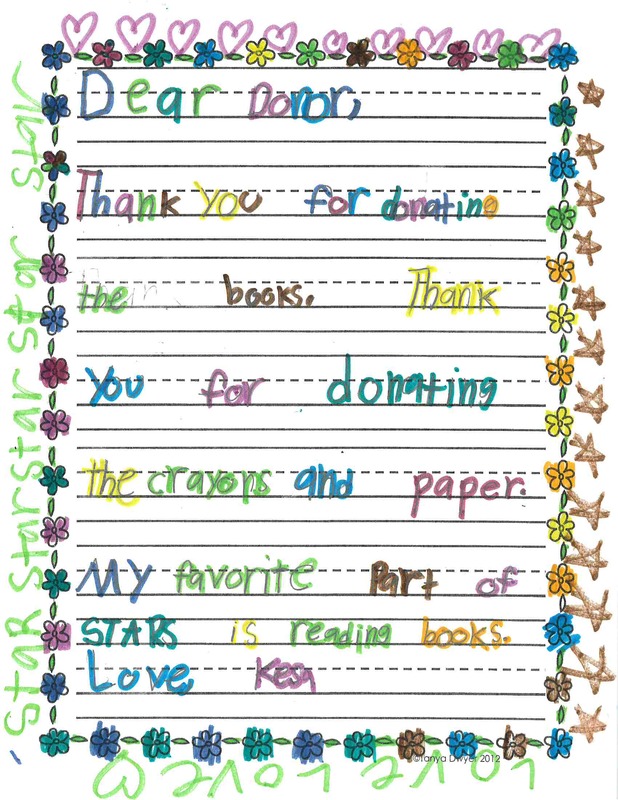 Thank You from our STARS students! 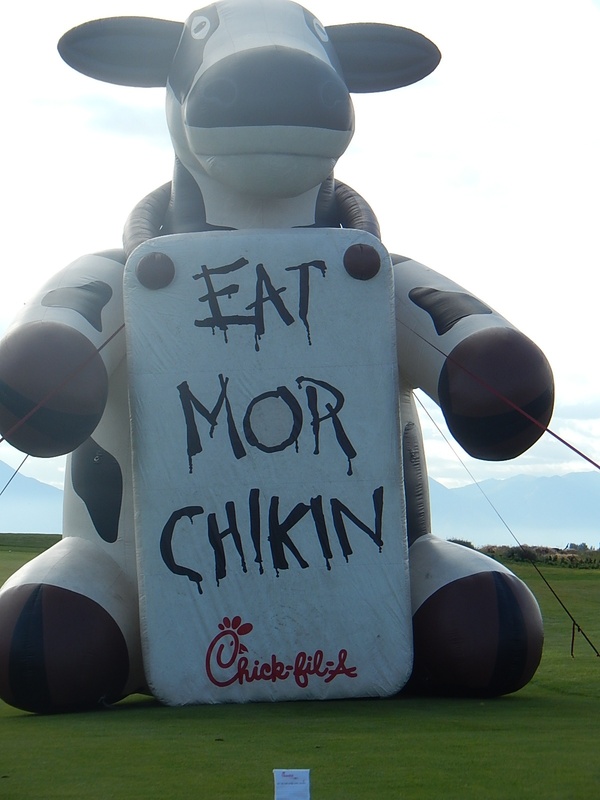 To download a copy of a photo, right click on the image and select “Save image as…” in the file menu to save it to your computer–you can then change the size of the file using your photo editing software. 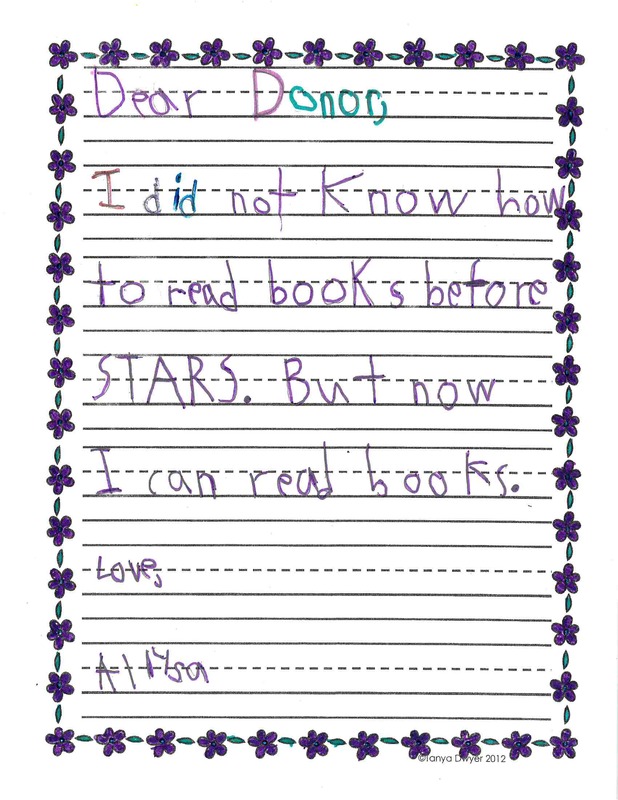 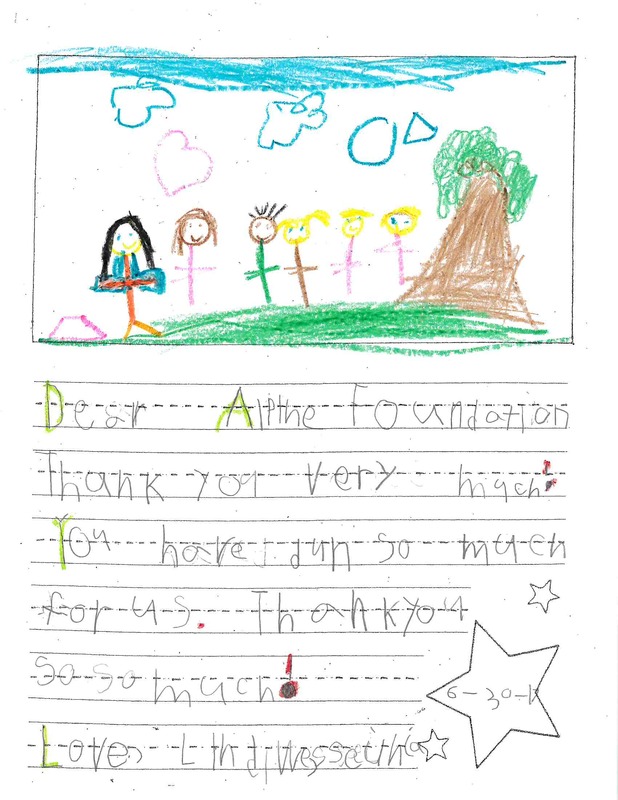 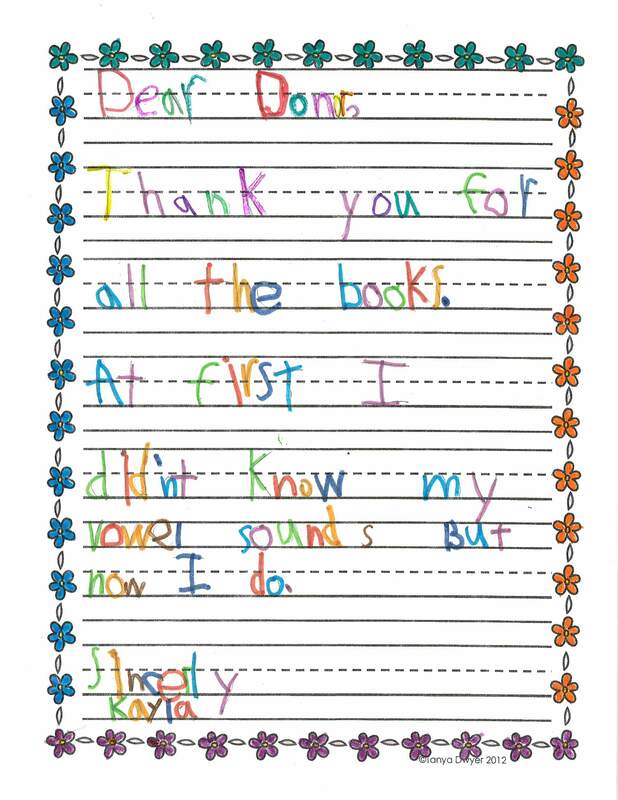 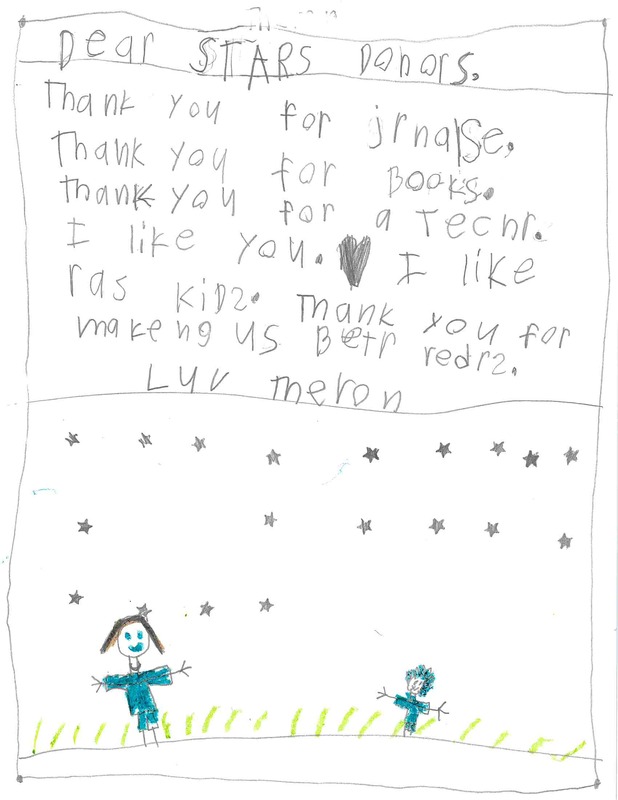 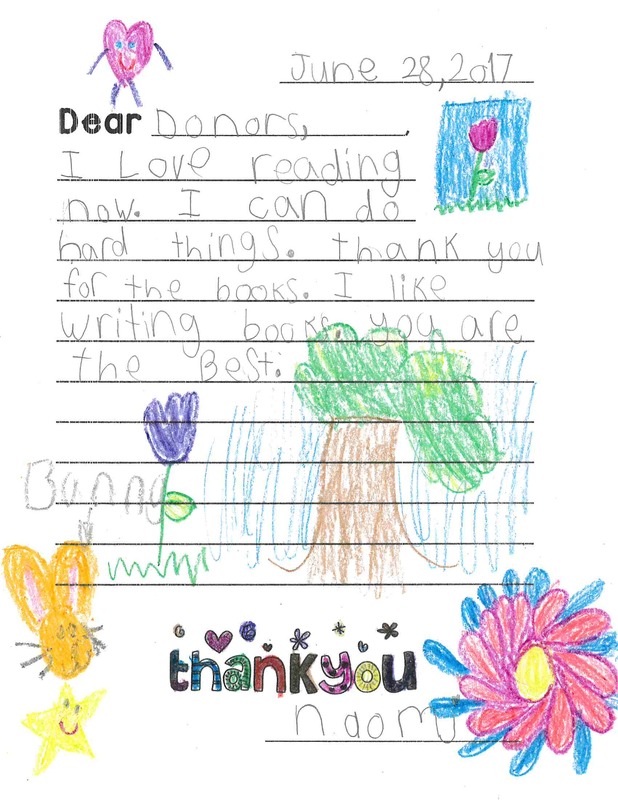 Thank you for making STARS possible and helping our students learn to read!